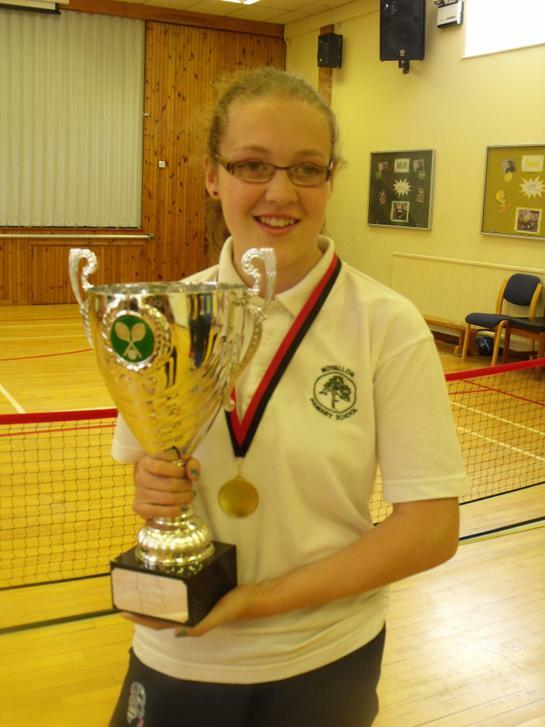 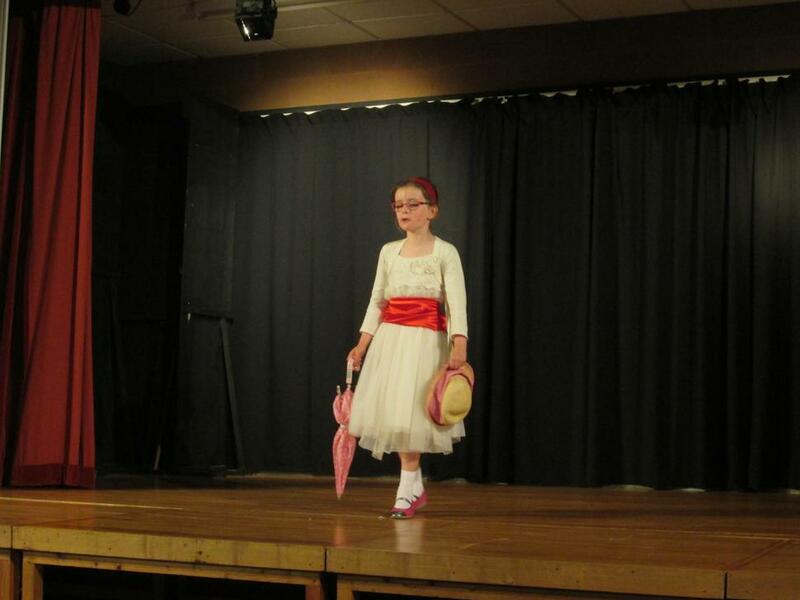 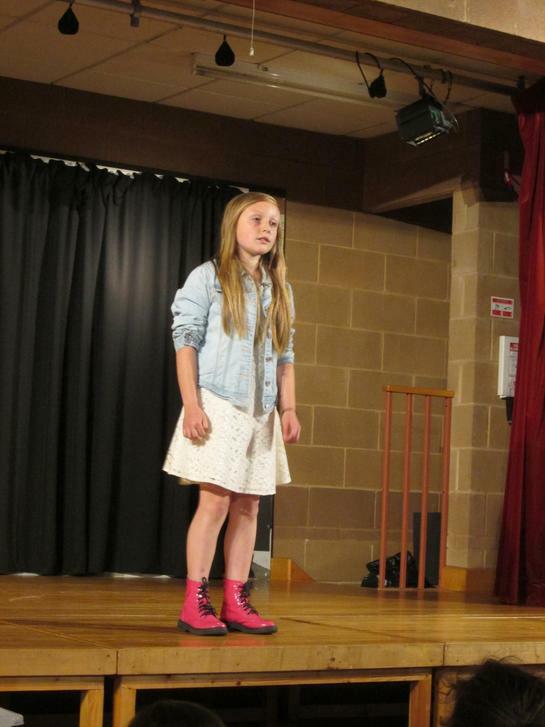 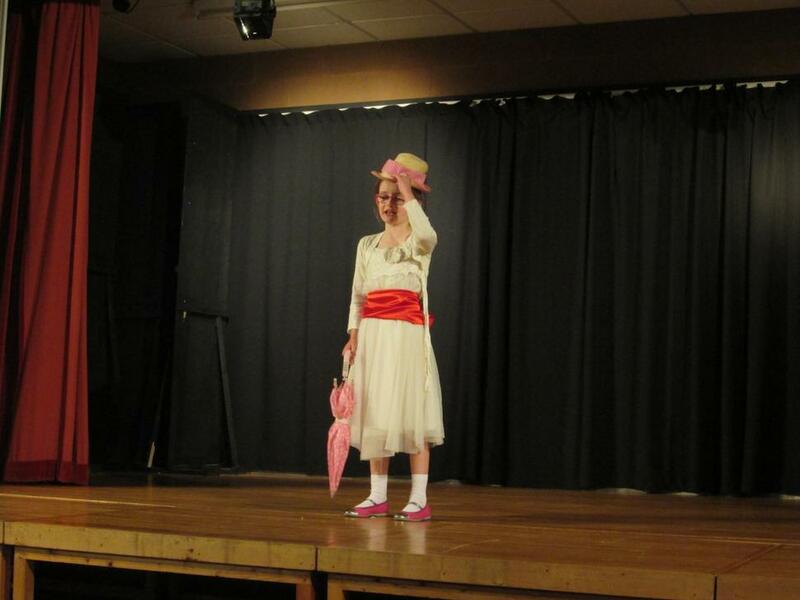 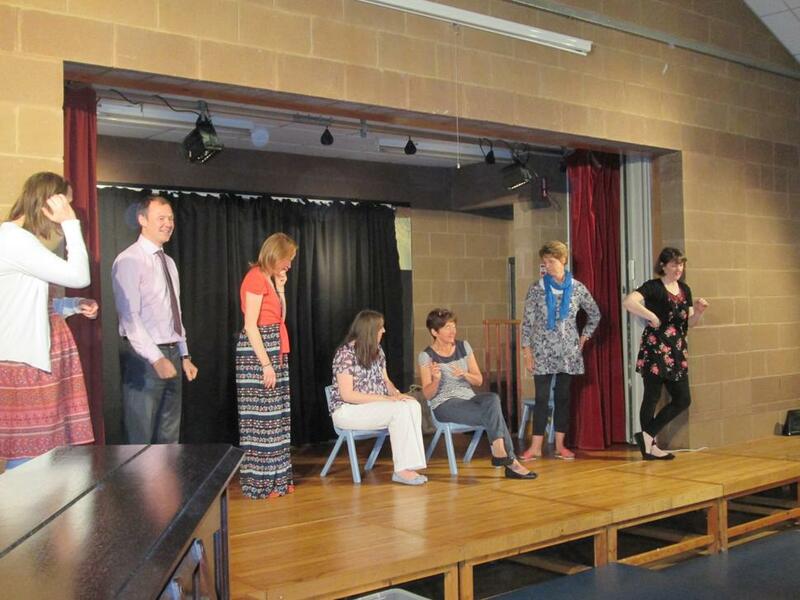 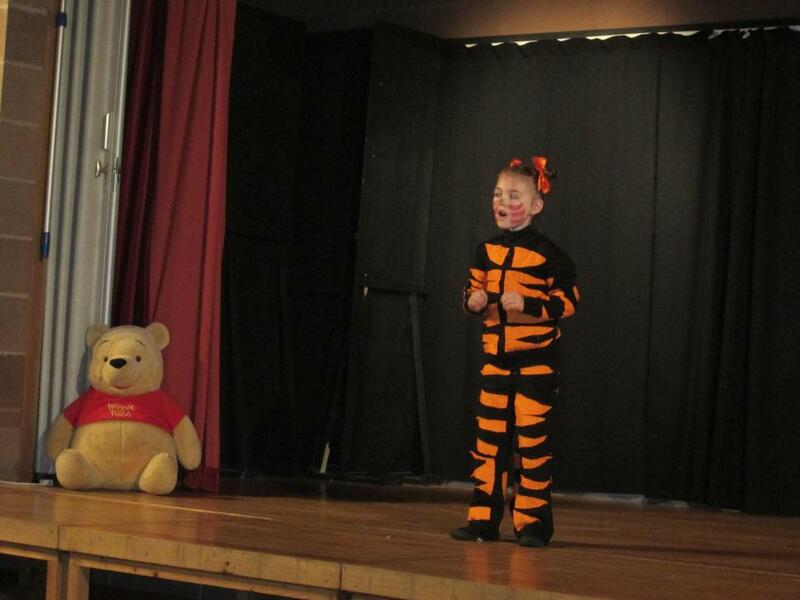 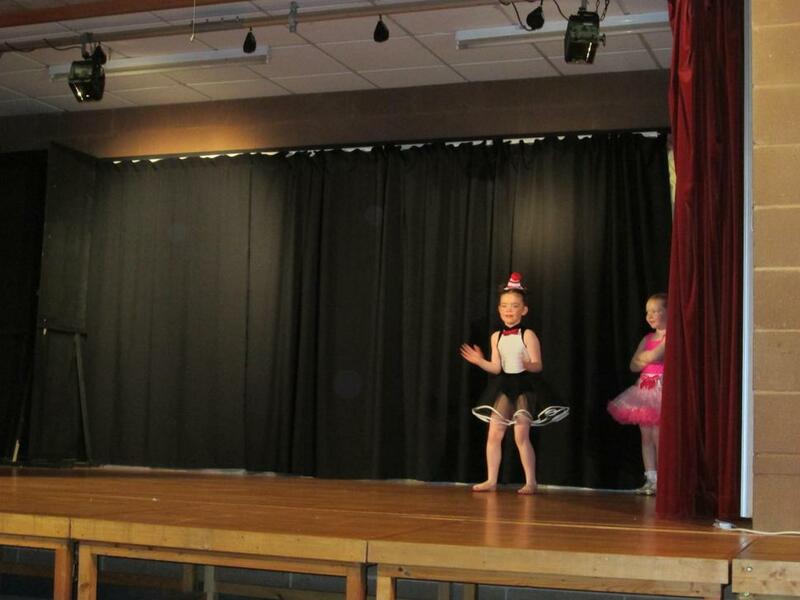 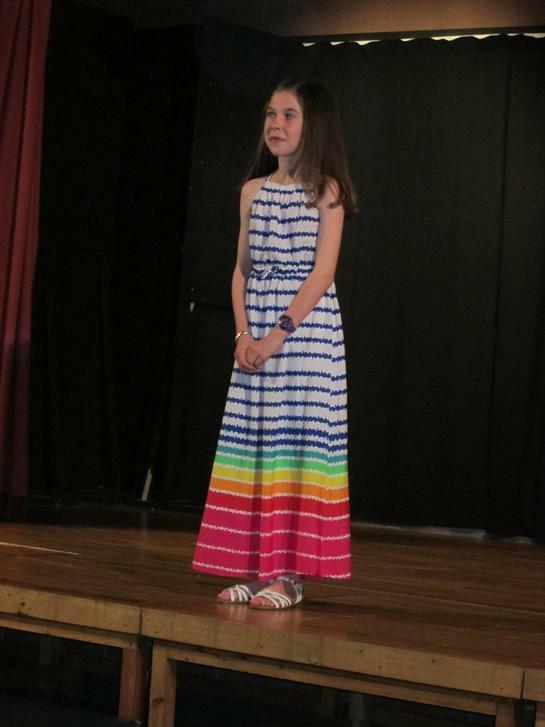 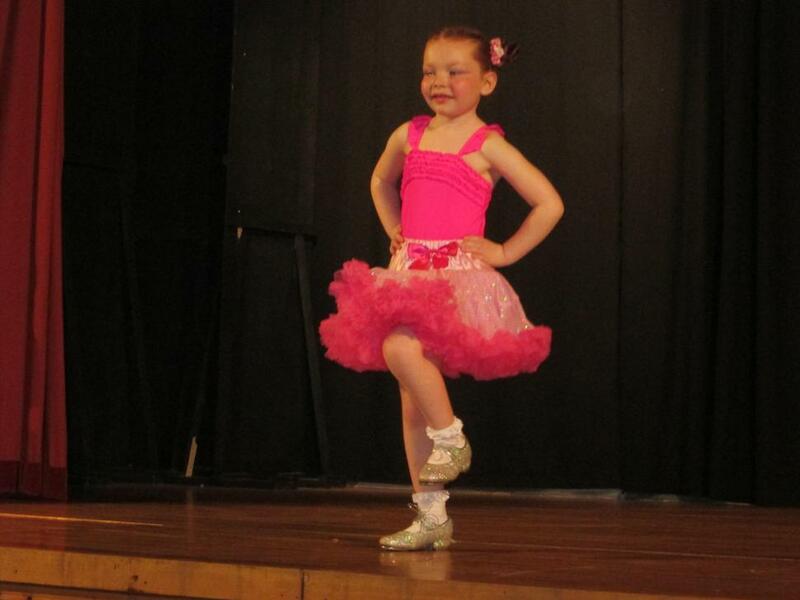 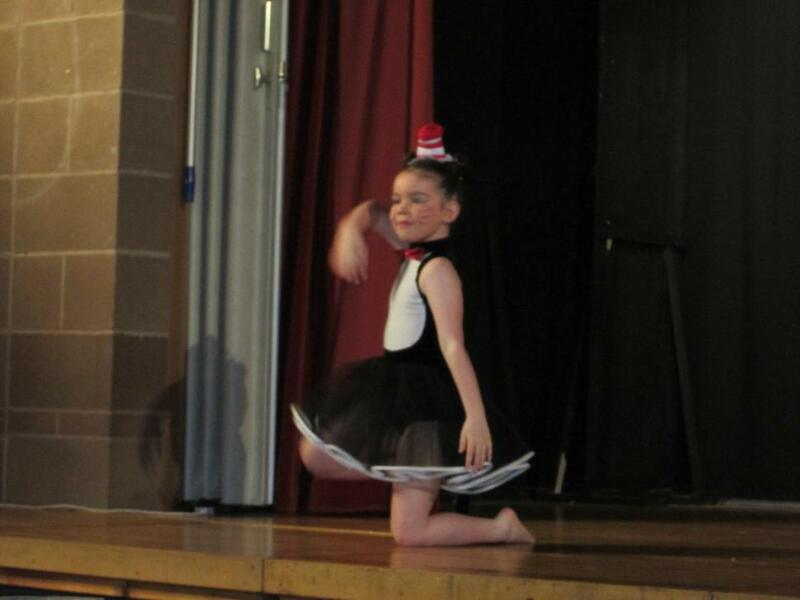 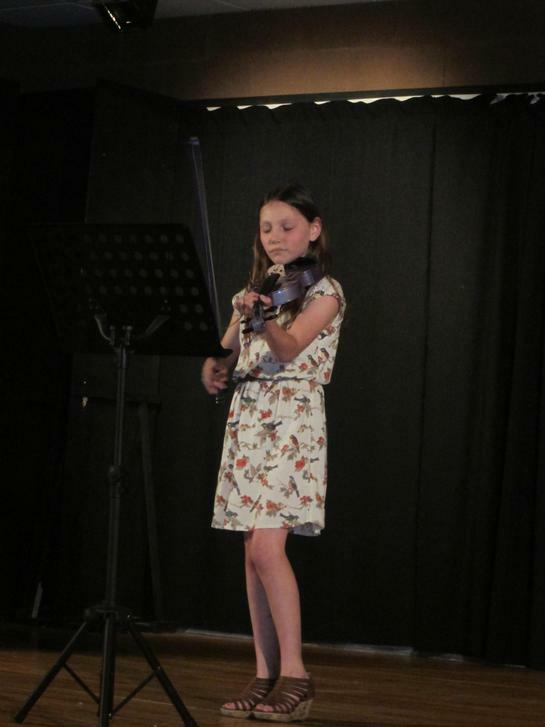 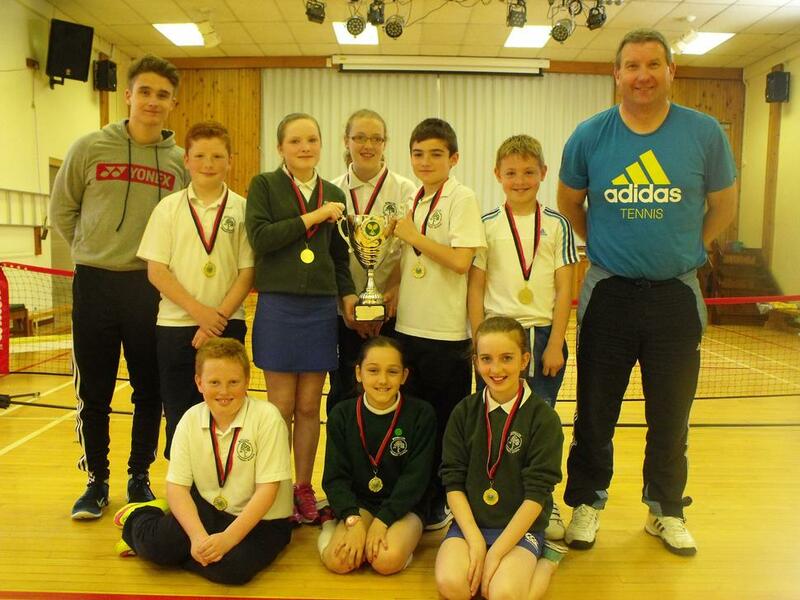 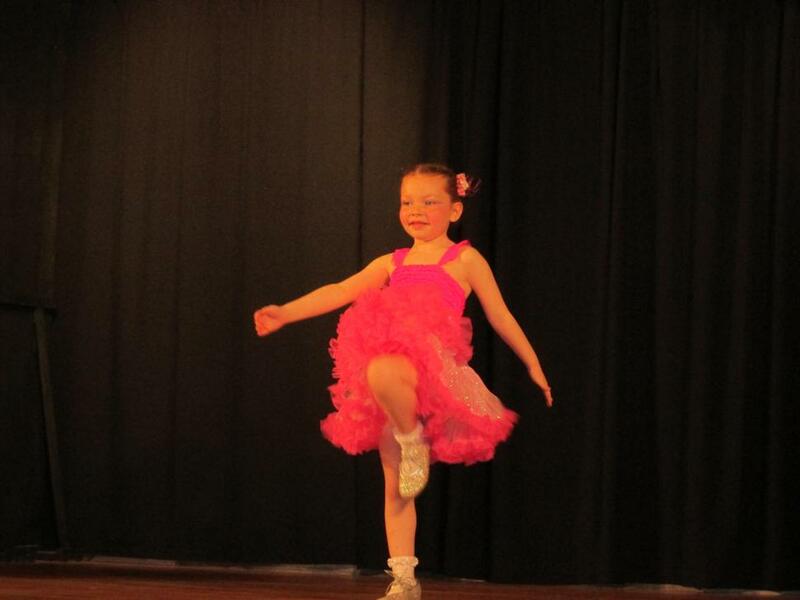 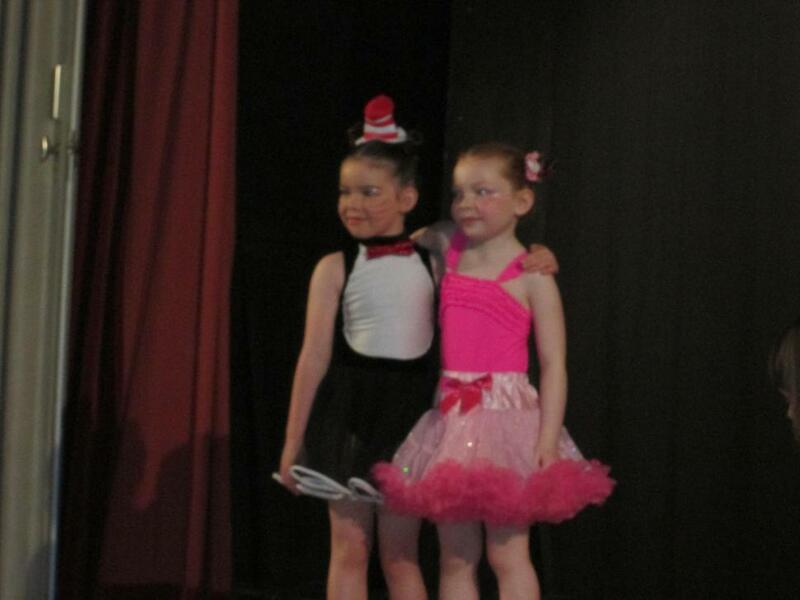 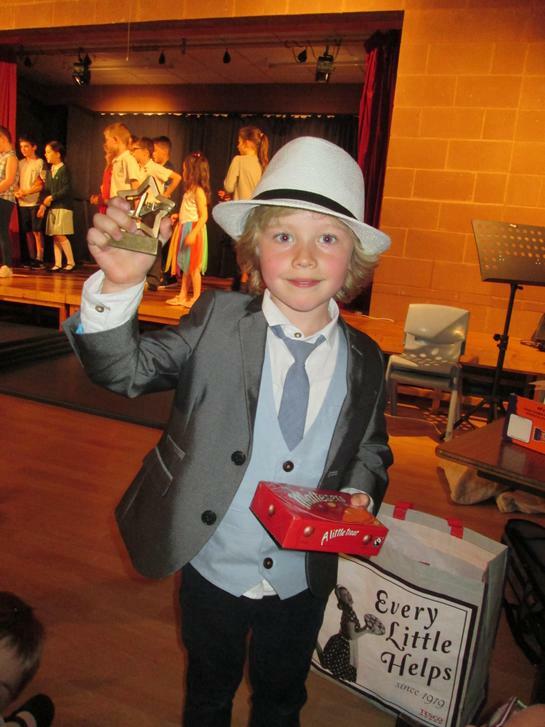 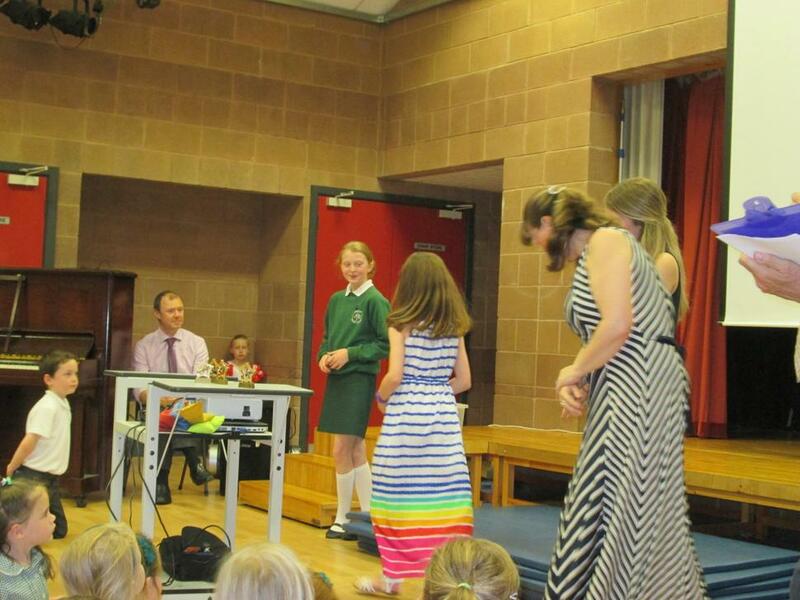 The Moyallon's Got Talent final was held on Thursday 25th June in our school assembly hall. 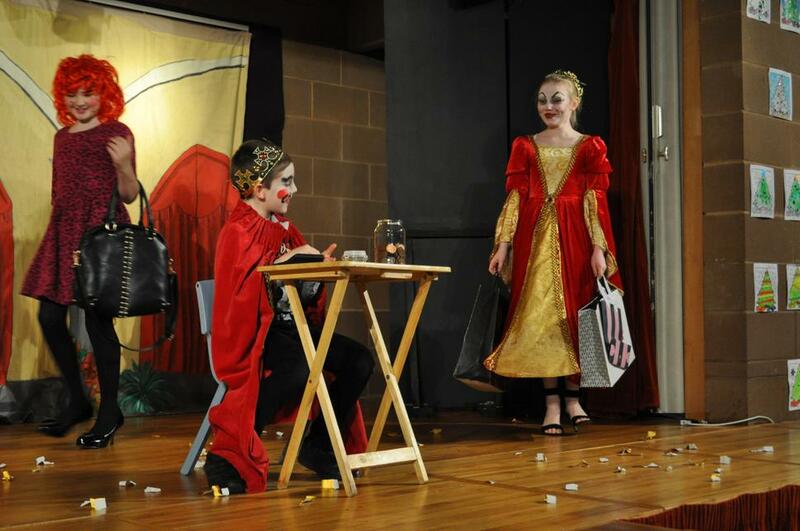 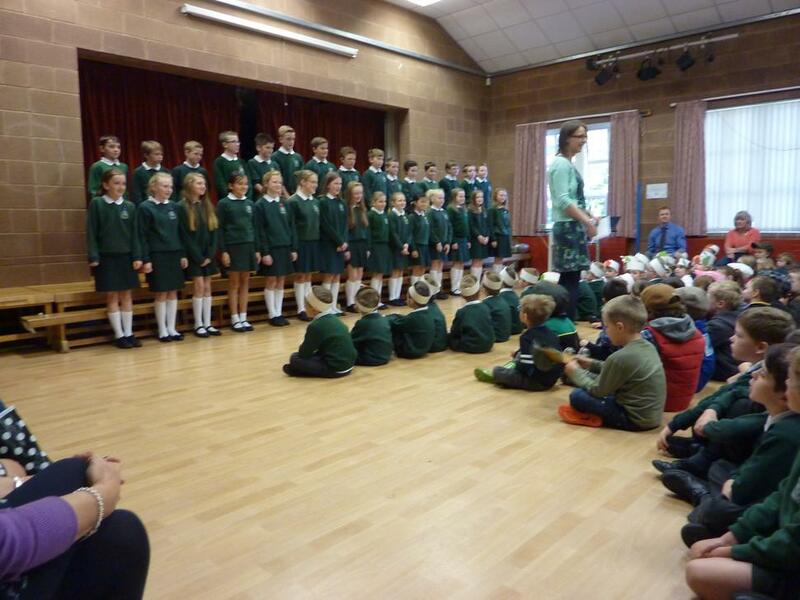 Auditions were held last week and well done to everyone who entered. 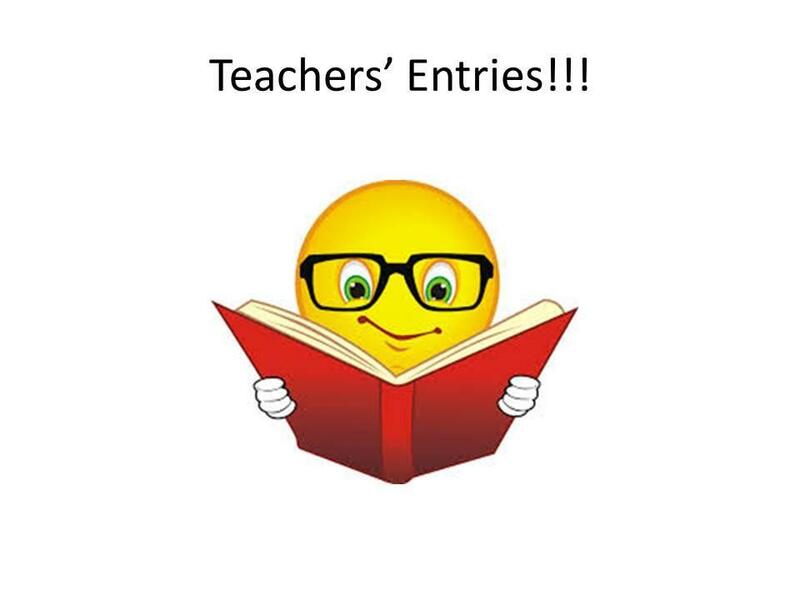 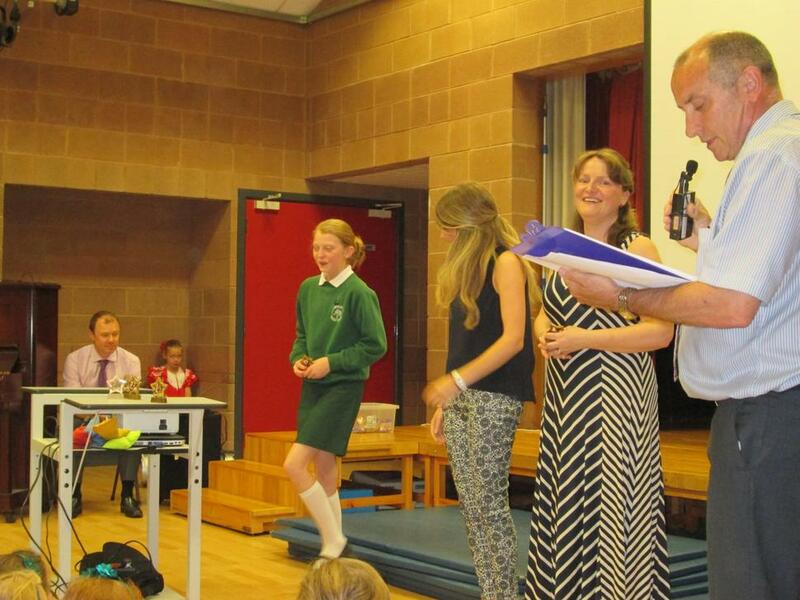 Our judges this year were Miss Russell (student teacher), Mrs Moore (music tutor) and Mr Priestley. 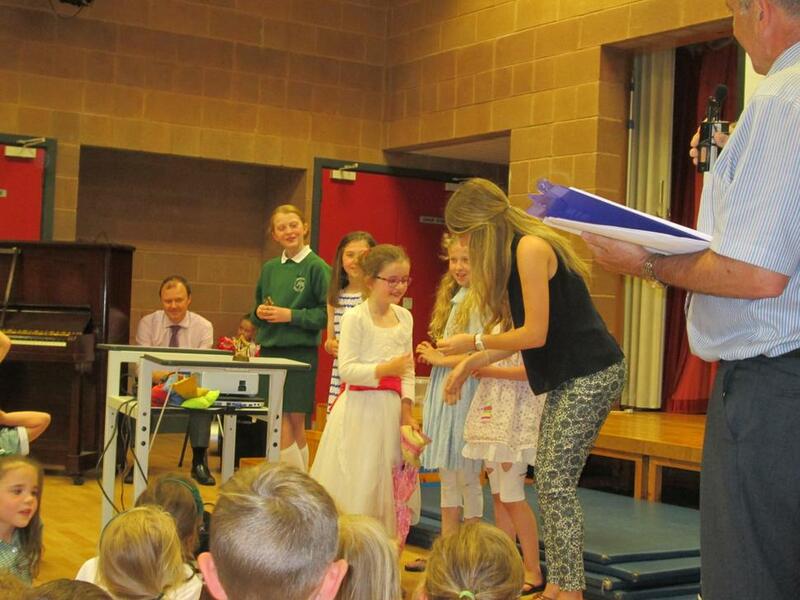 They had a very difficult job selecting the winners as the standard was so high. 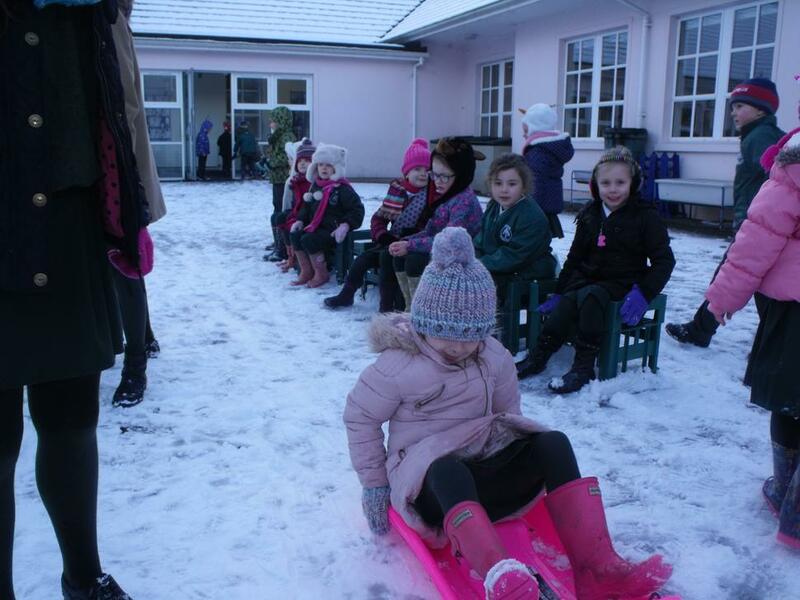 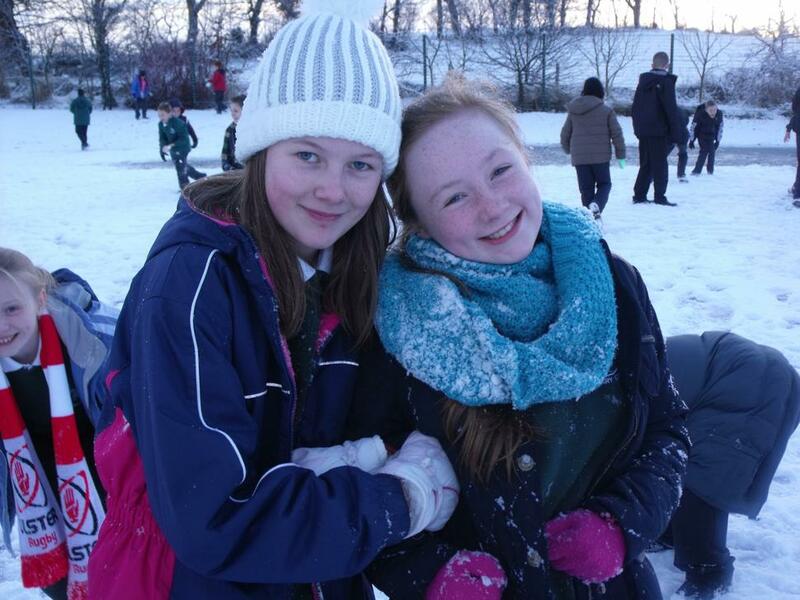 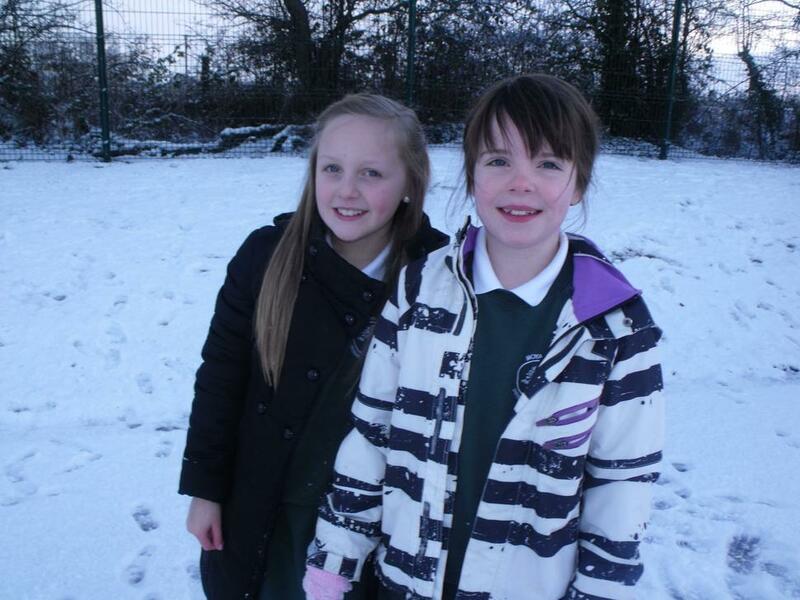 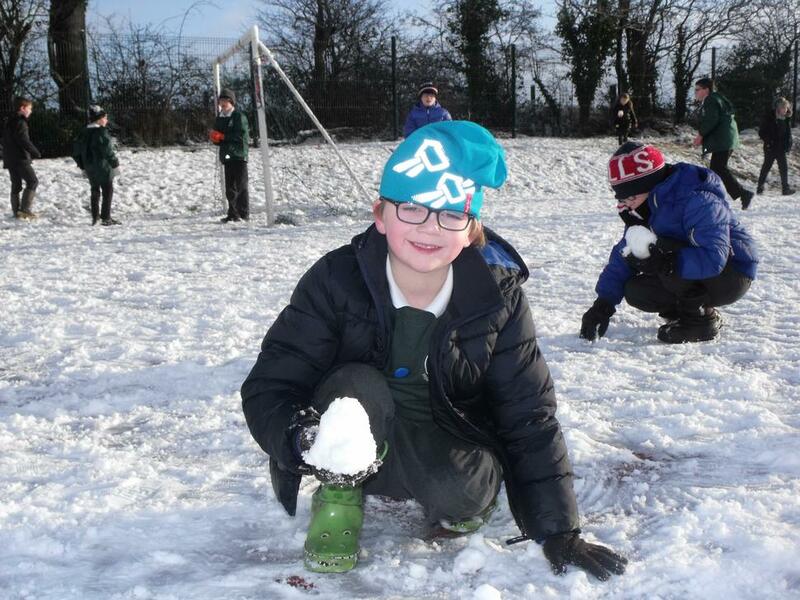 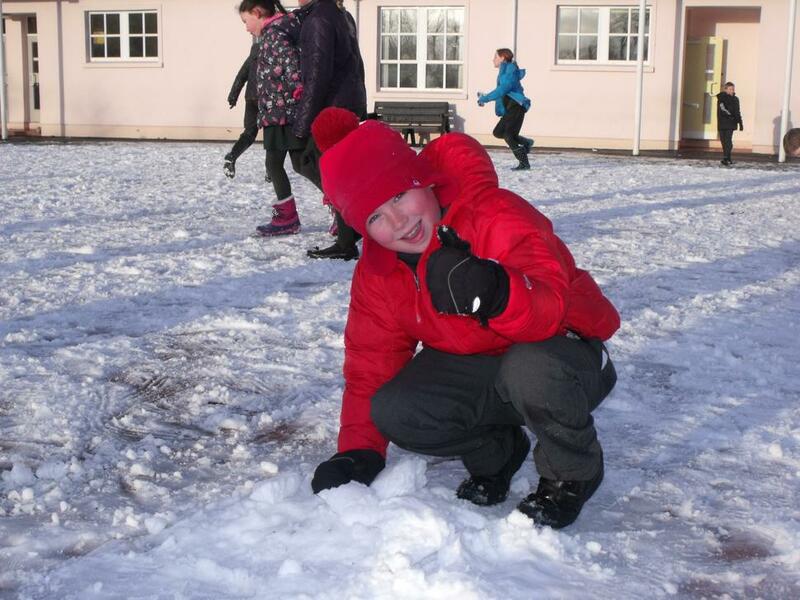 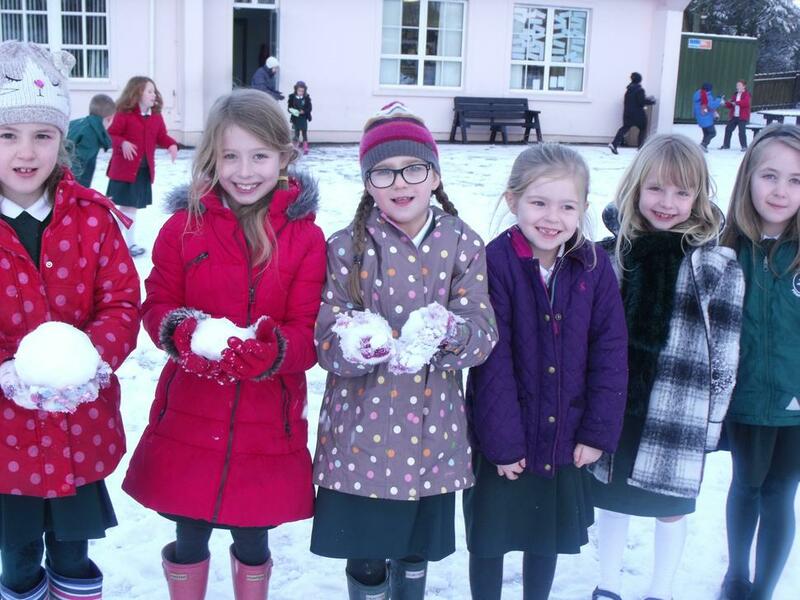 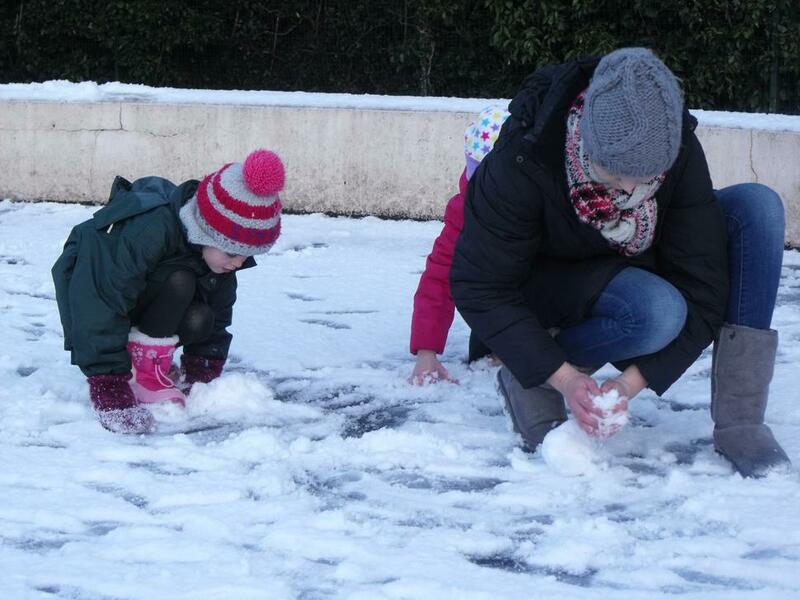 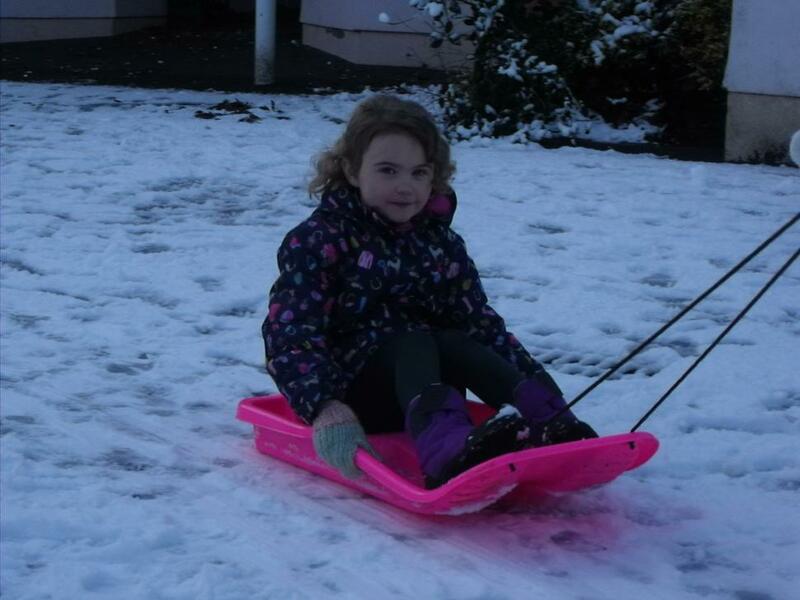 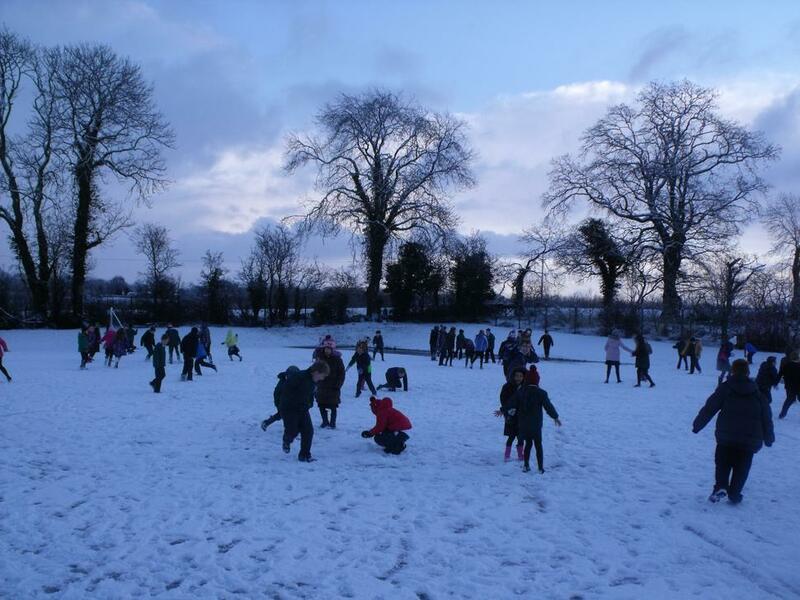 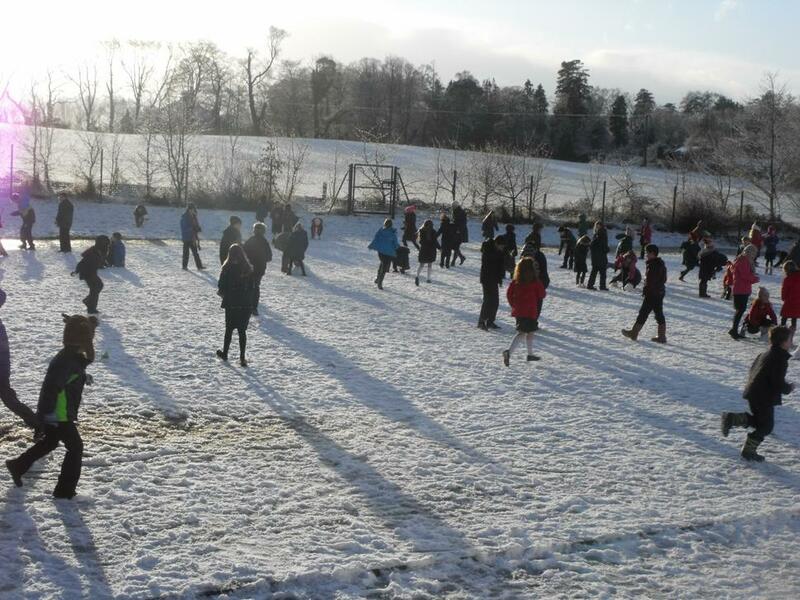 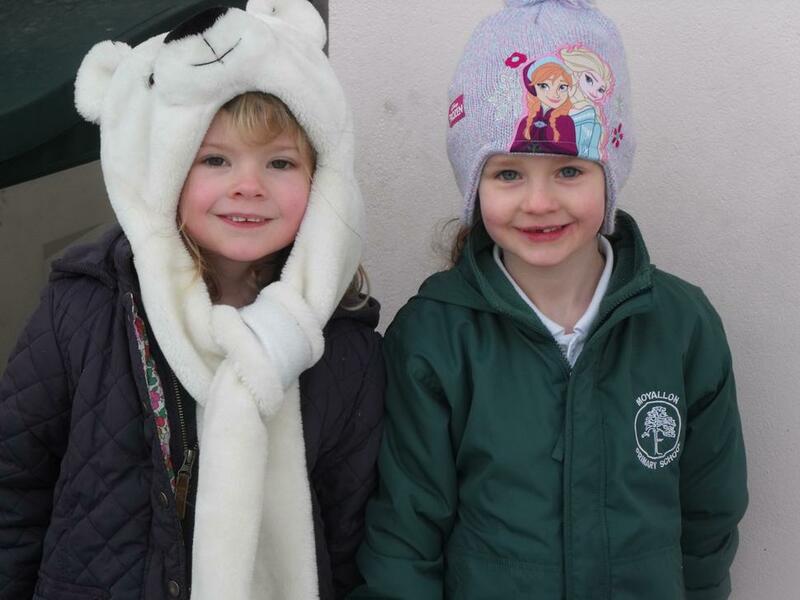 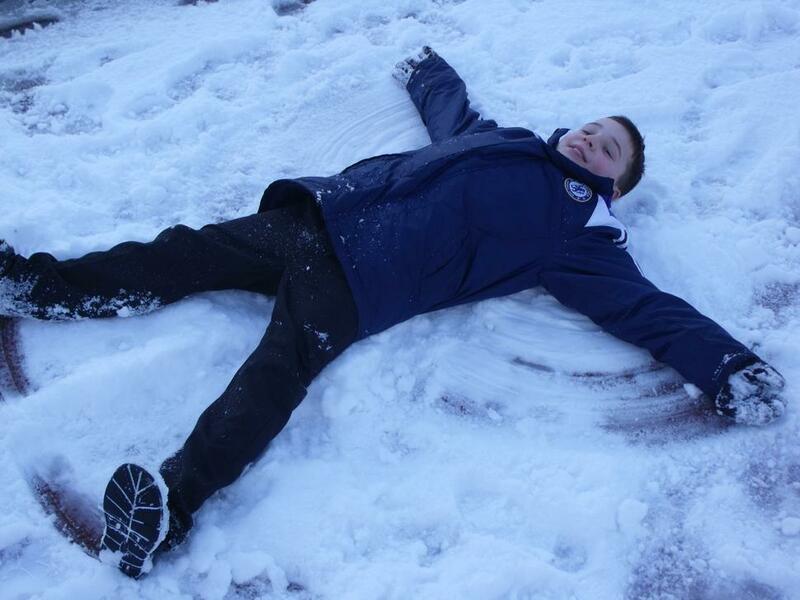 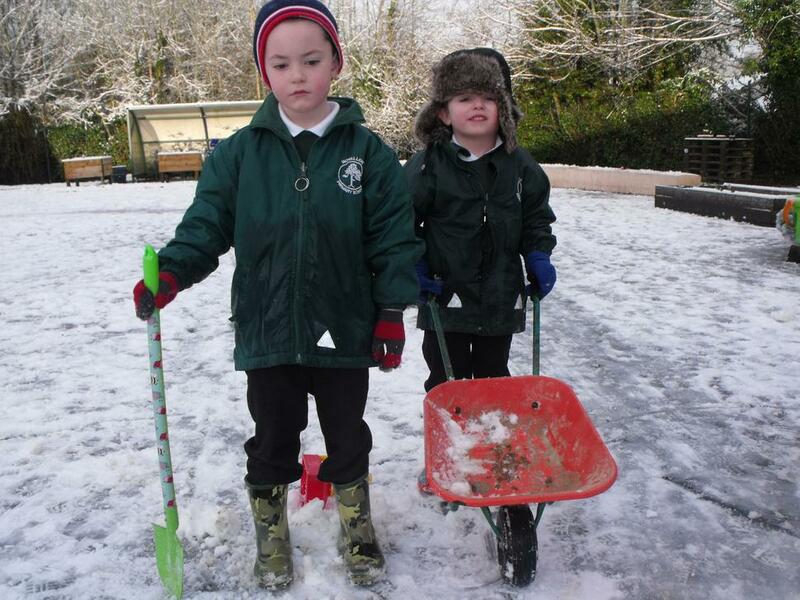 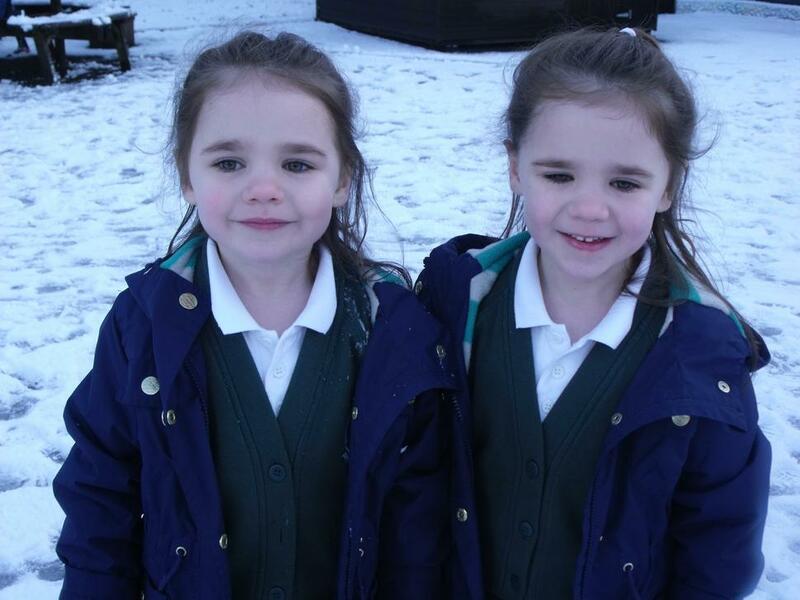 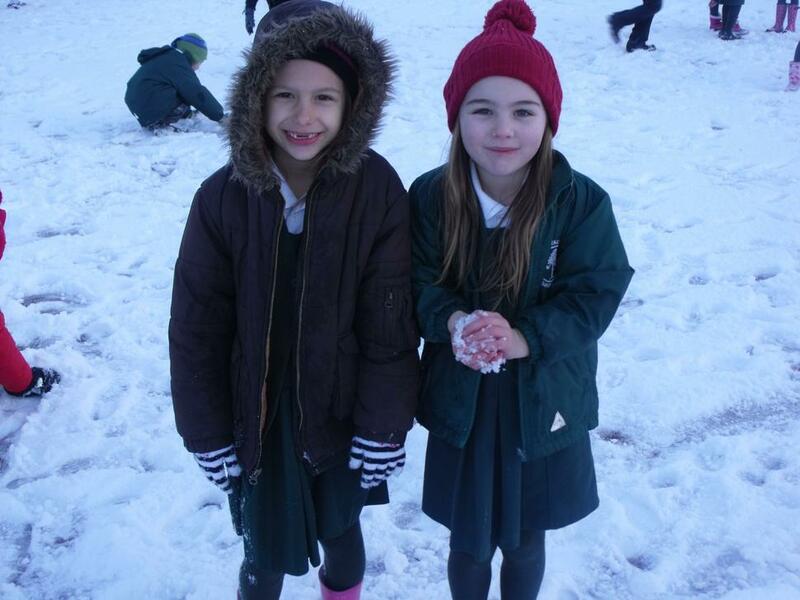 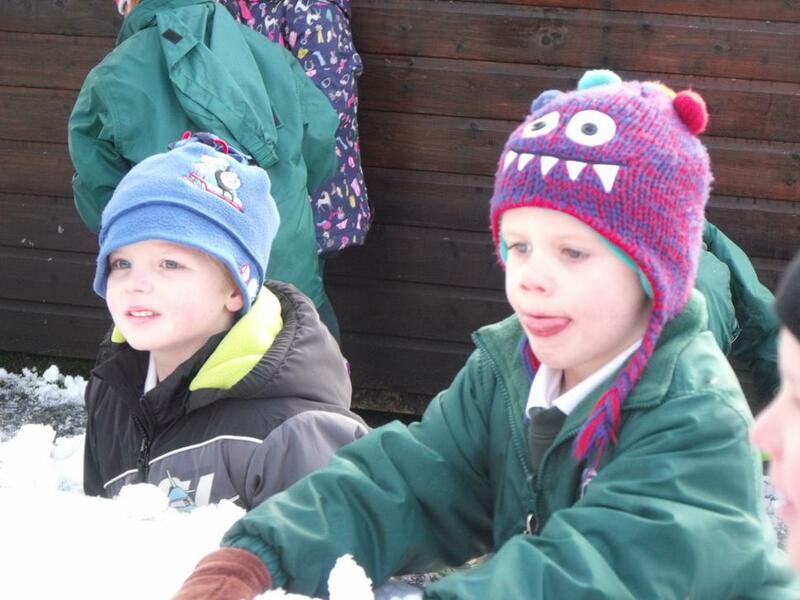 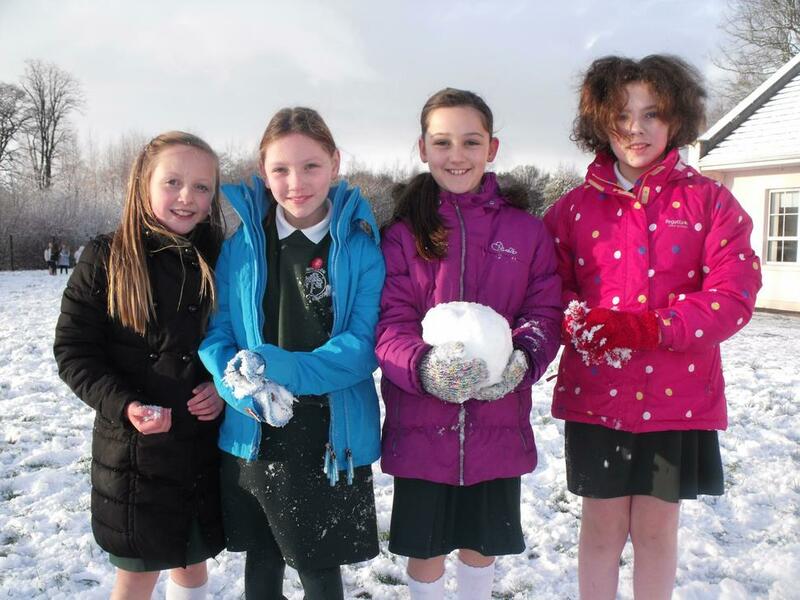 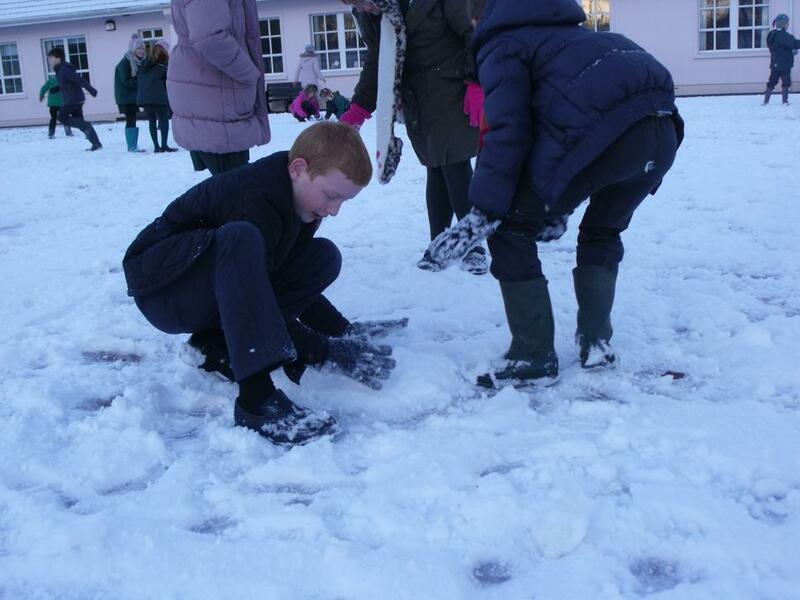 It was a great morning enjoyed by pupils, staff and parents! 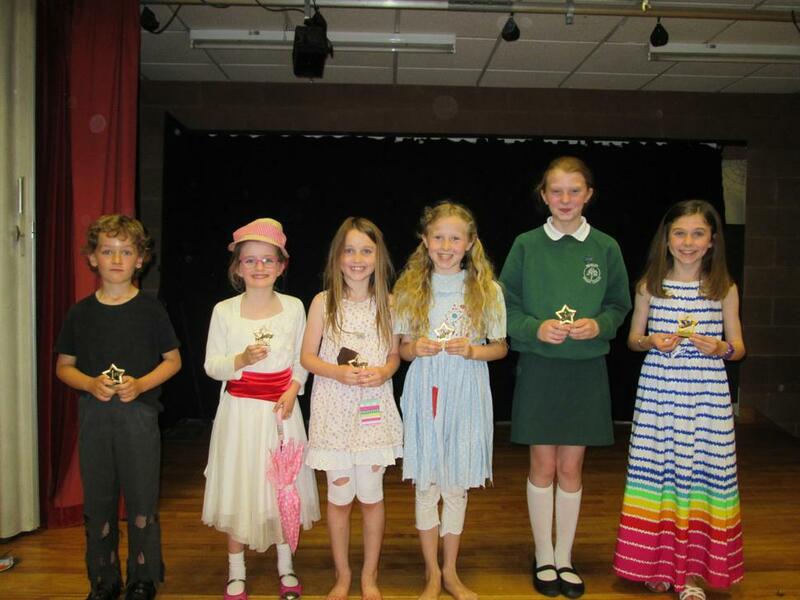 Congratuations to all our contestants and a huge thank you to Mrs Belch who organised the event!! 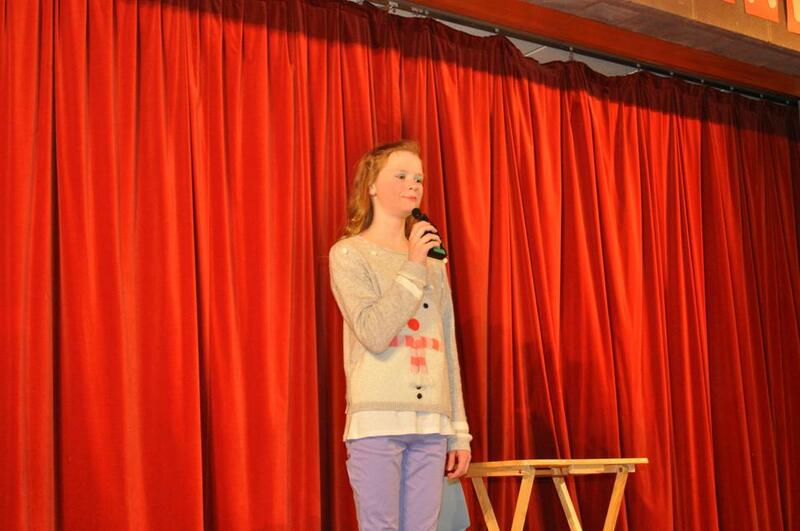 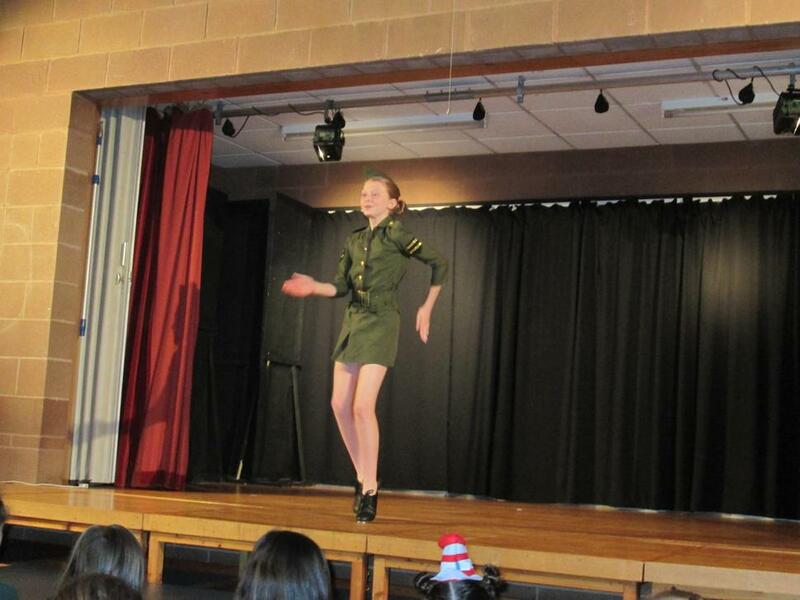 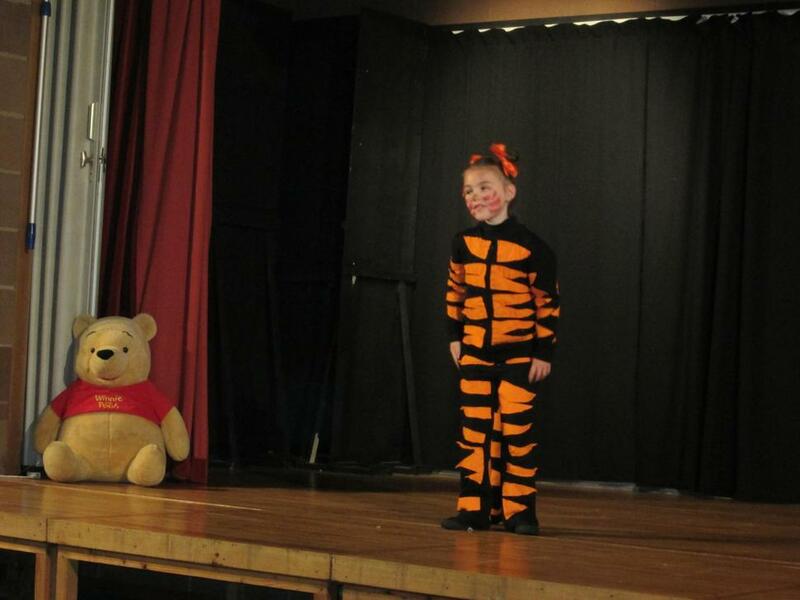 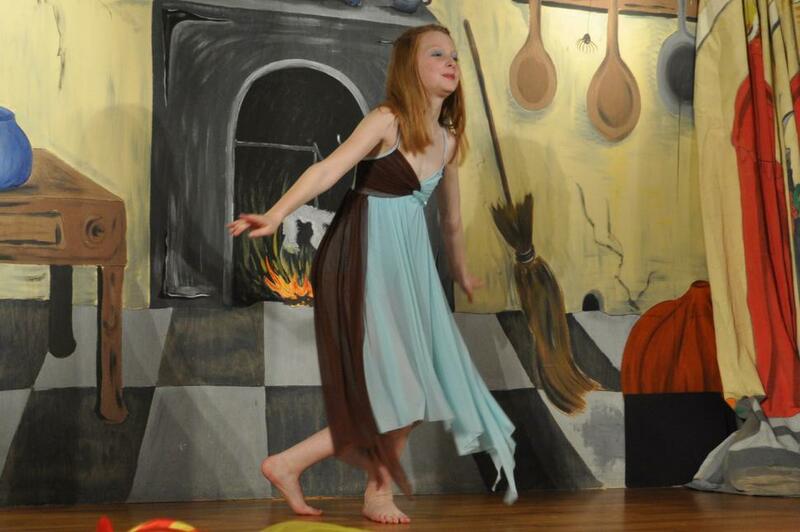 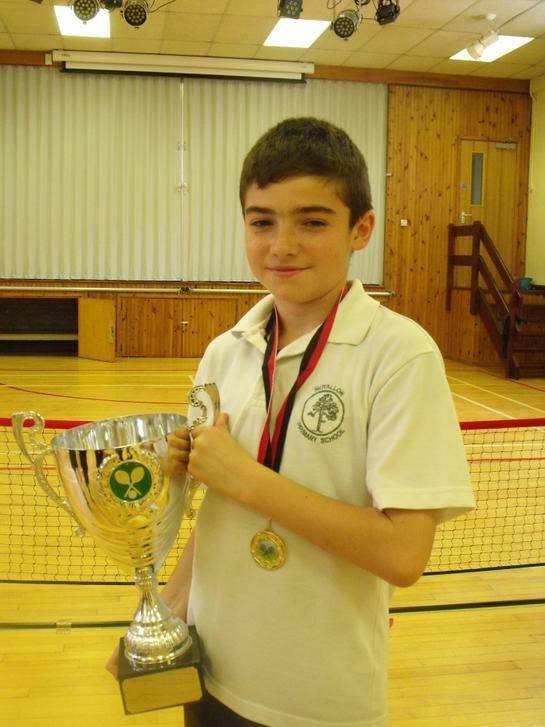 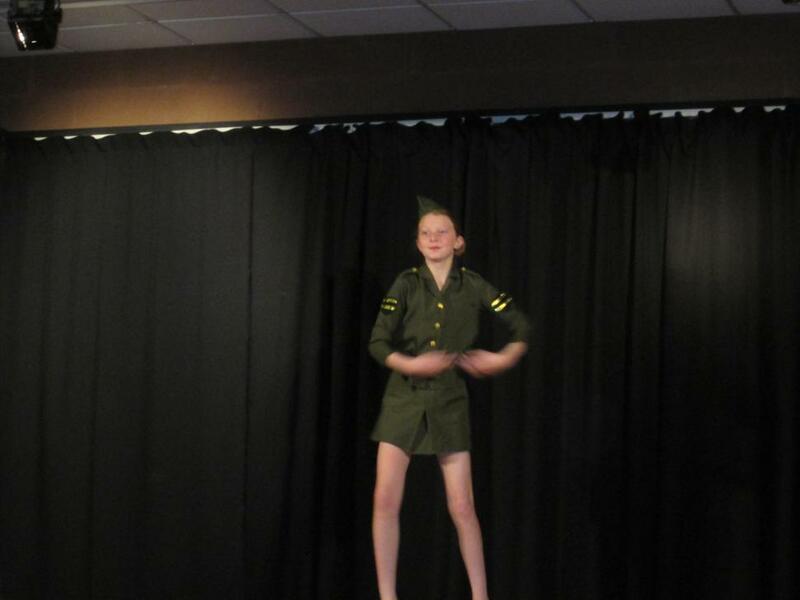 Moyallon has definitely got talent!! 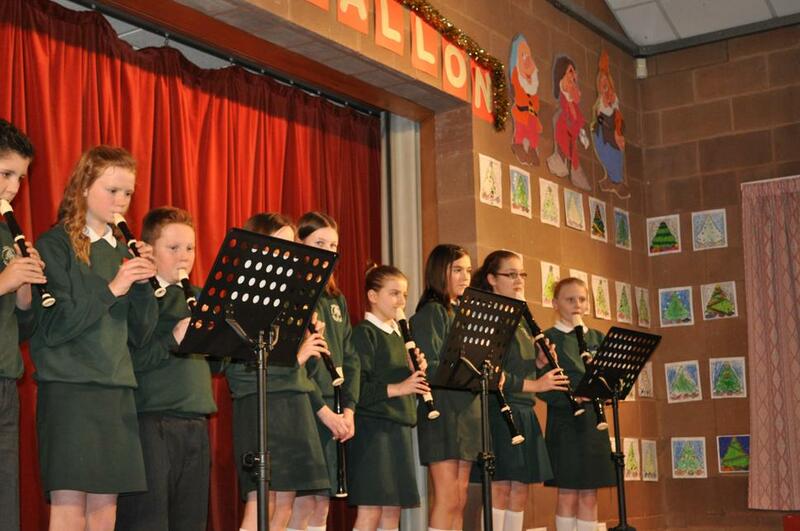 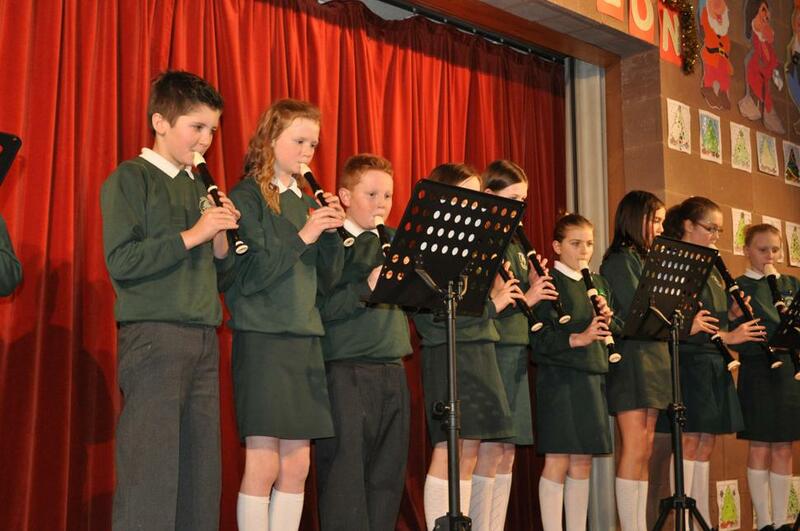 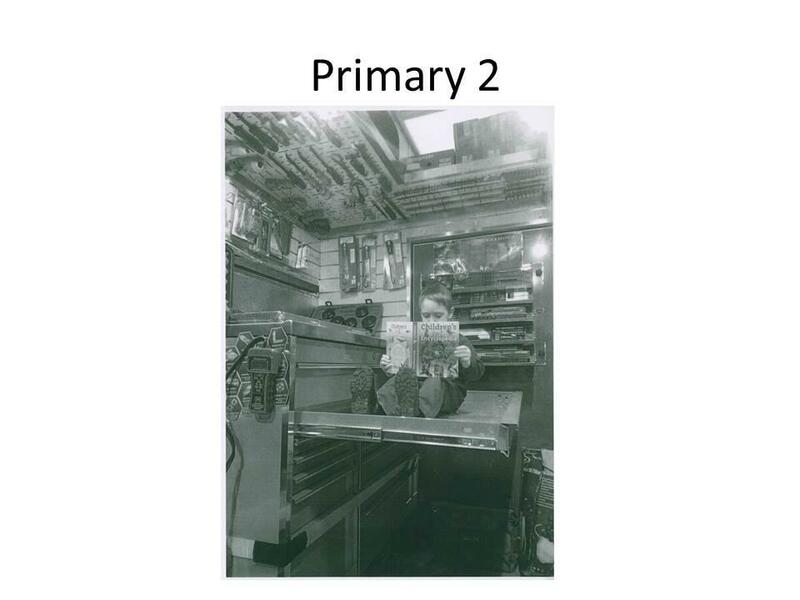 During the third week of April forty-two of our Primary 4 to 7 pupils entered the Recorder Classes at Portadown Festival. 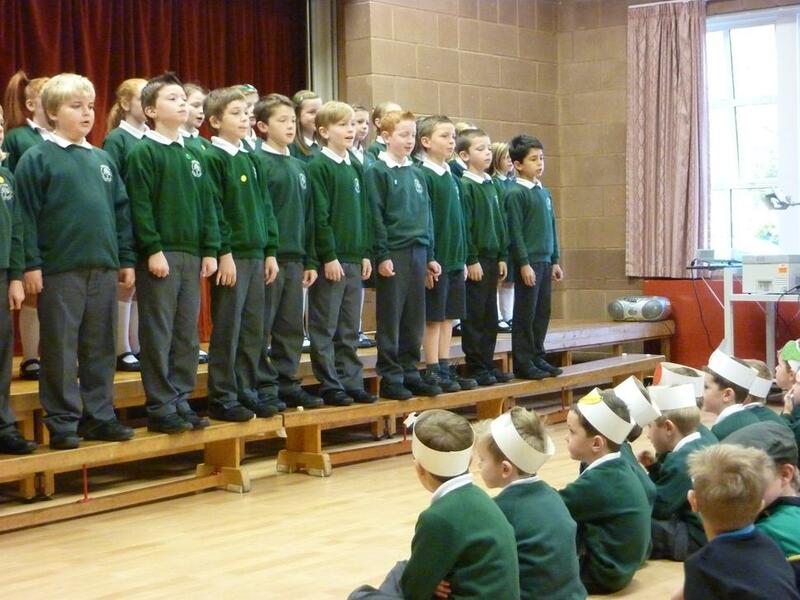 They had all worked very hard both at home and in school in preparation for their moment in the spotlight. 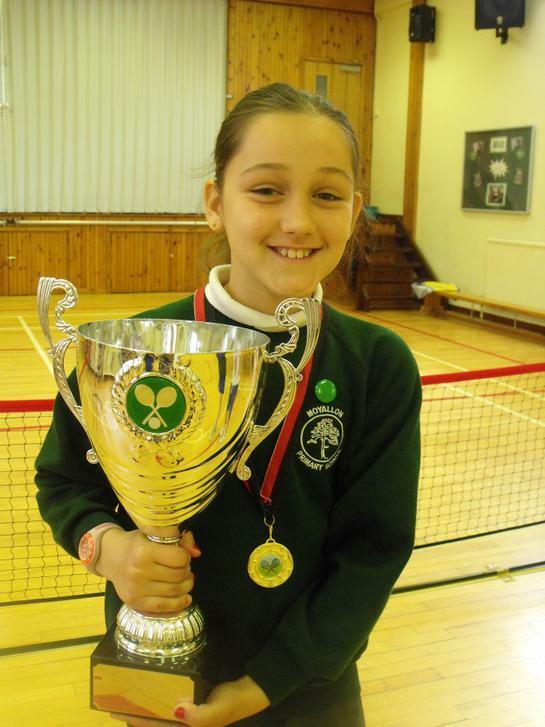 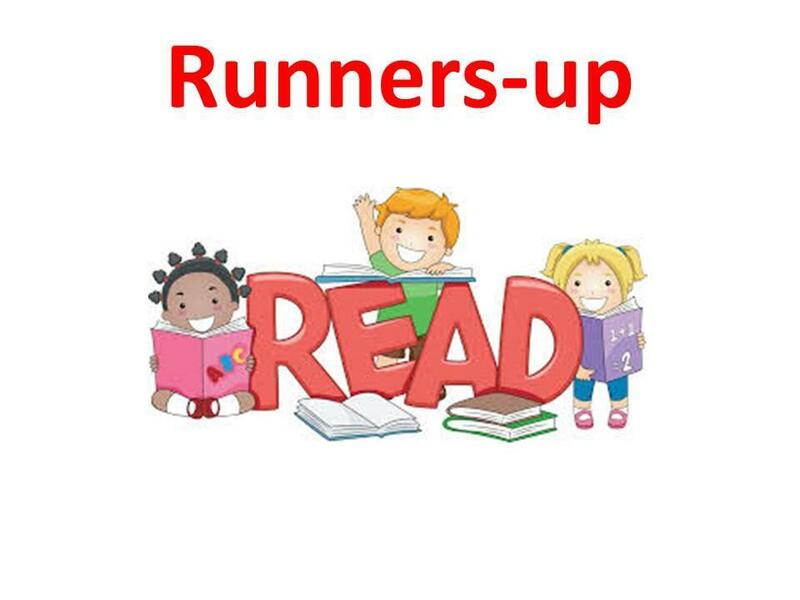 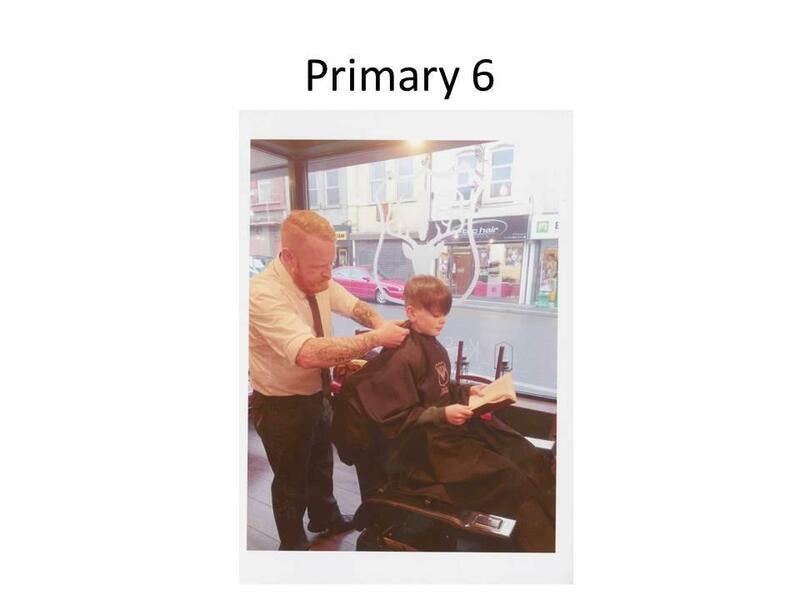 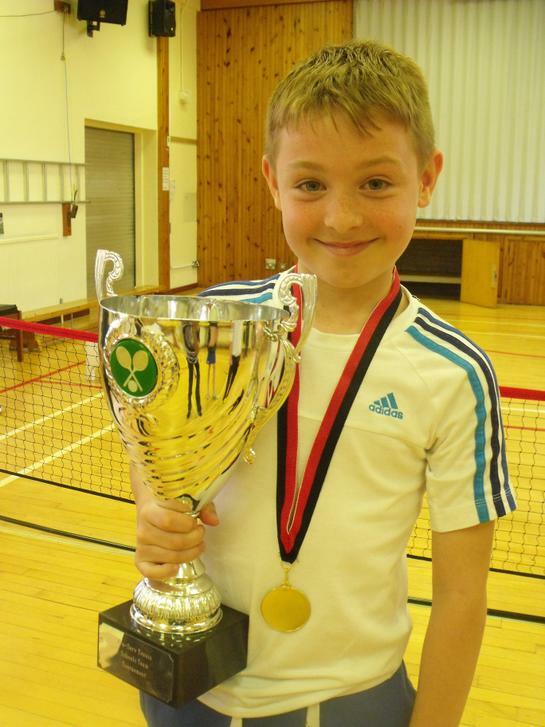 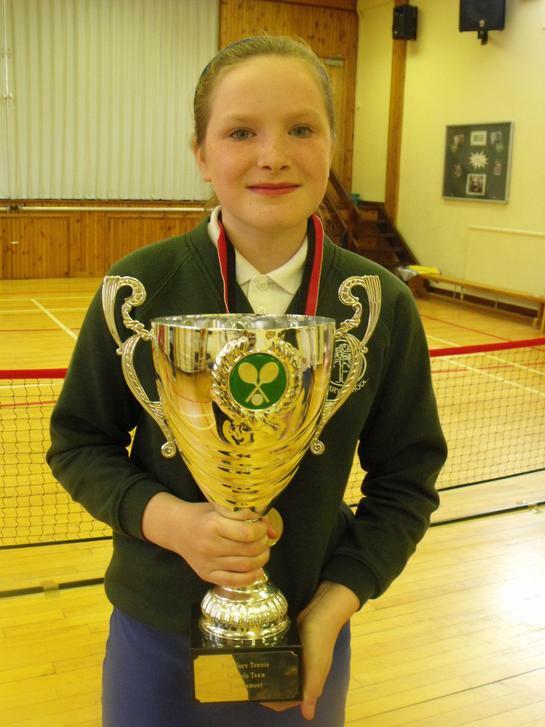 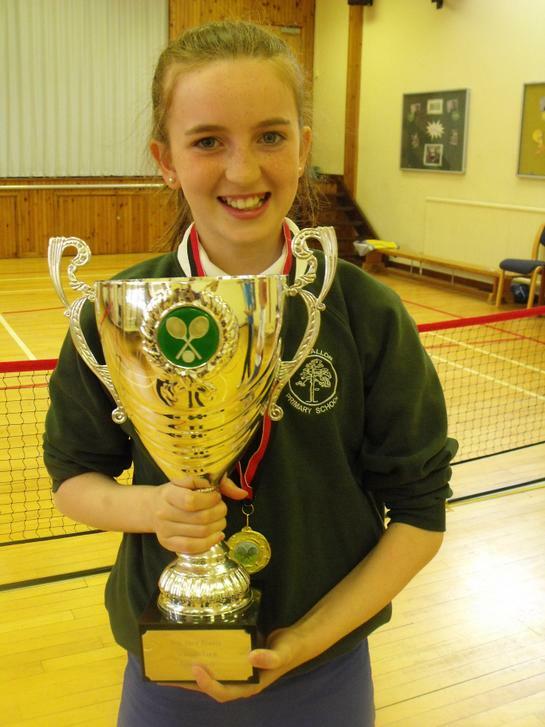 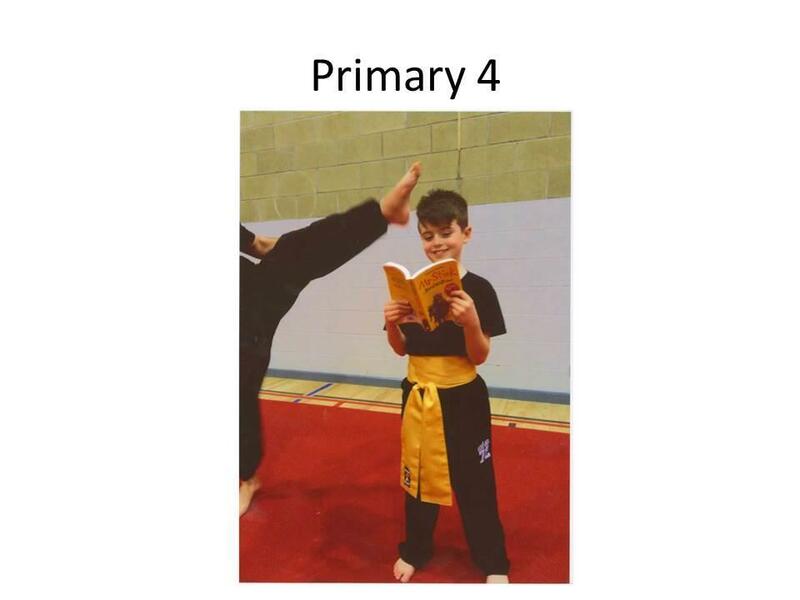 Our results were fantastic with five of our pupils being placed fourth, six being placed third, 5 being placed second and five of our pupils brought home cups for being placed first in their classes. 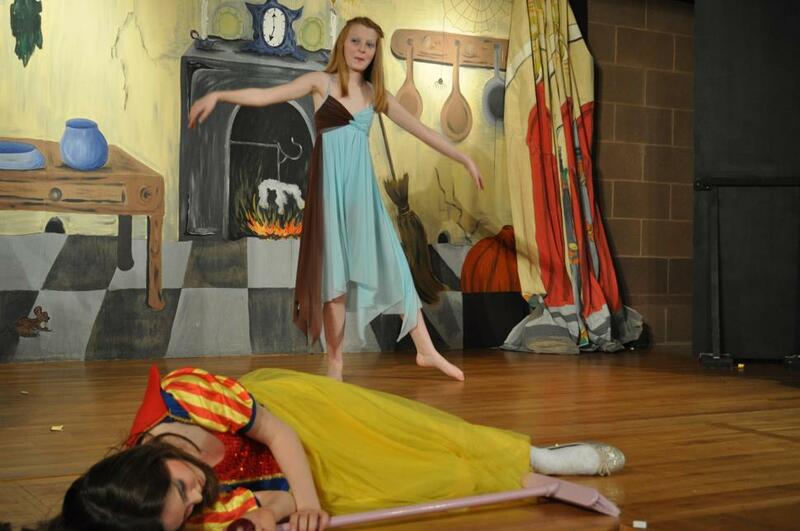 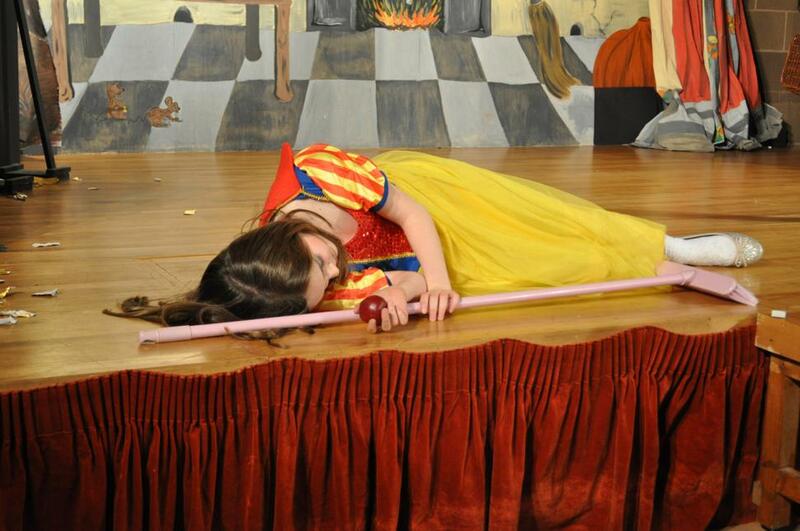 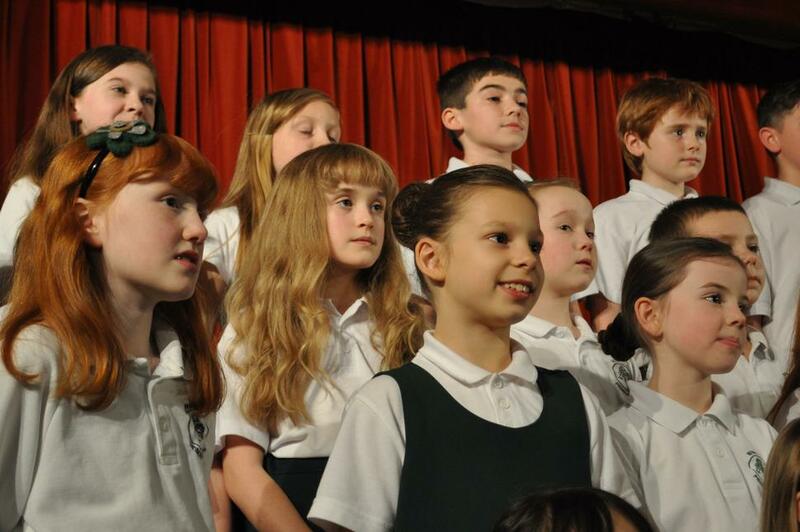 Congratulations to everyone who was brave enough to walk across the stage and perform for the audience. 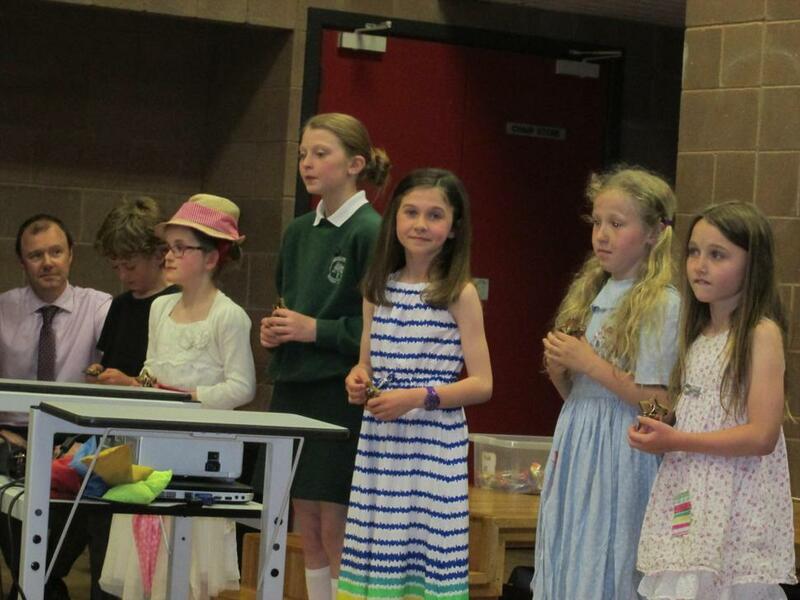 Thank you to Miss Hunter, Mrs Andrews, Mrs Best and Mrs Weir for preparing the pupils so well for the festival. 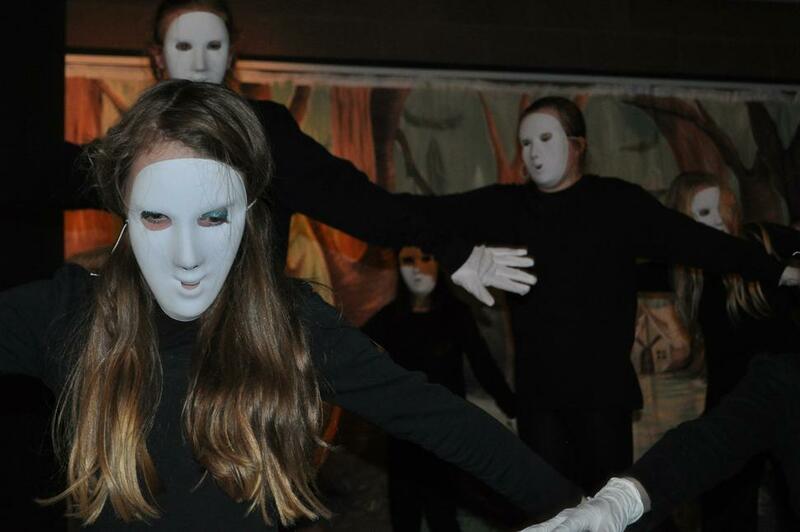 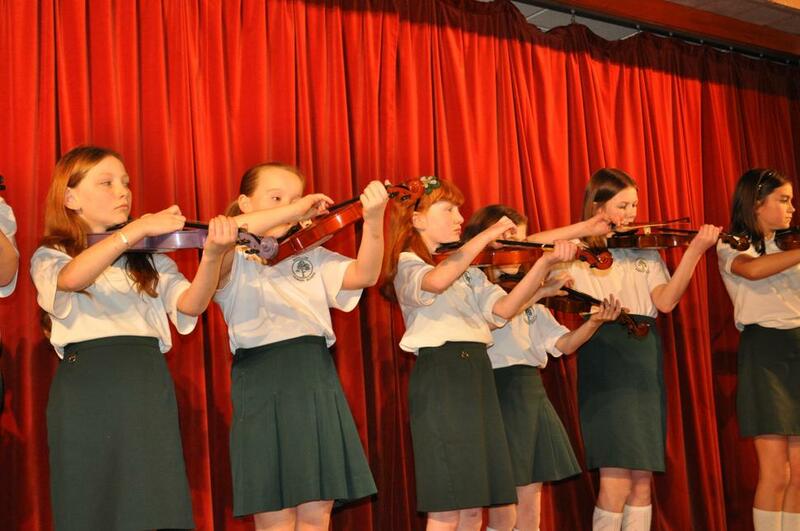 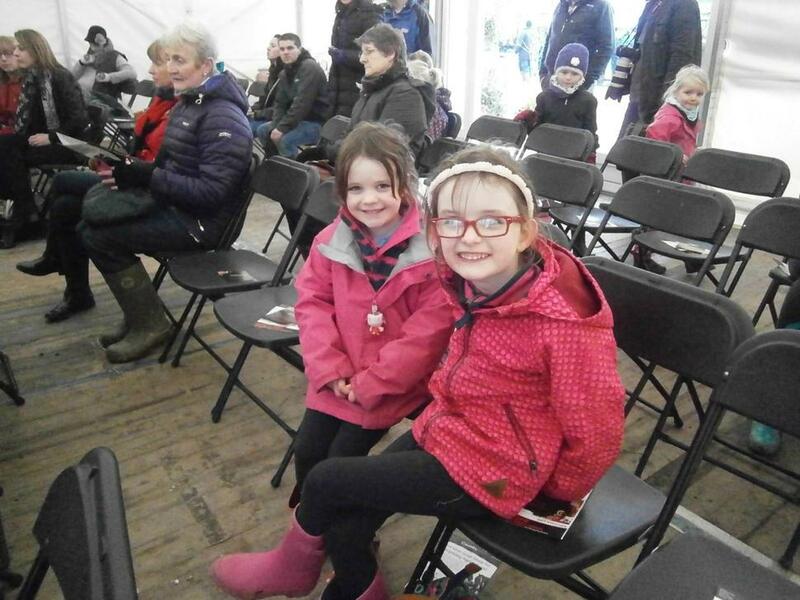 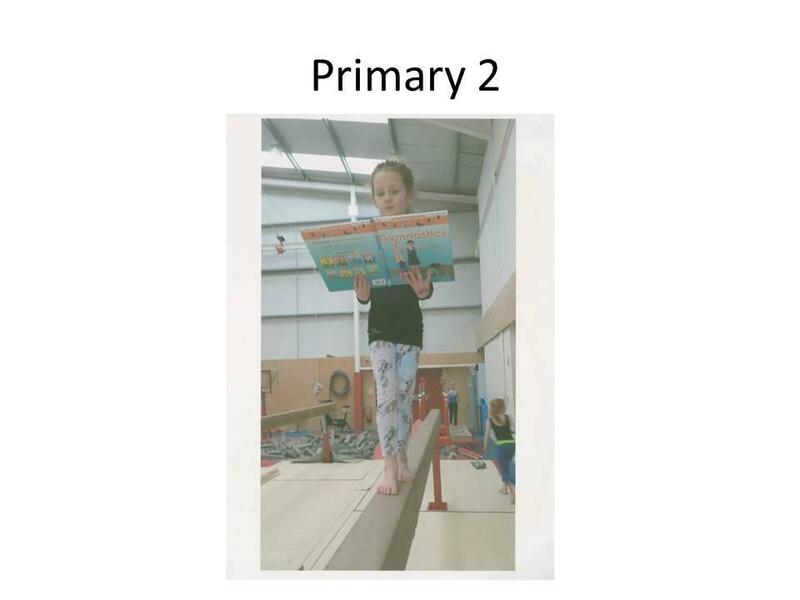 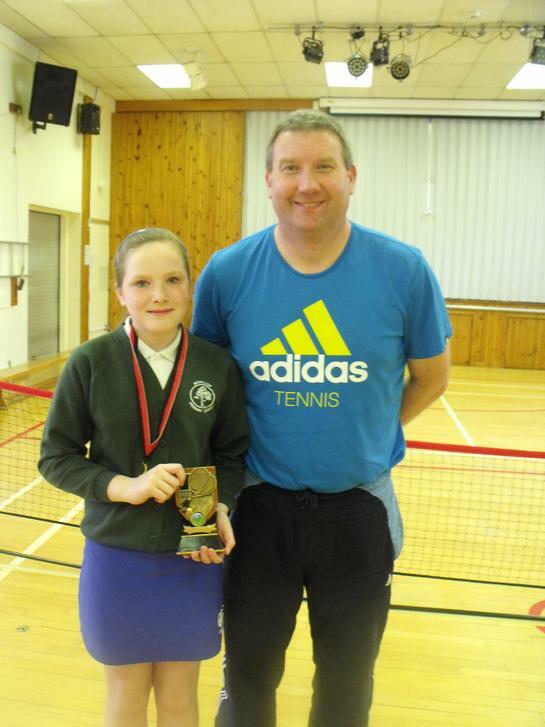 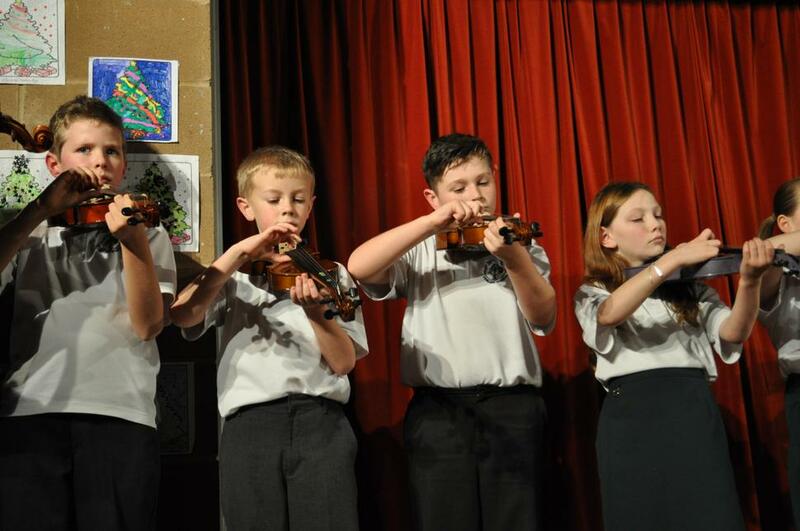 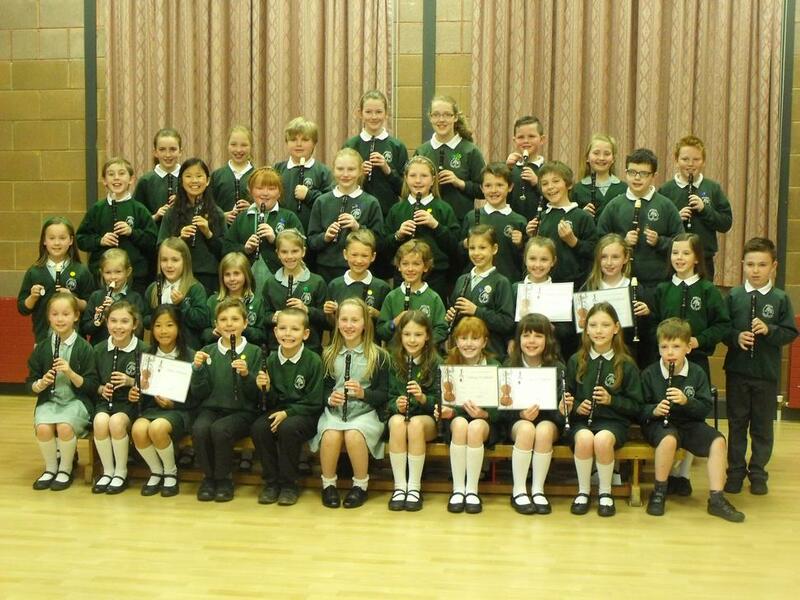 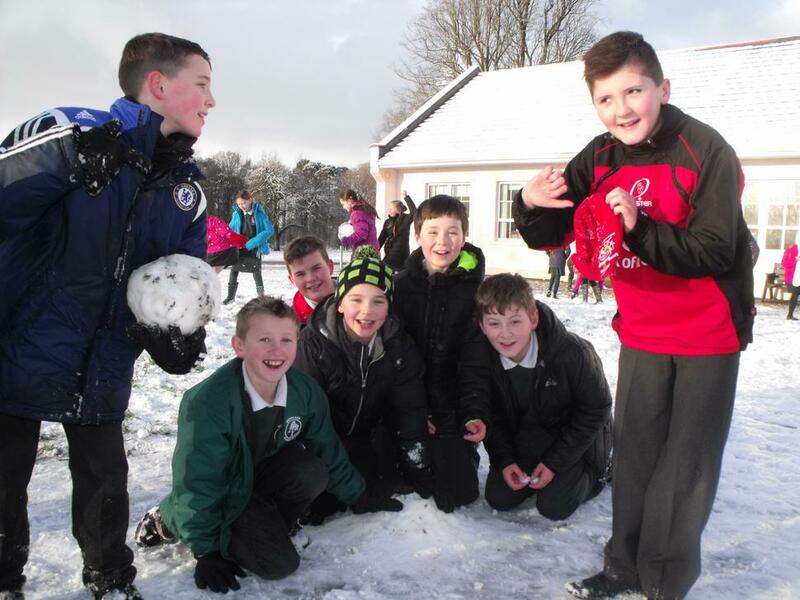 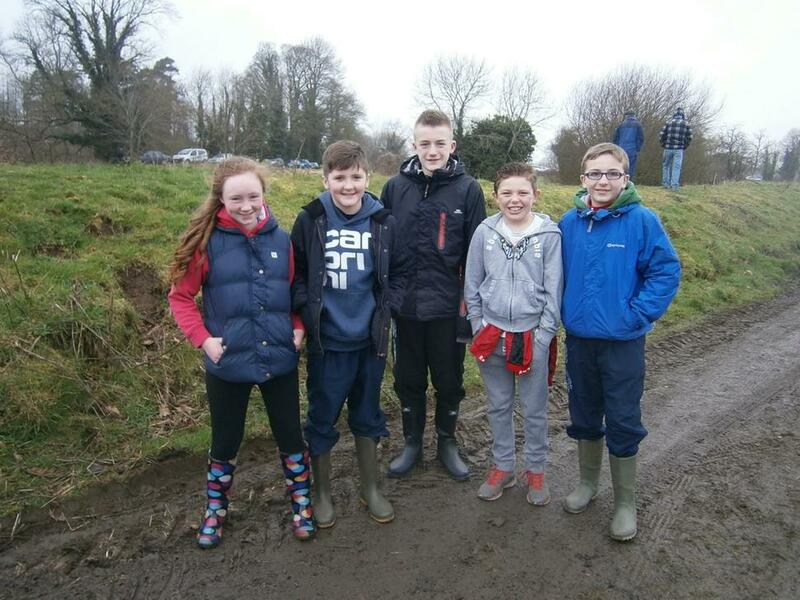 Below is a photograph of our pupils who entered the various classes at the festival. 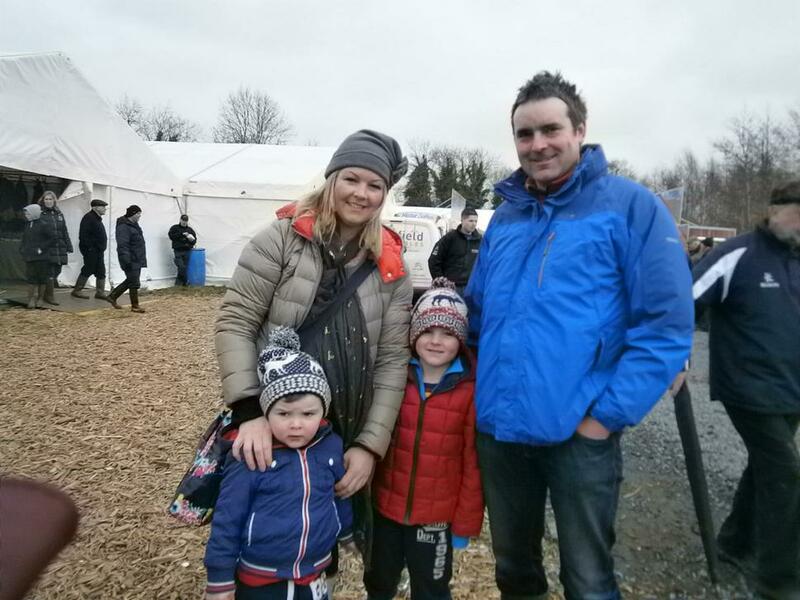 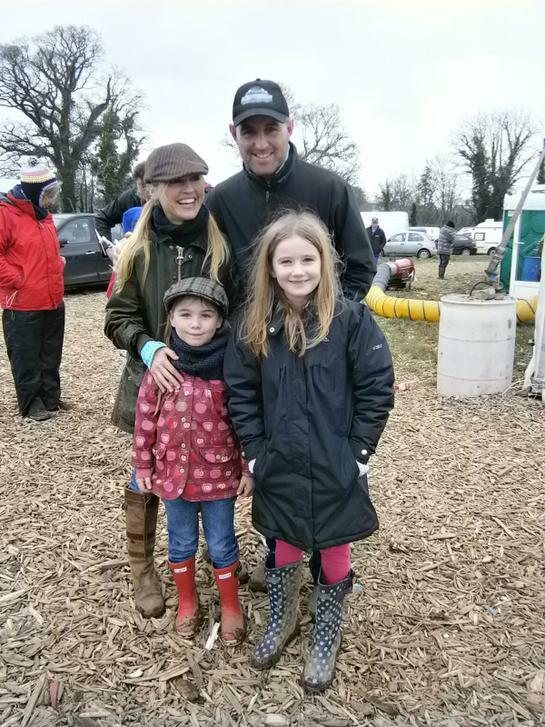 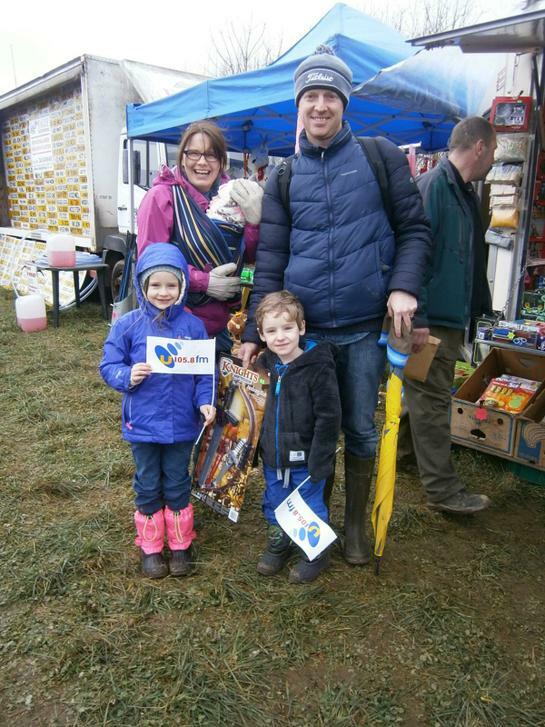 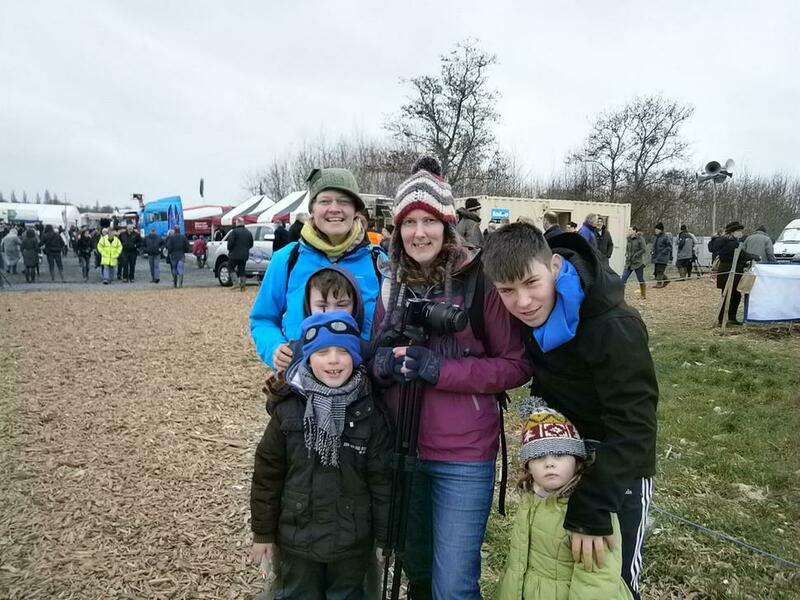 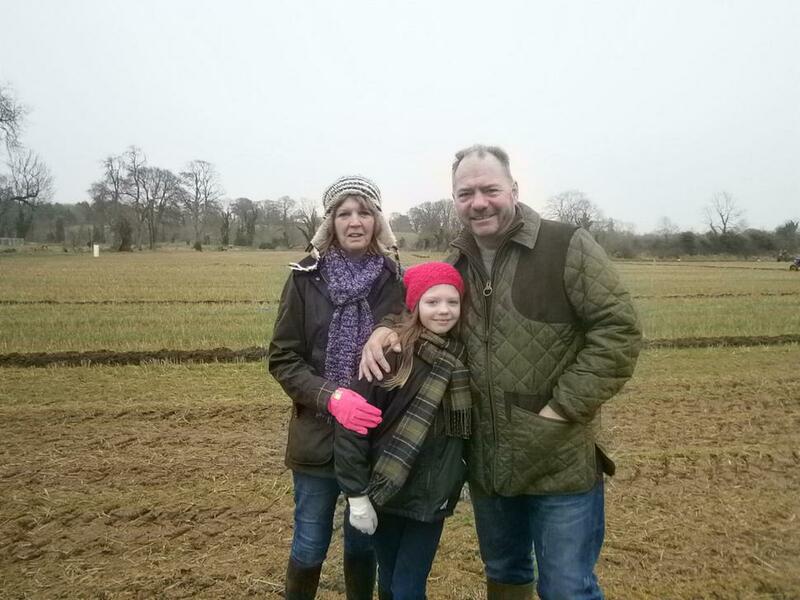 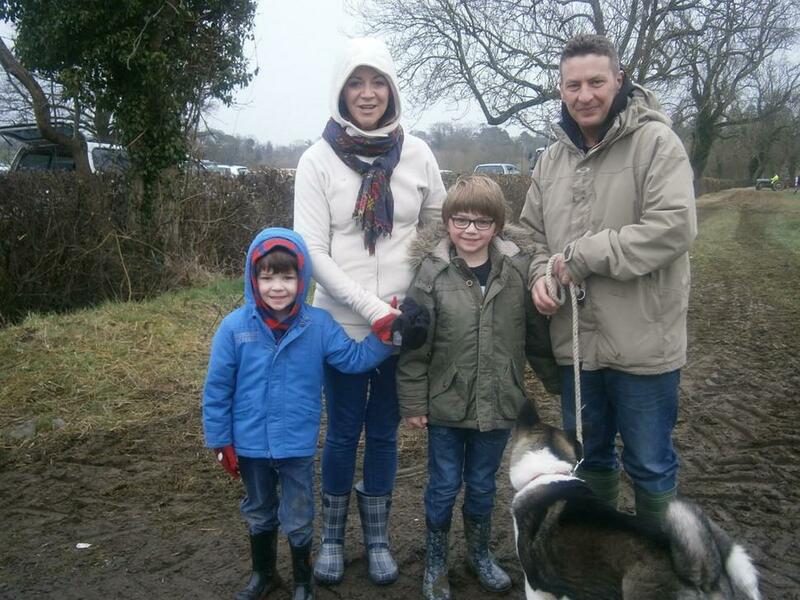 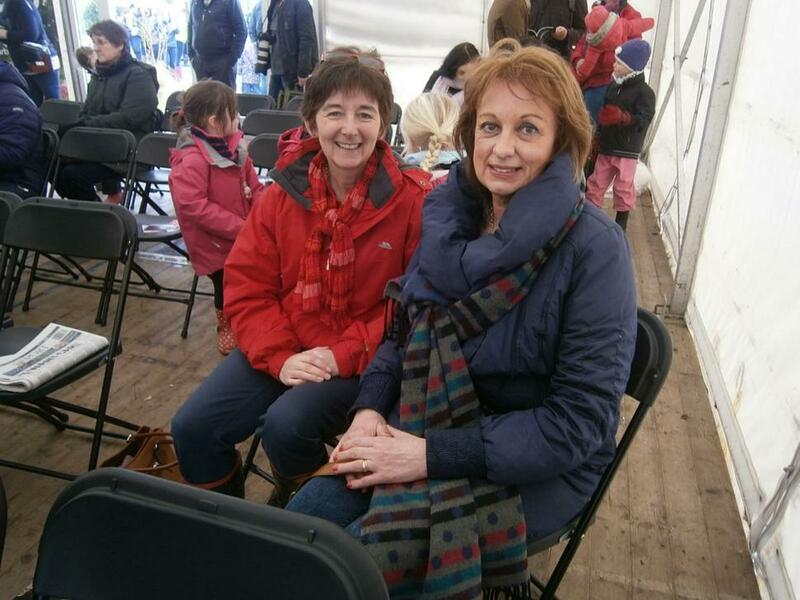 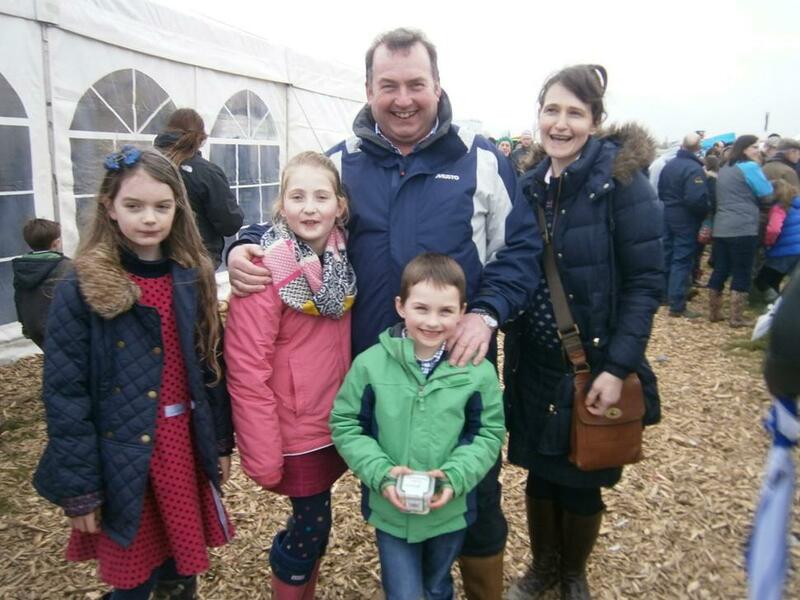 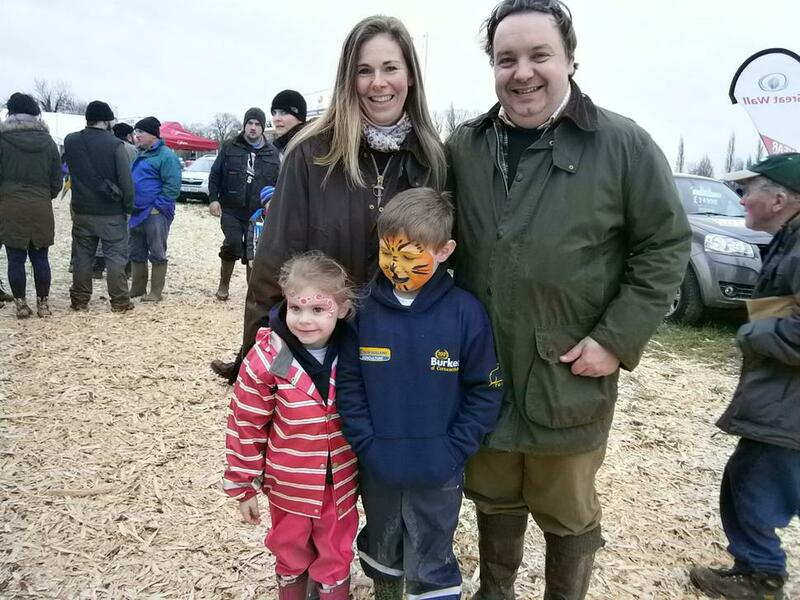 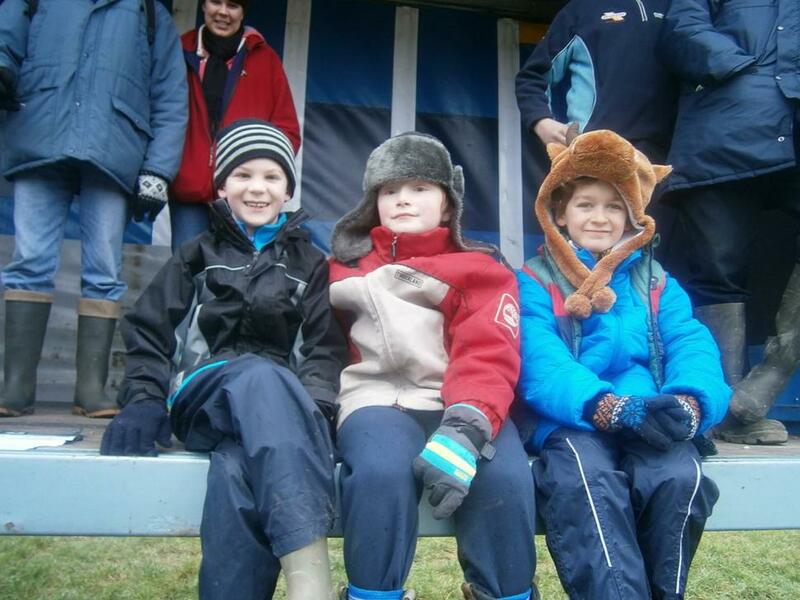 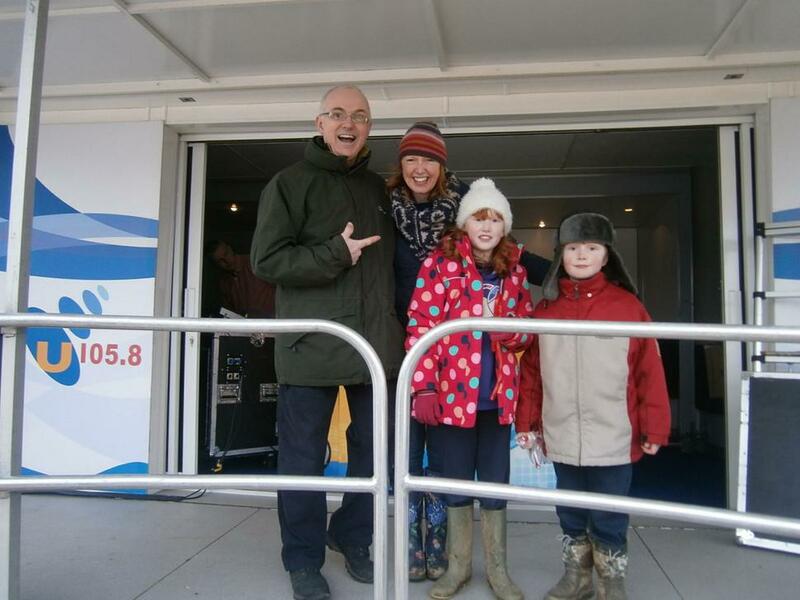 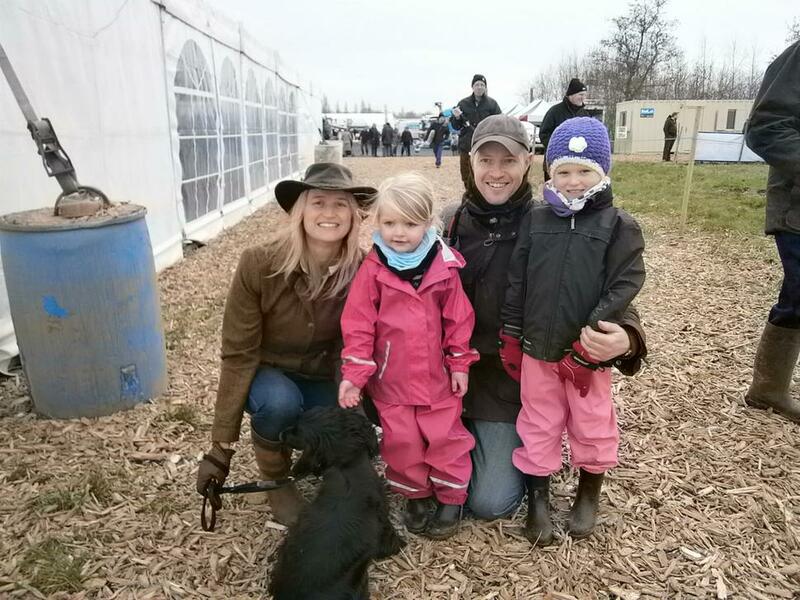 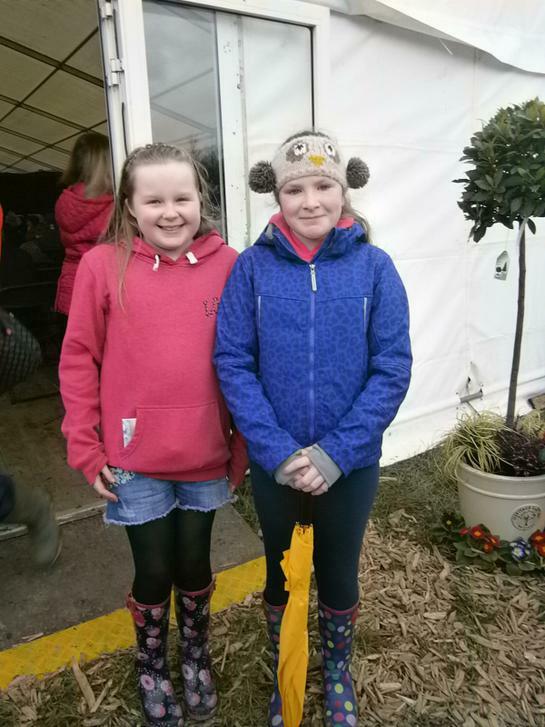 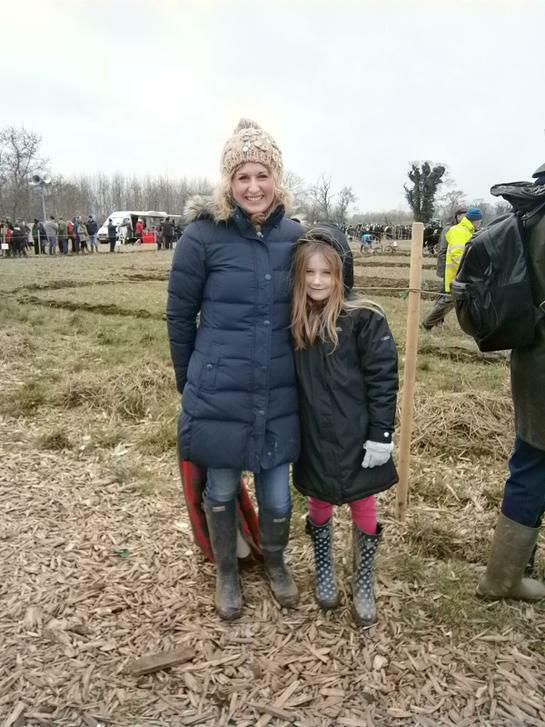 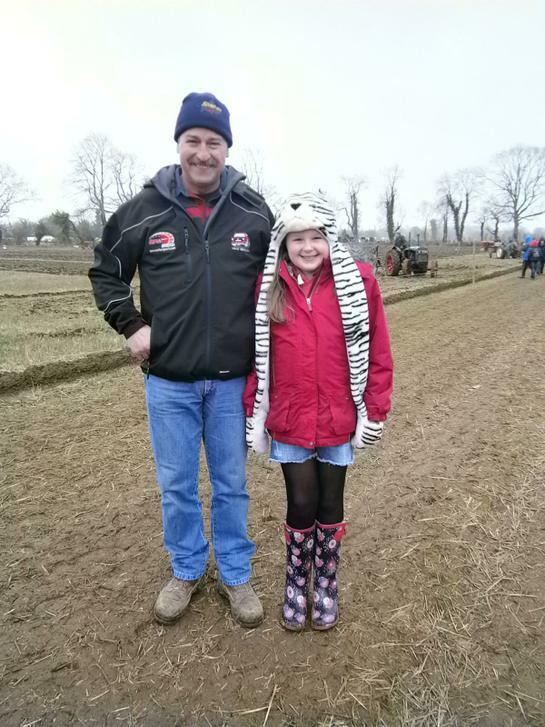 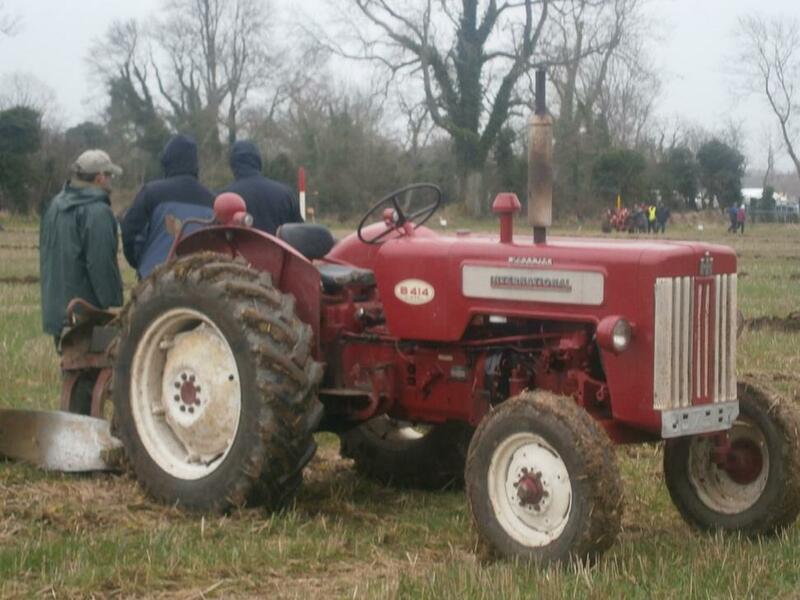 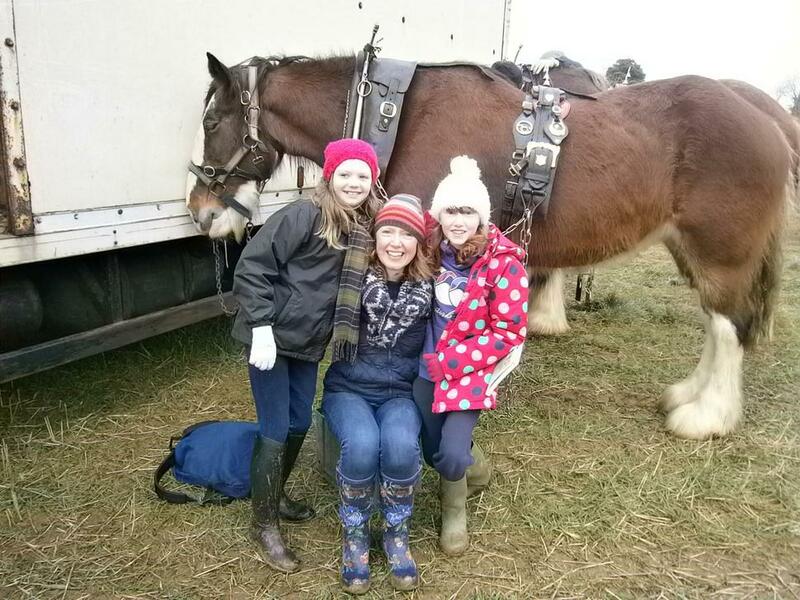 Some of our Moyallon families having a great time at the 100th Mullahead ploughing match. 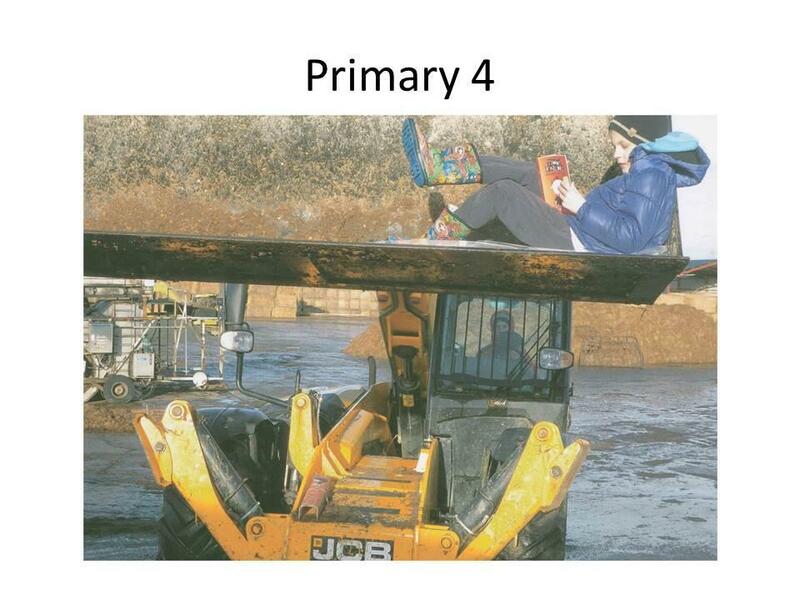 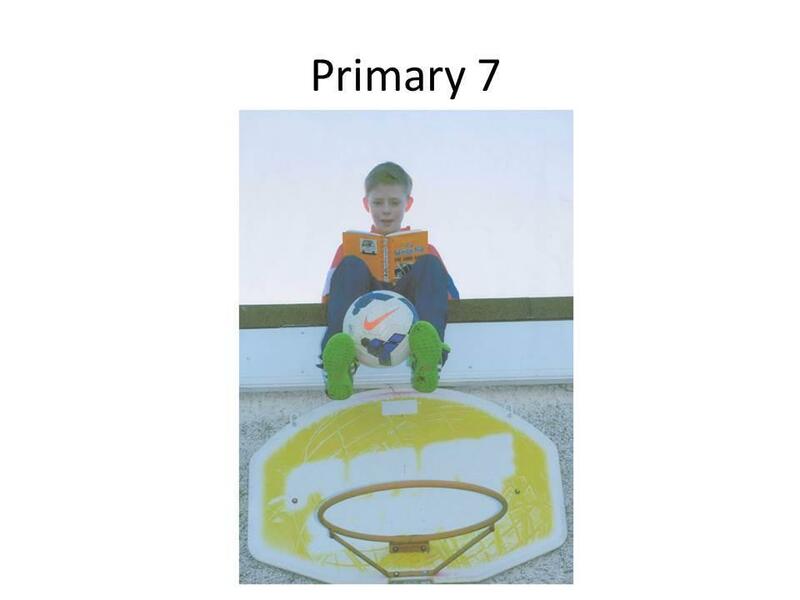 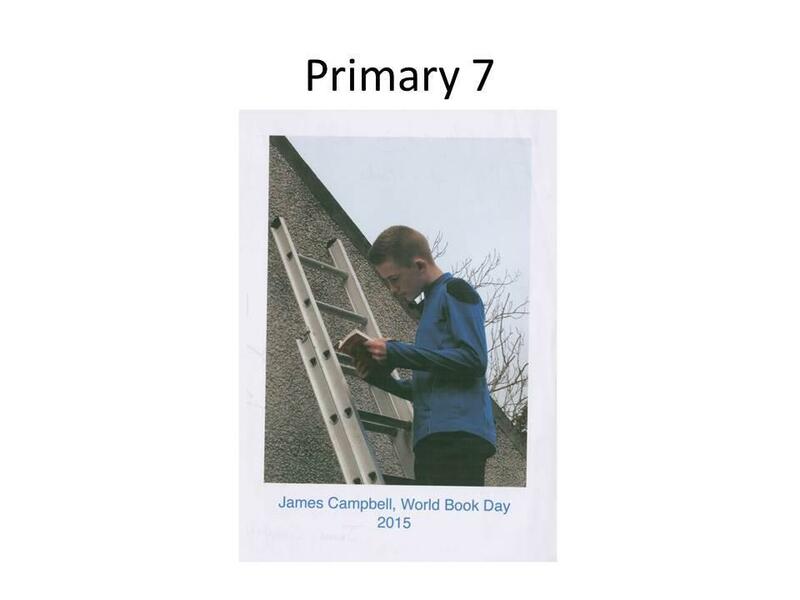 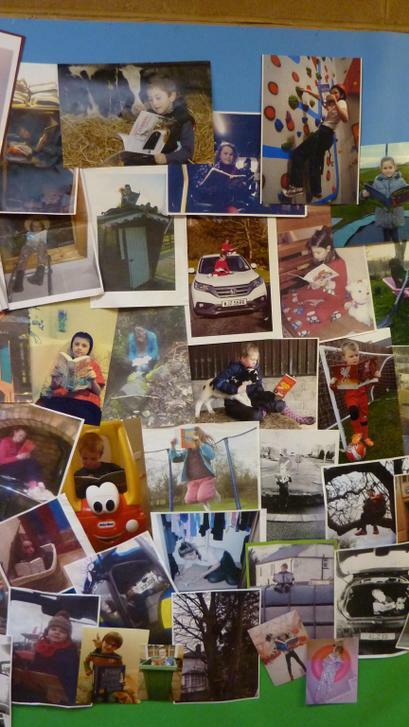 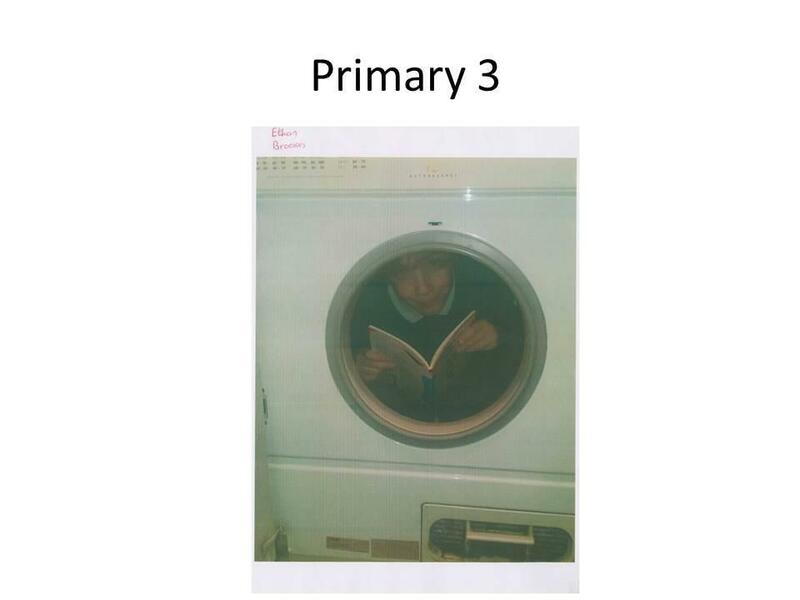 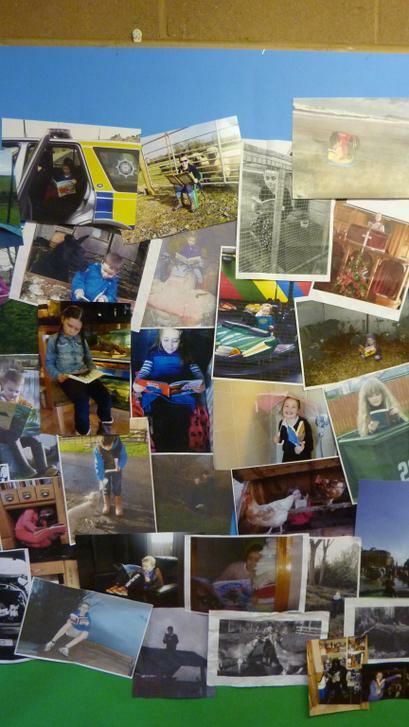 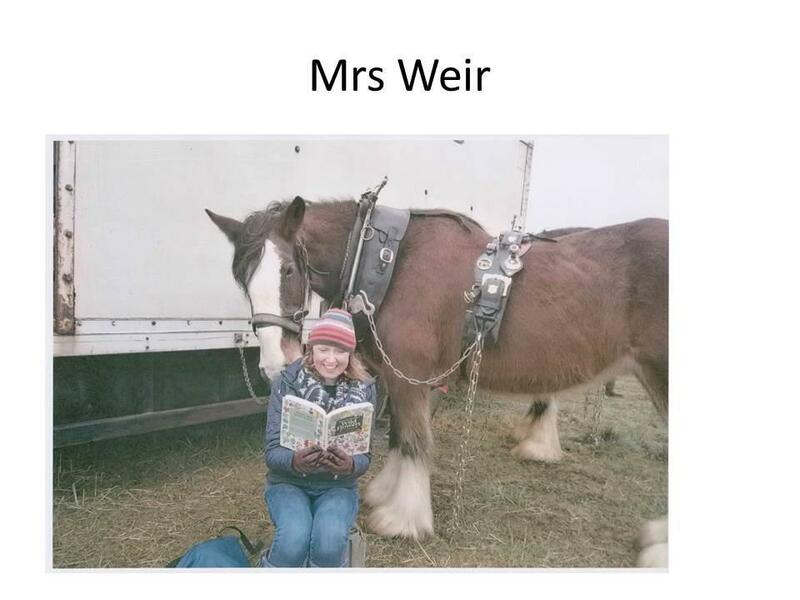 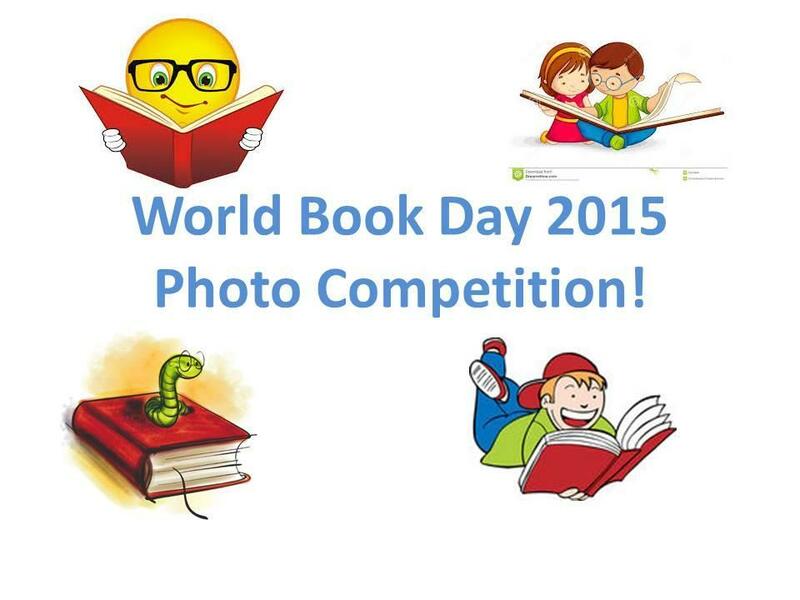 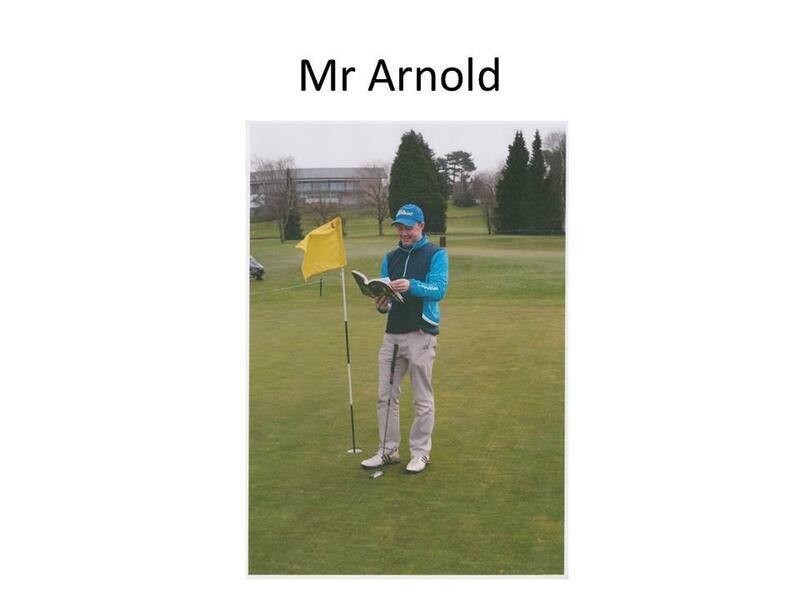 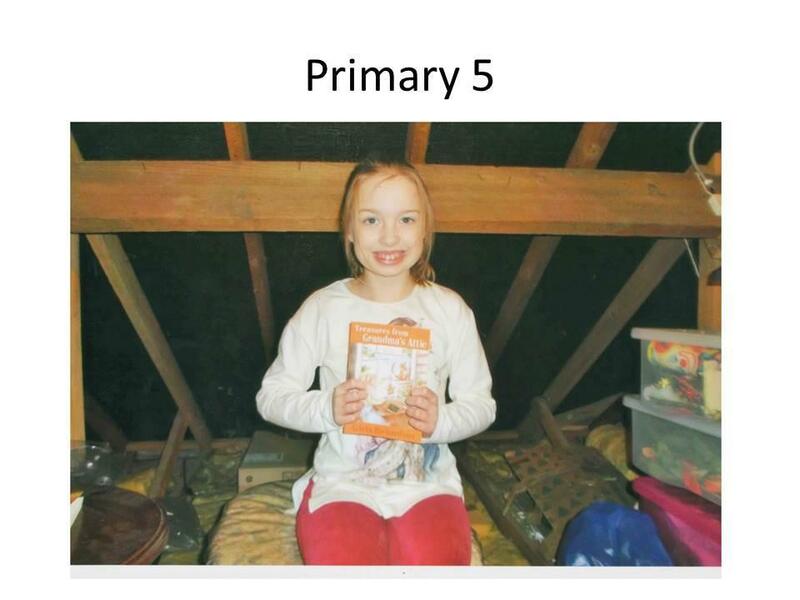 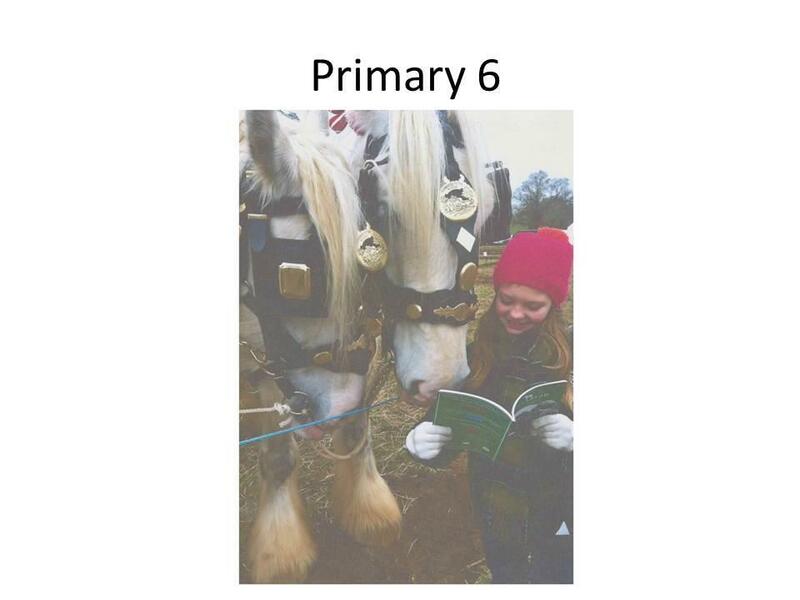 This year as part of World Book Day we took photographs of us reading our books in unusual places. 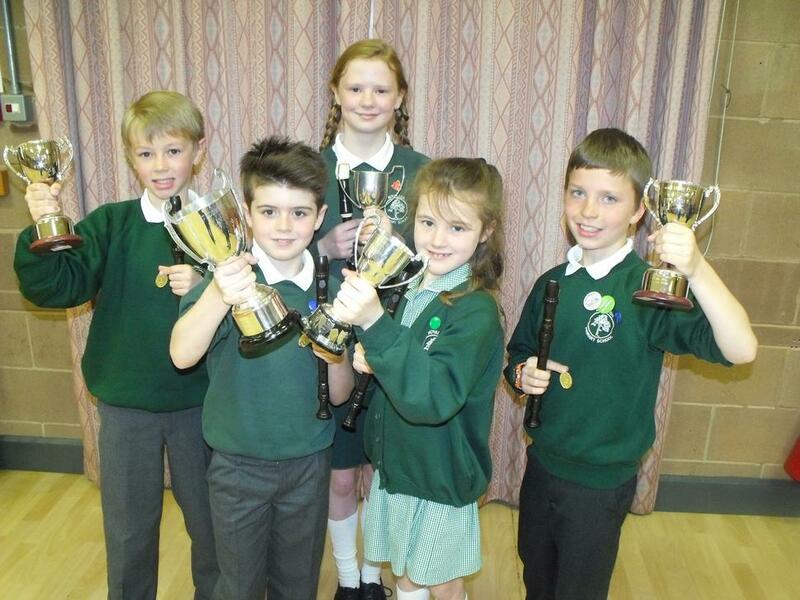 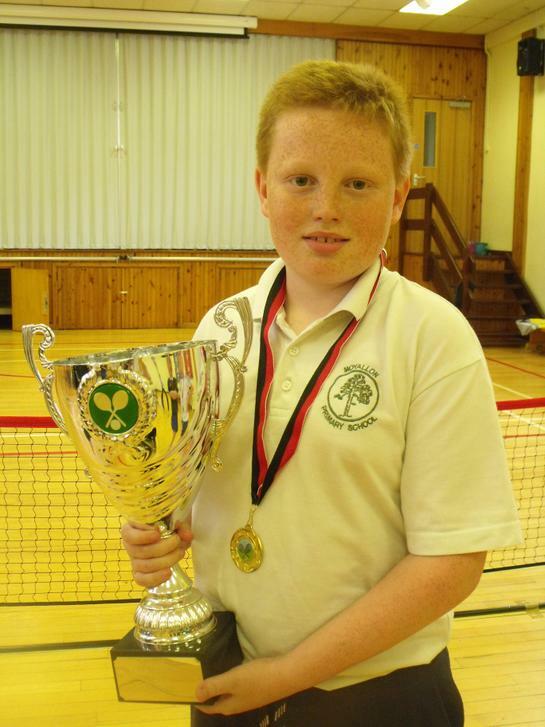 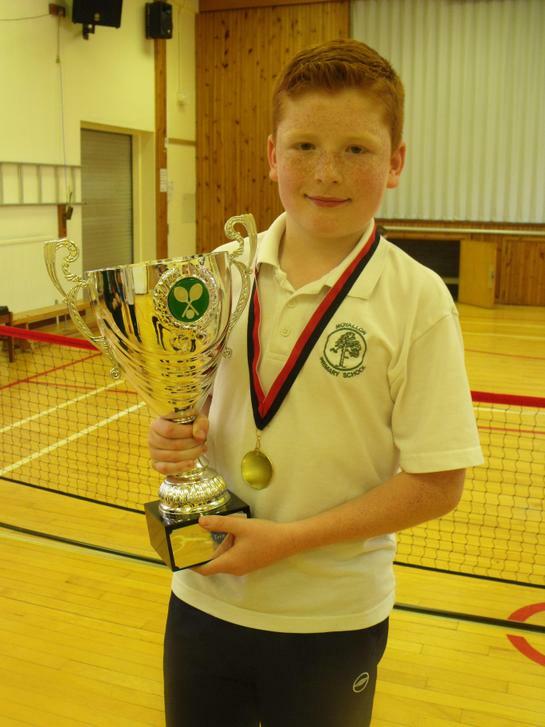 The photographs below show the class runners up and winners. 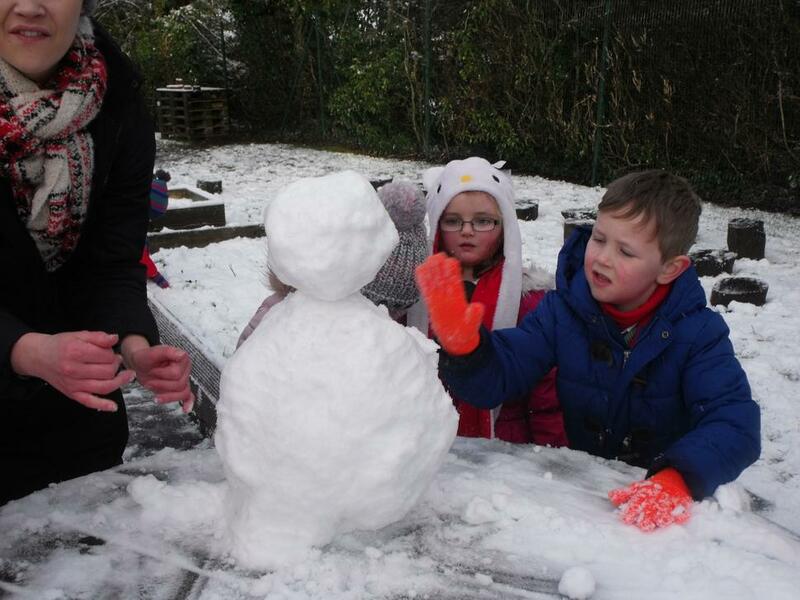 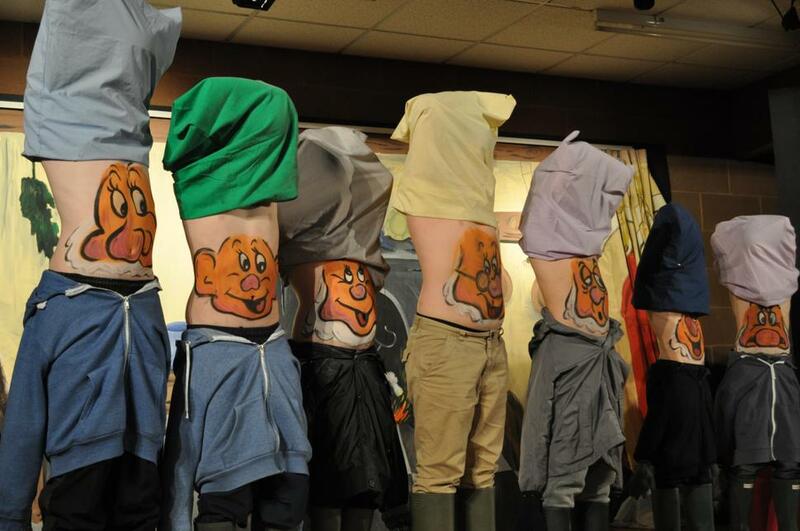 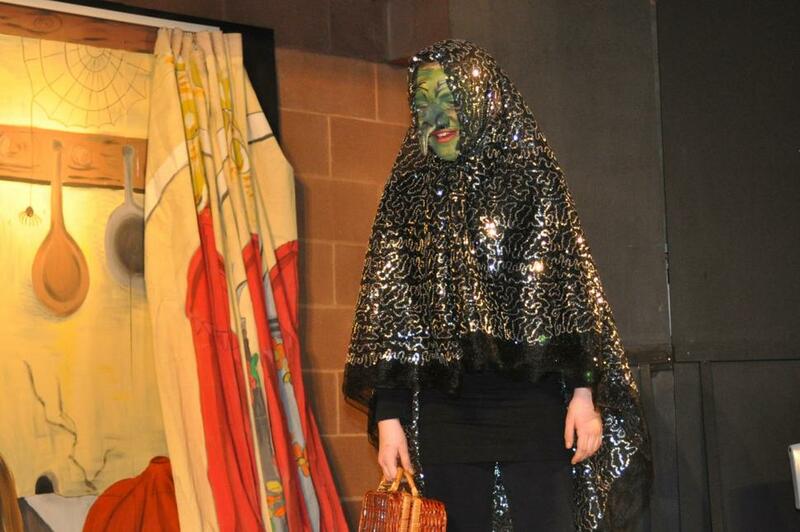 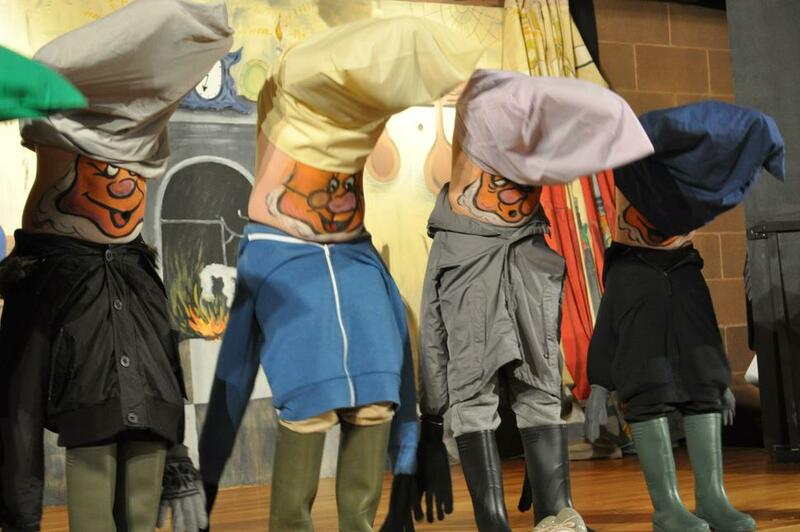 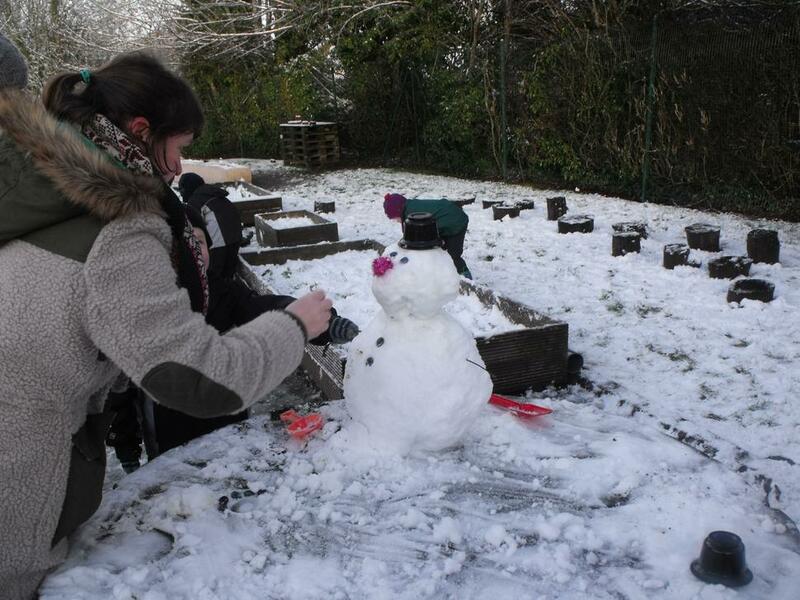 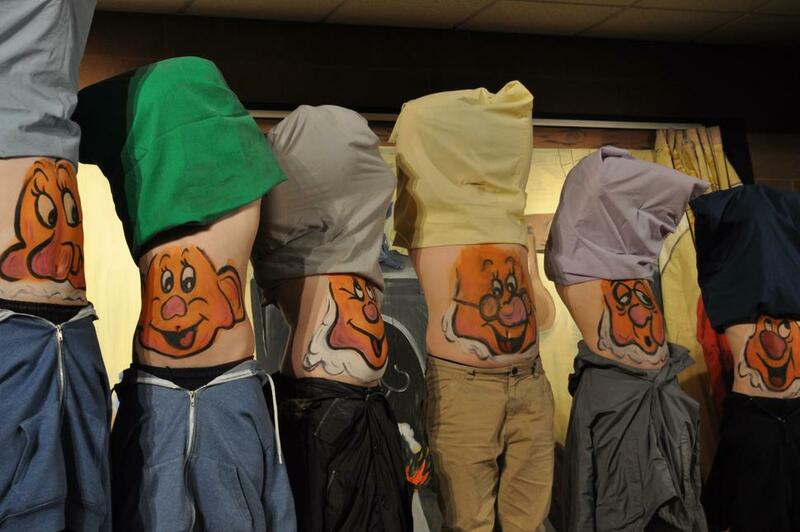 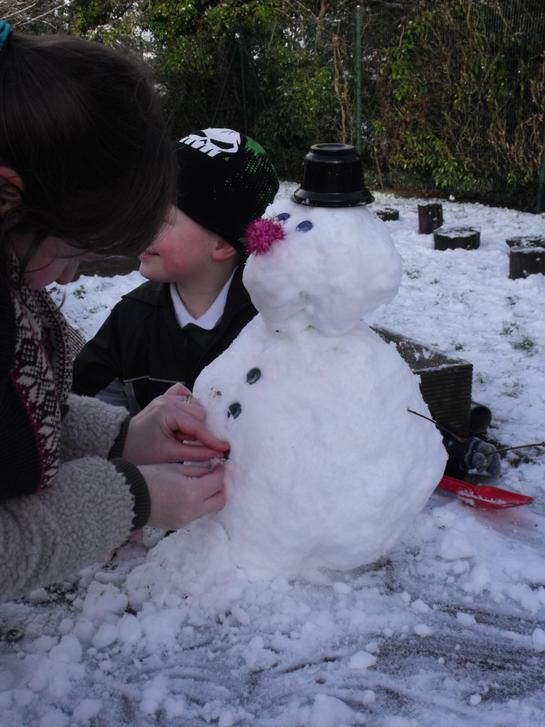 Some members of staff also entered the competition which the children voted on. 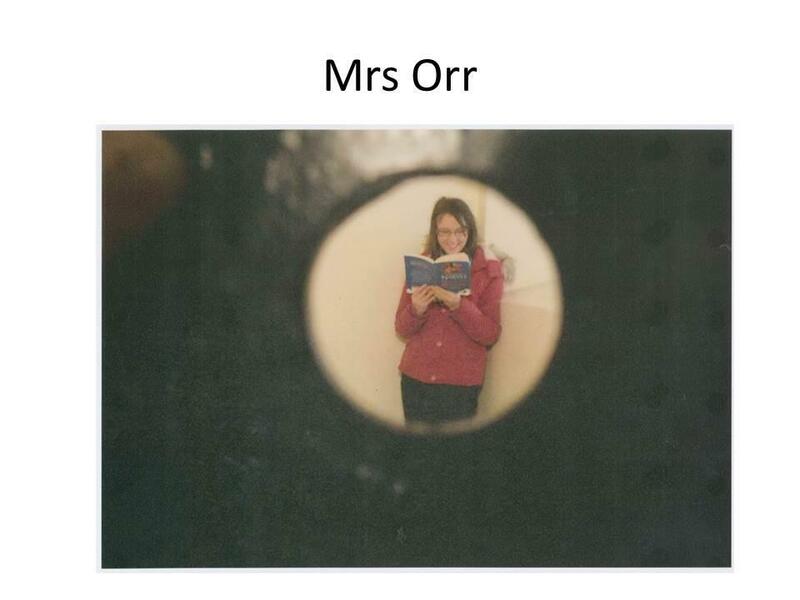 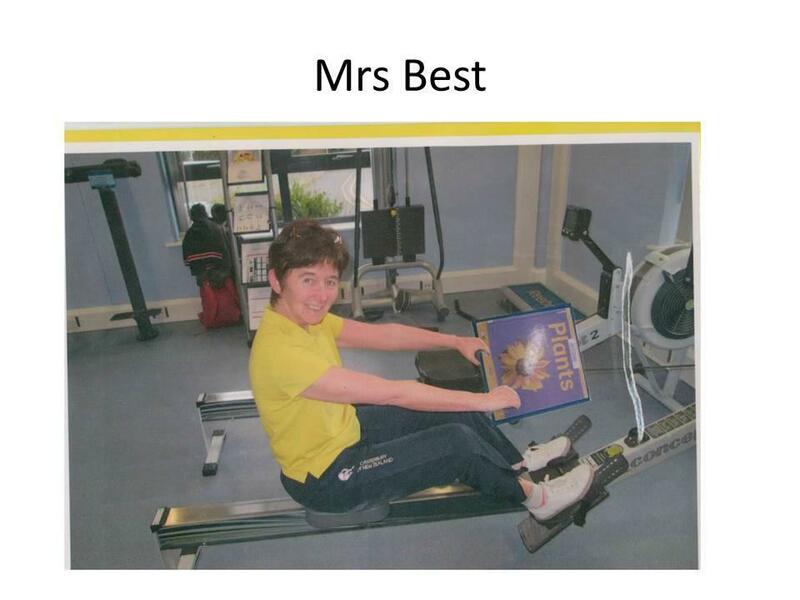 Mrs Orr was the winner of the staff competition with her photograph taken of her in a cell in Crumlin Road Gaol. 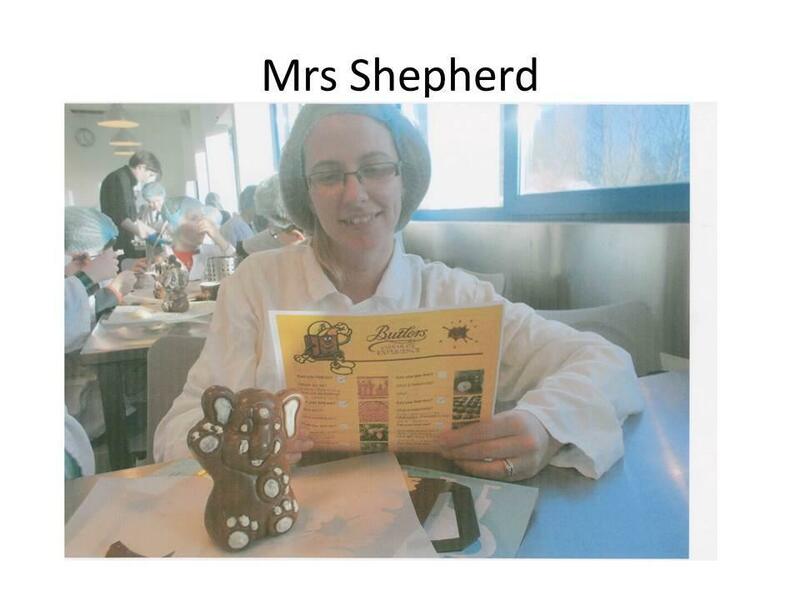 (She was released a short time later!) . 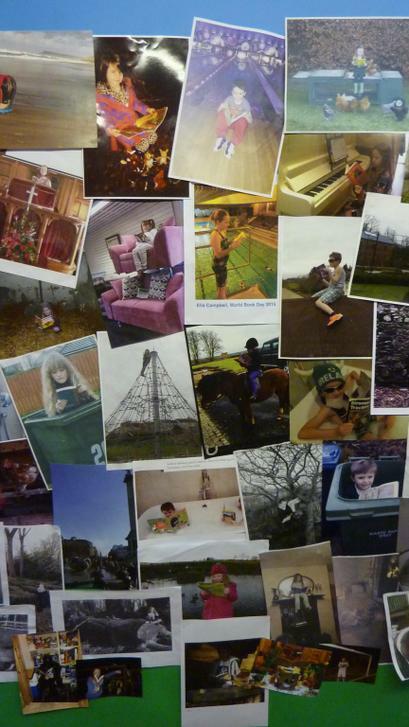 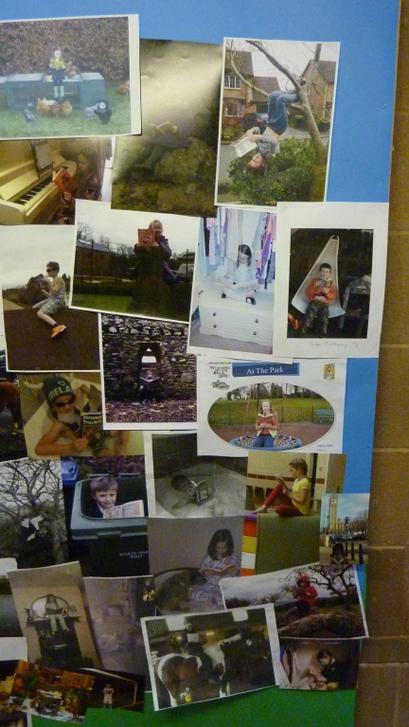 The final 5 photographs shows the display of all the entries. 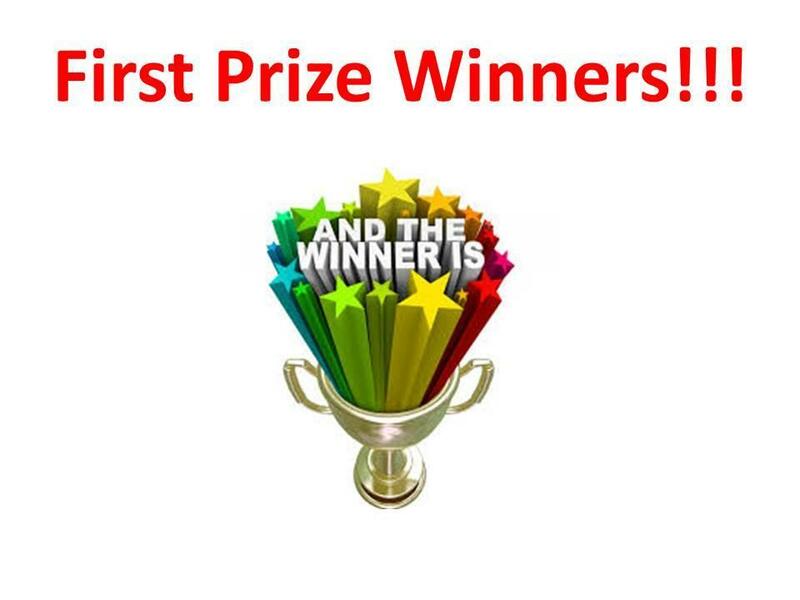 Congratulations to everyone who entered with such a variety of brilliant ideas. 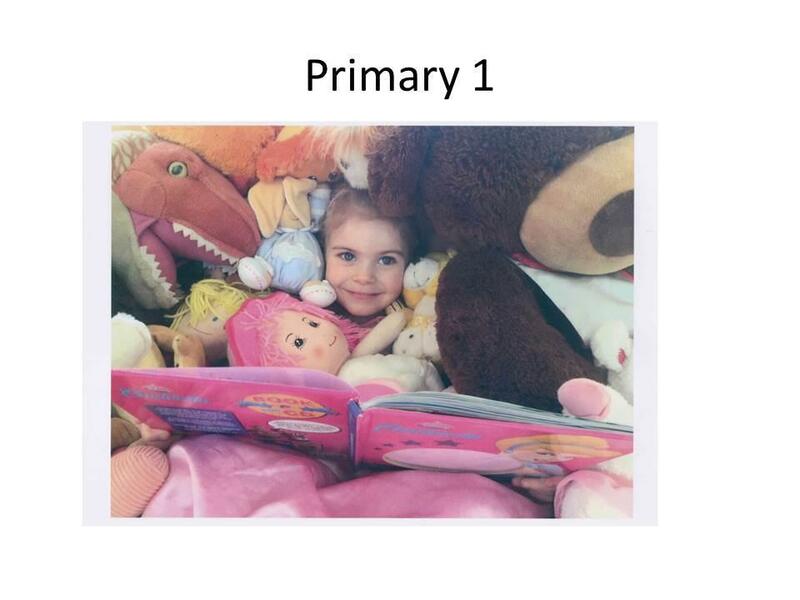 Remember the photographs were taken under strict supervision from an adult and no one should try to copy any of the ideas. 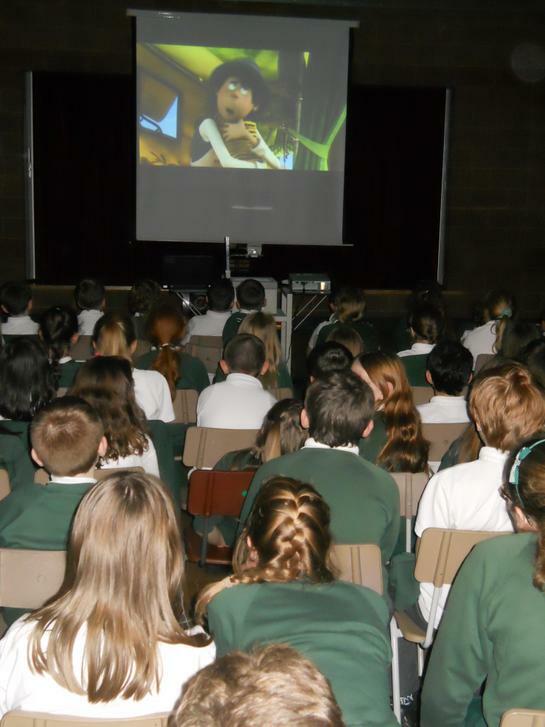 The first film shown on Thursday 8th January was The Lorax, based on a book by Dr Seuss, about a creature who fights to protect the world. 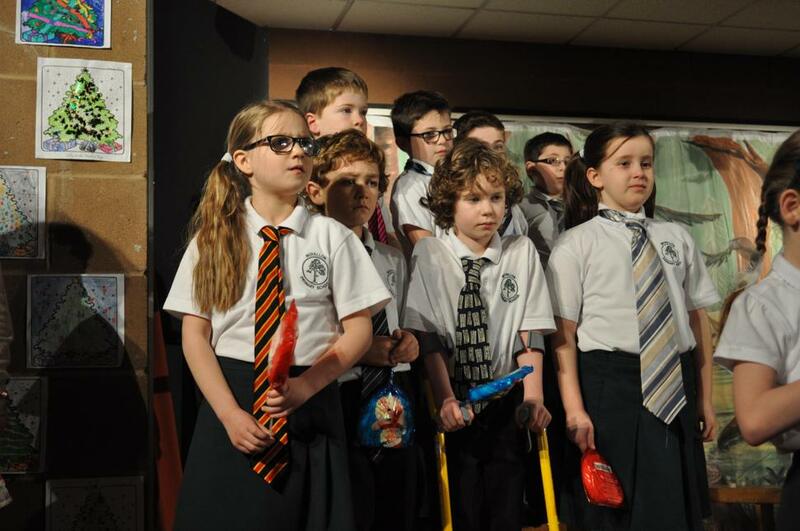 We all really enjoyed this film as it was really funny and full of action. 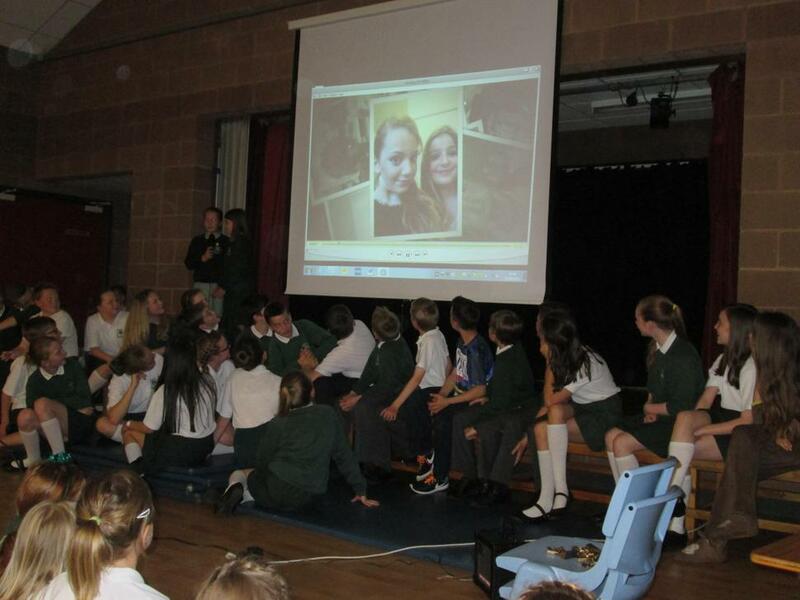 We hope to introduce the children to films they may not have watched before and encourage them discuss the themes and issues raised. 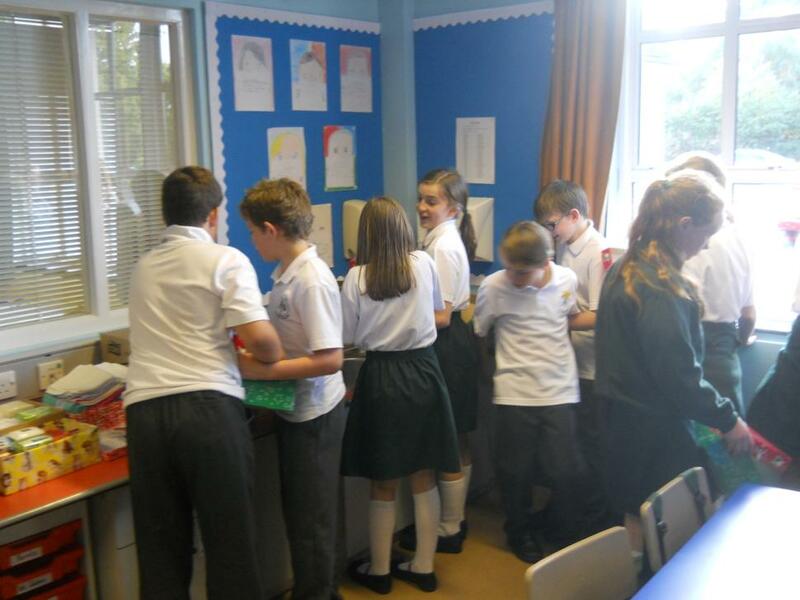 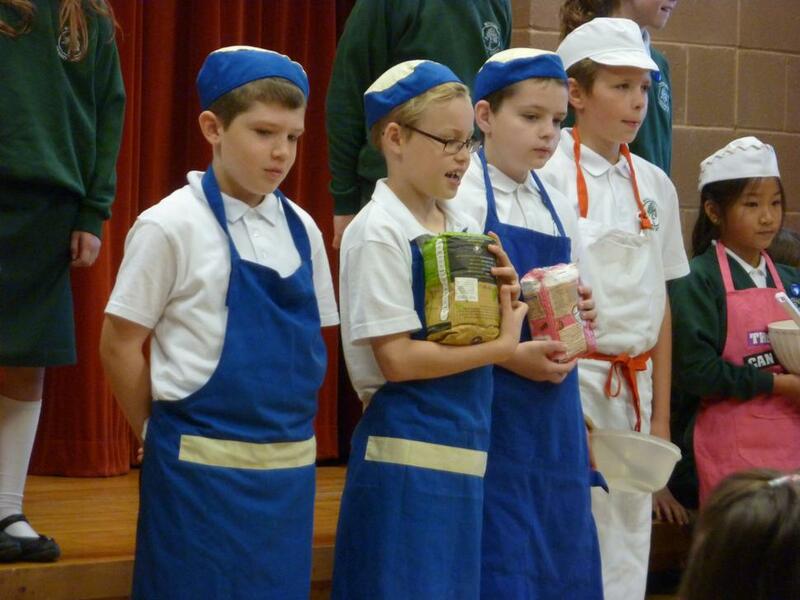 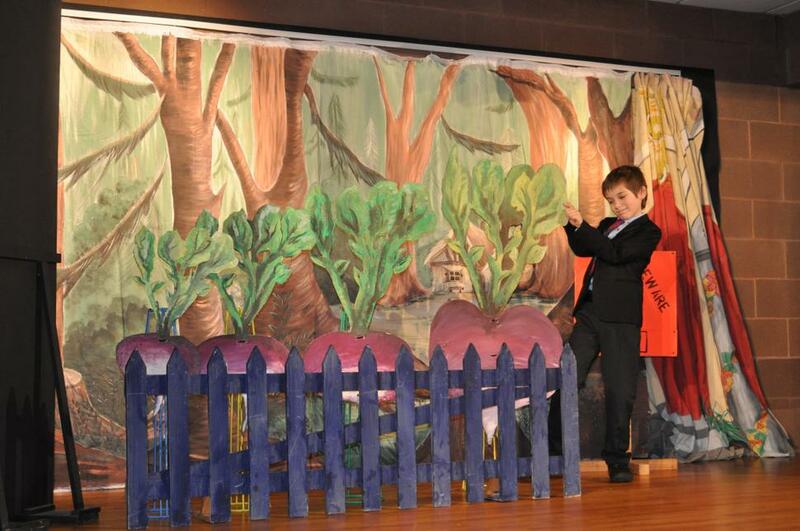 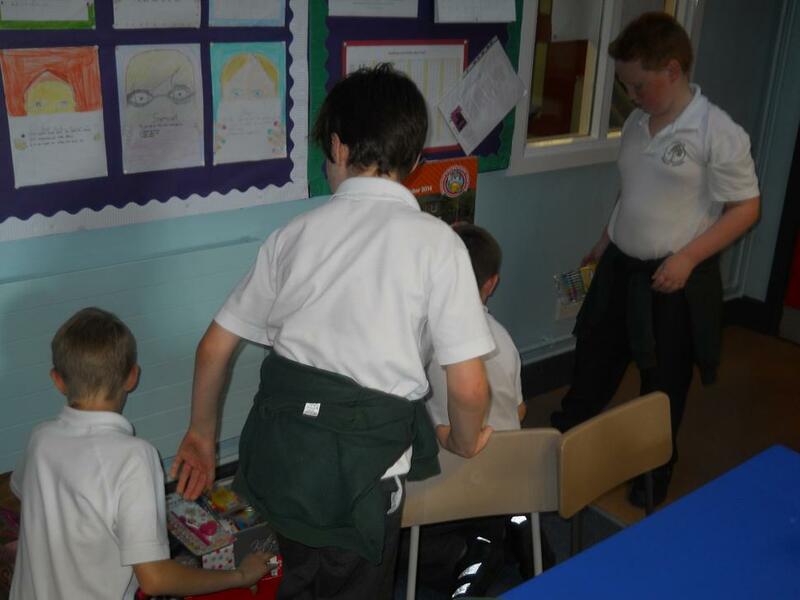 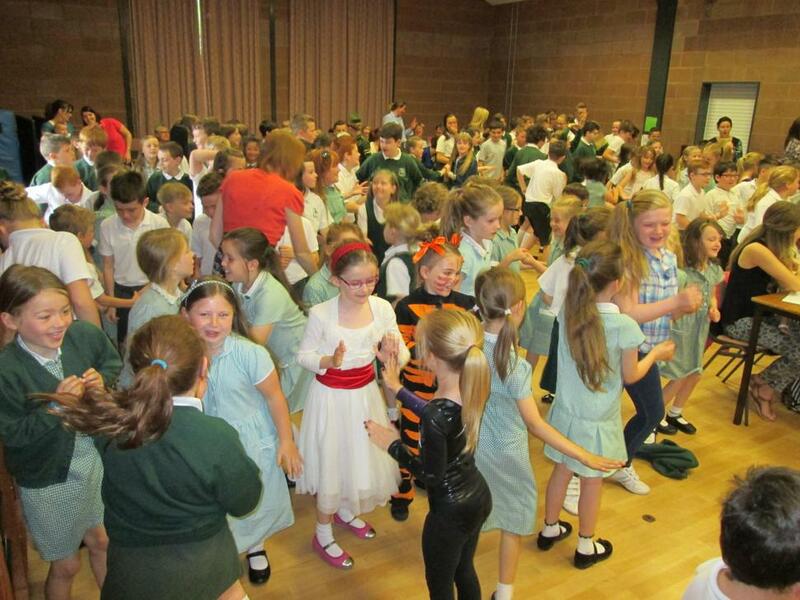 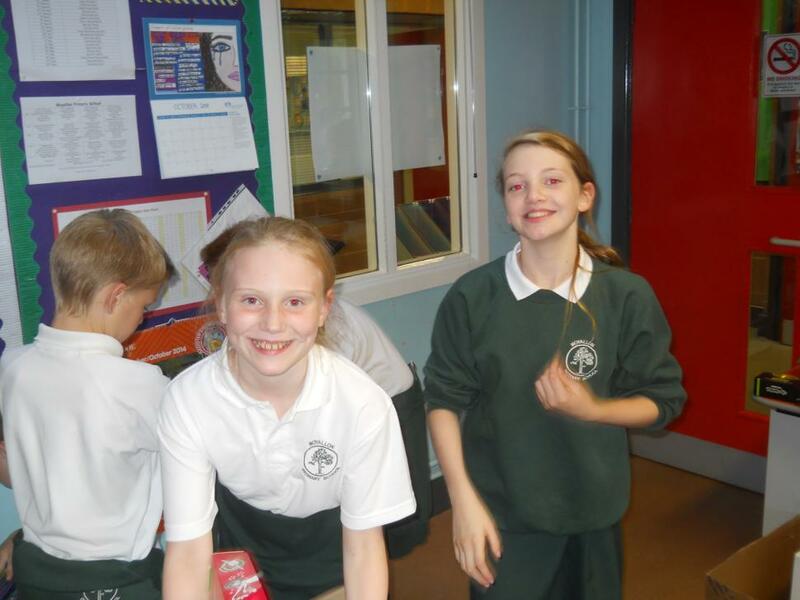 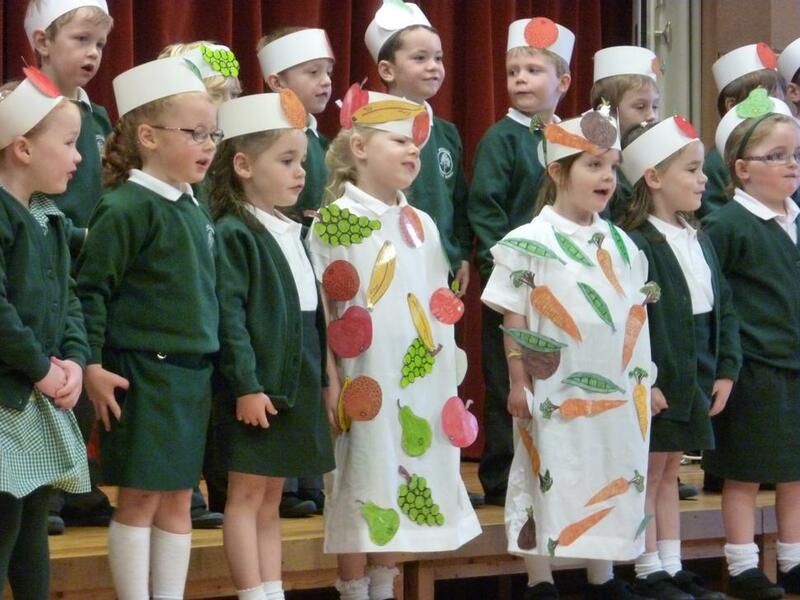 Harvest Asembly took place on Thursday 2nd October in the school hall. 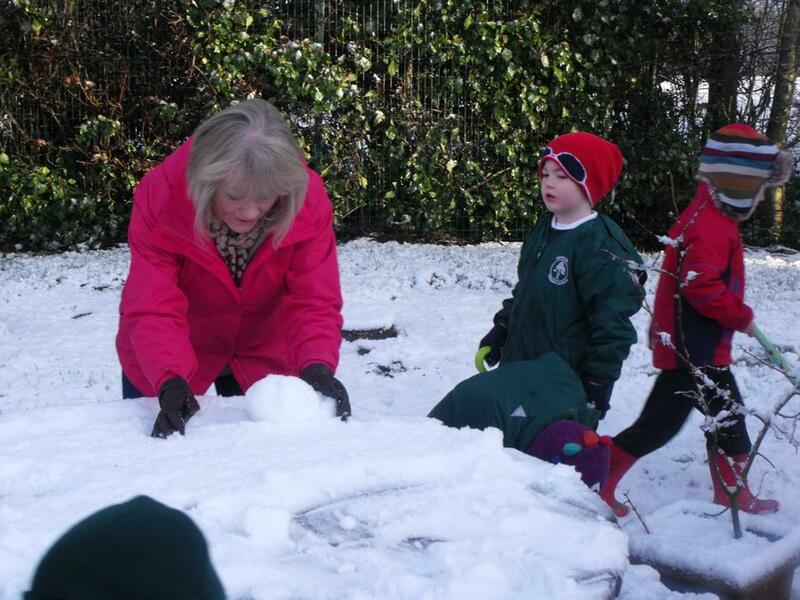 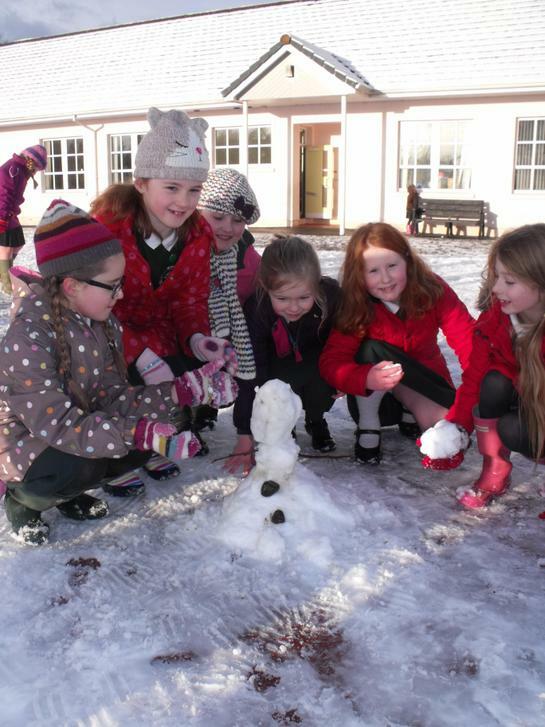 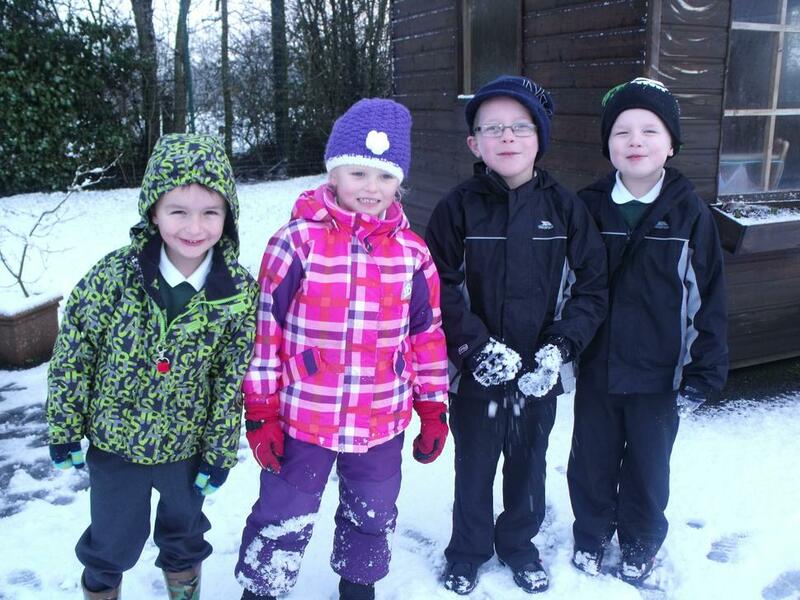 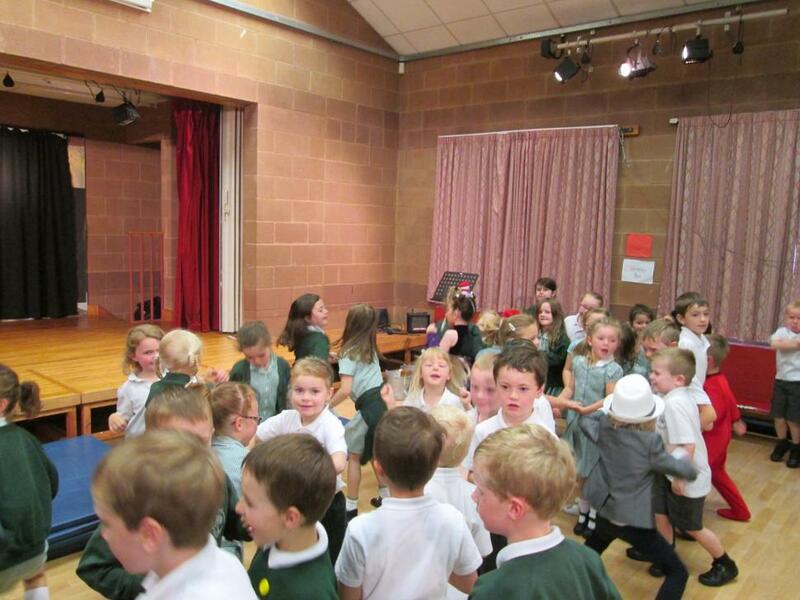 We were joined by a large number of parents, grandparents and friends from our Primary 1 and 7 classes. 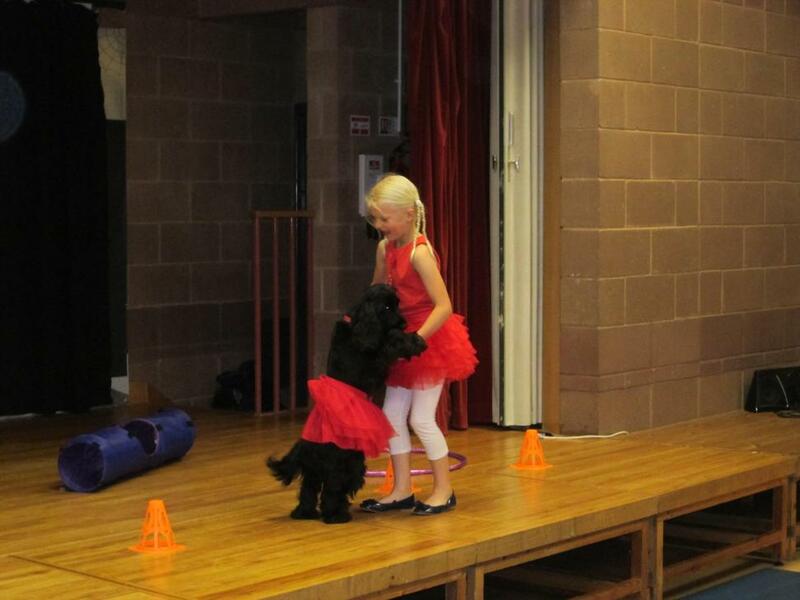 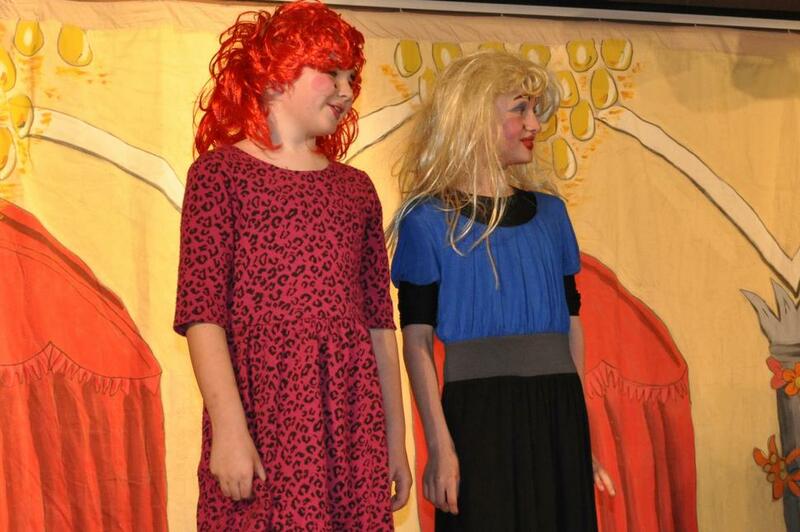 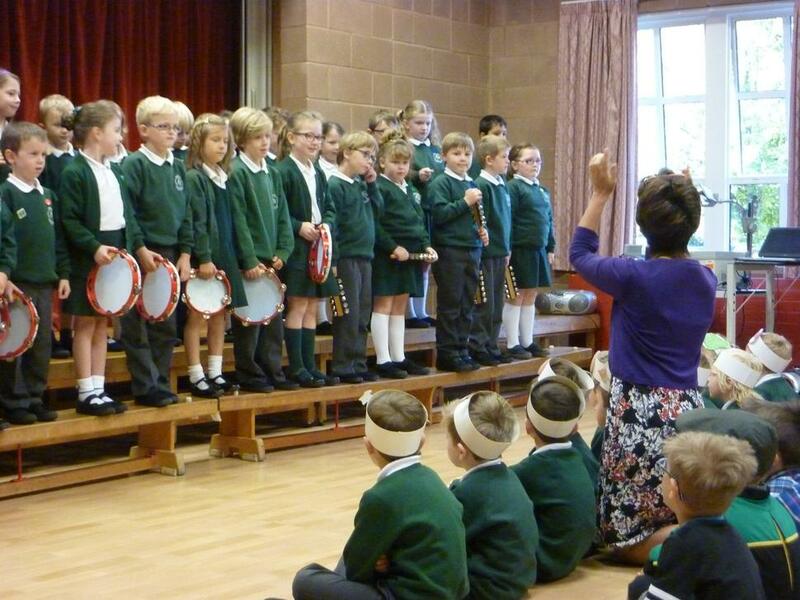 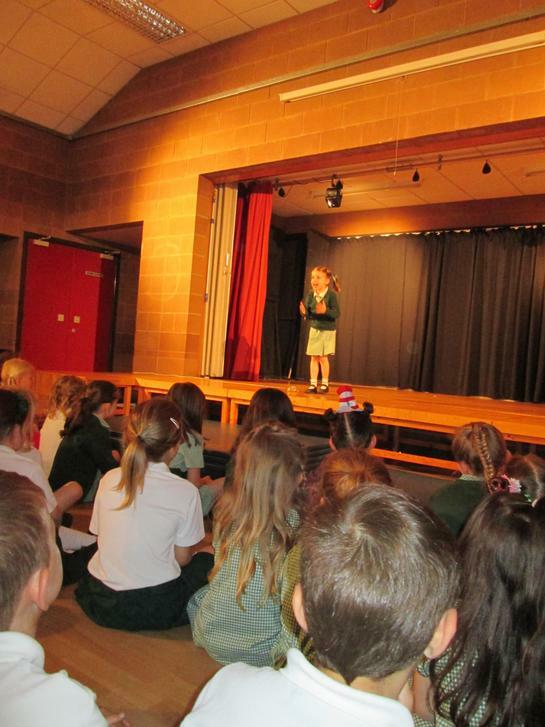 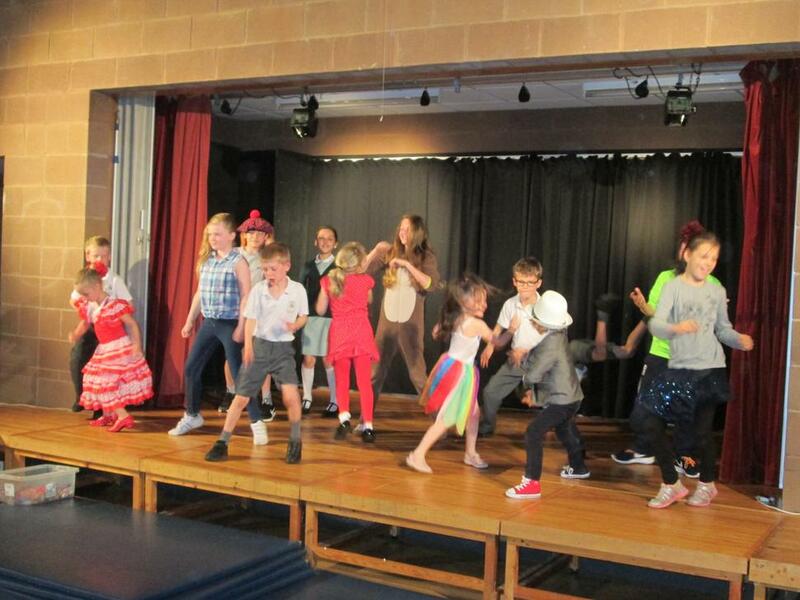 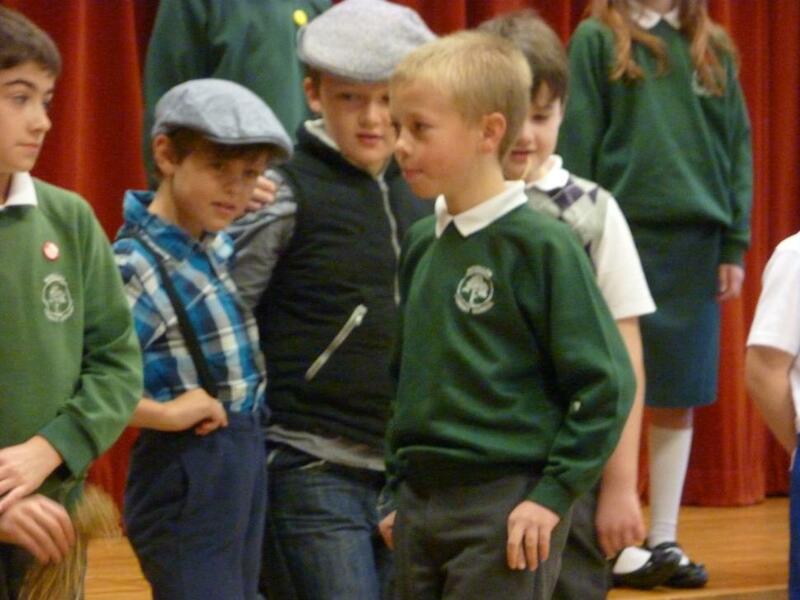 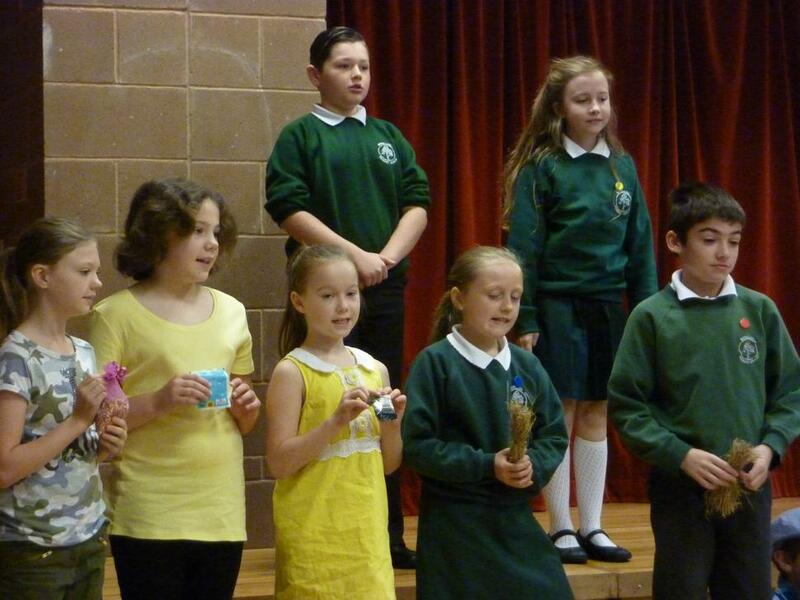 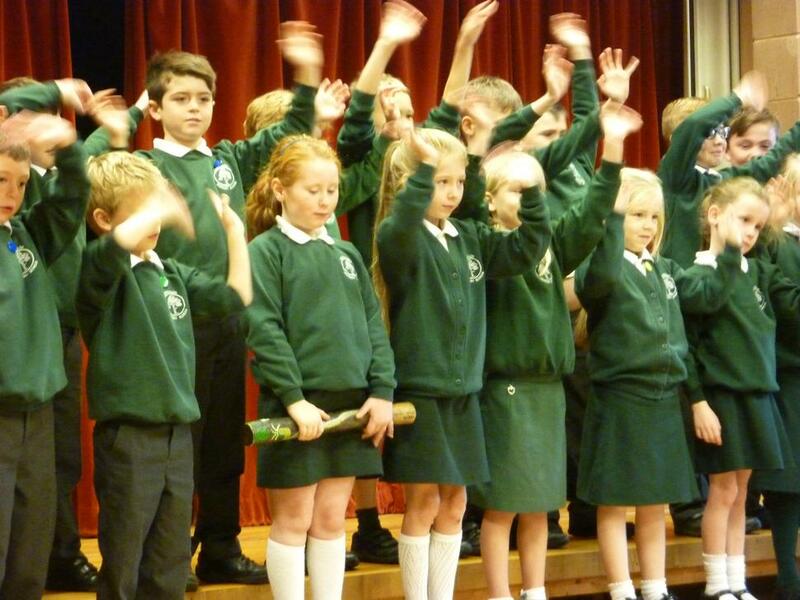 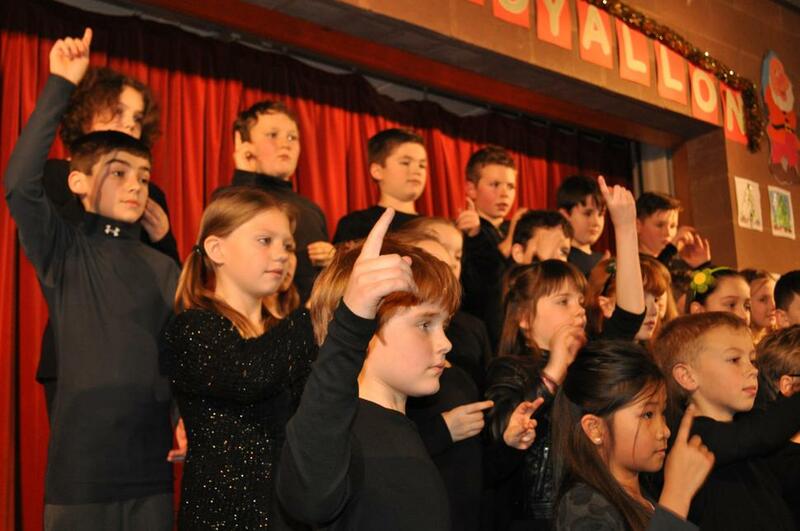 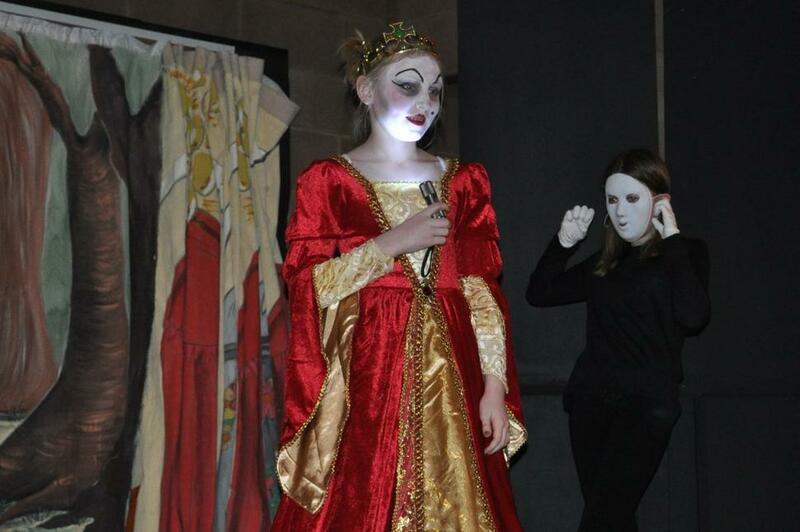 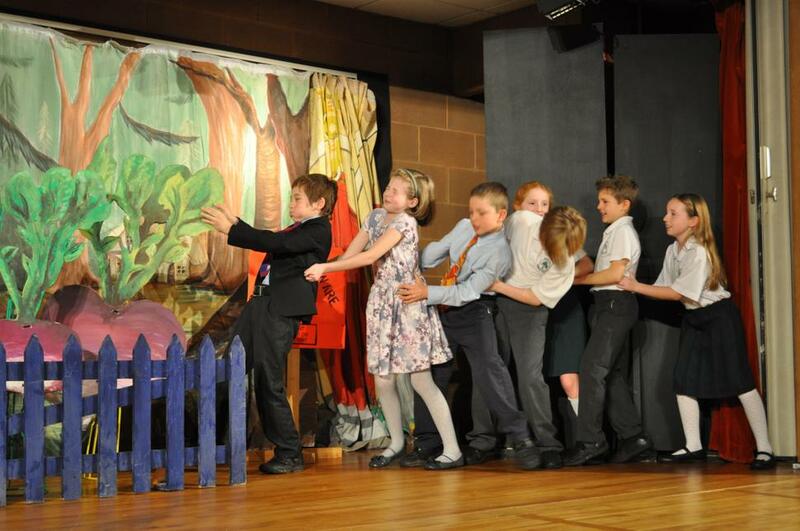 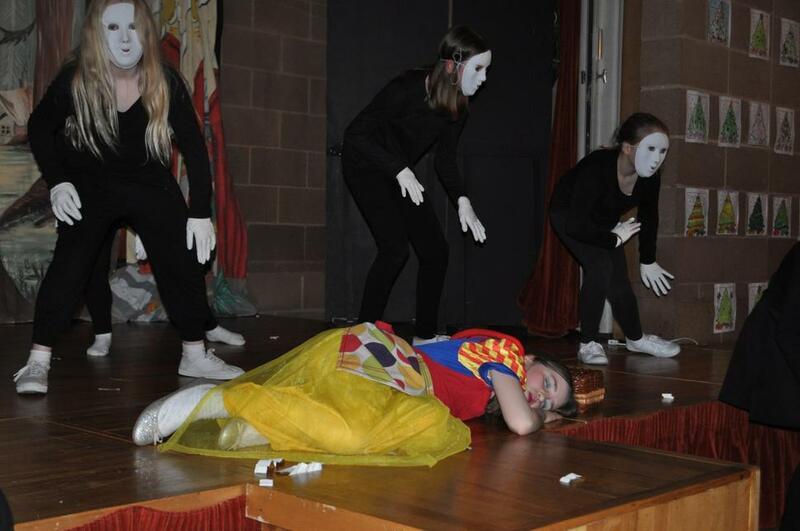 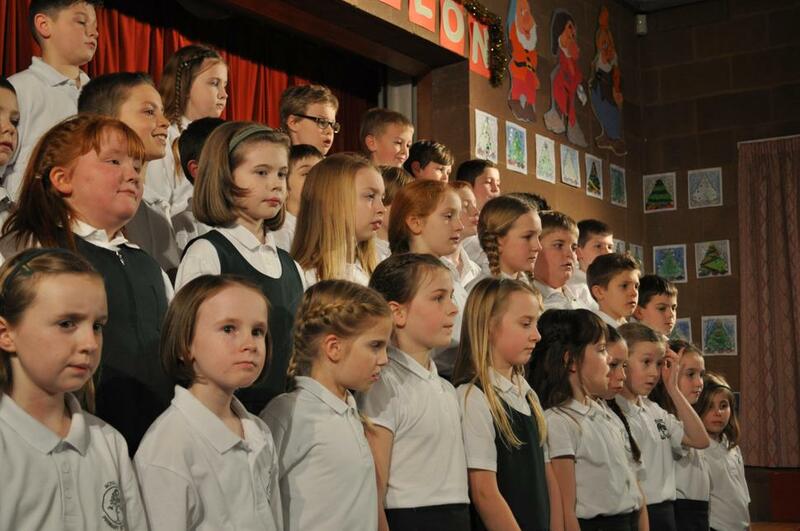 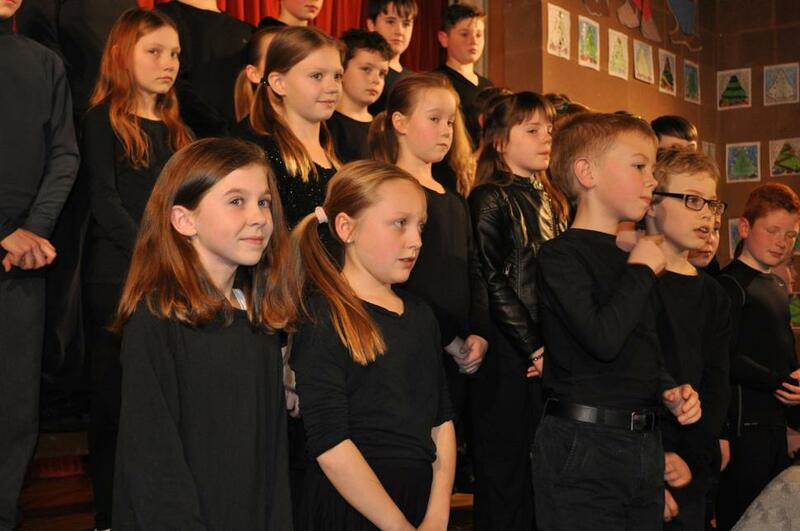 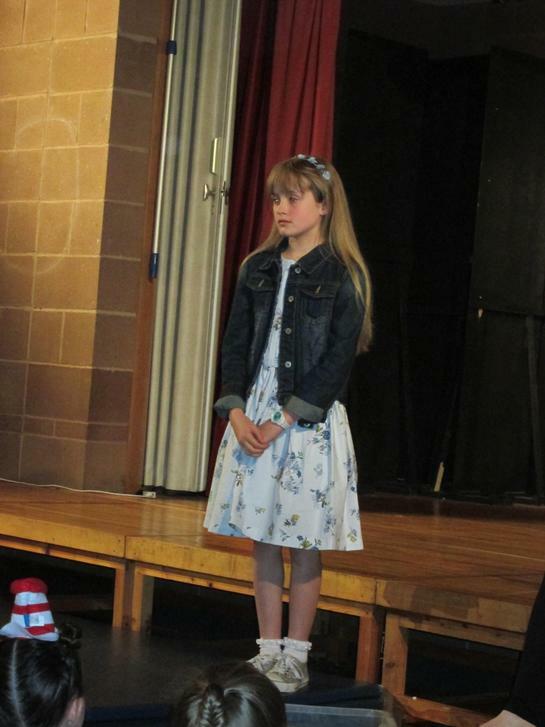 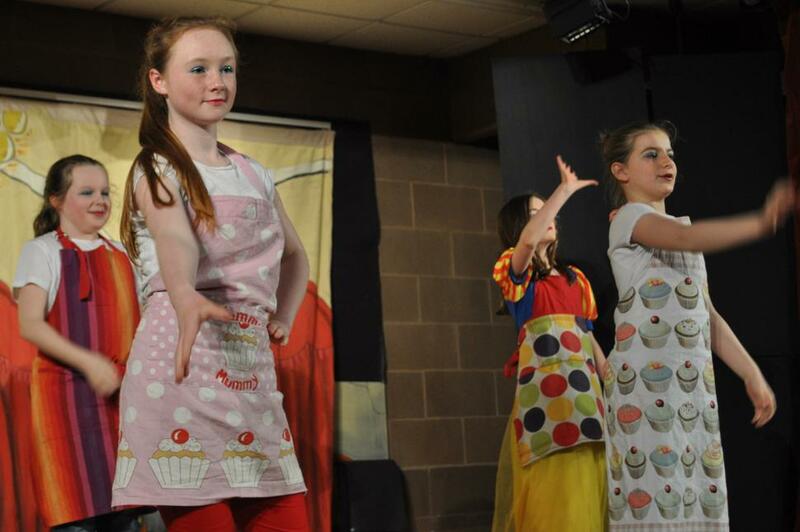 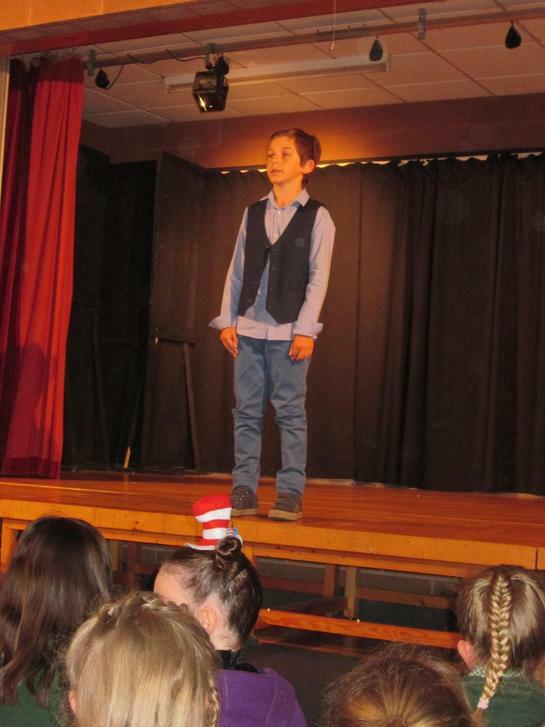 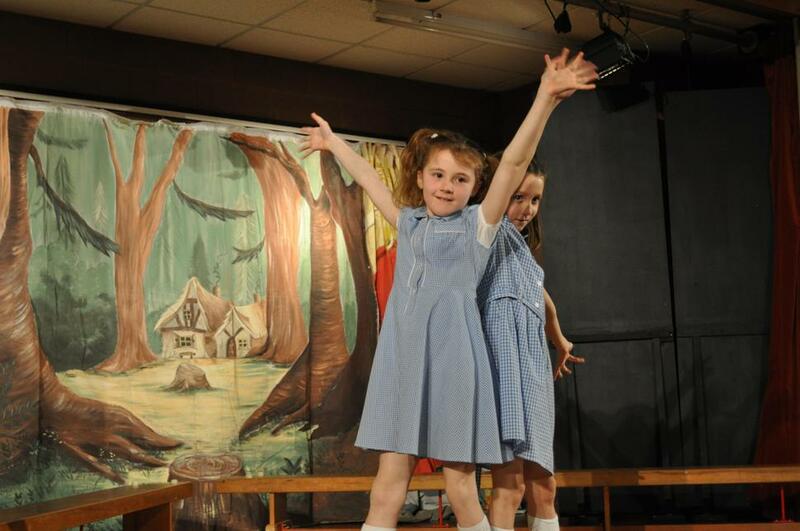 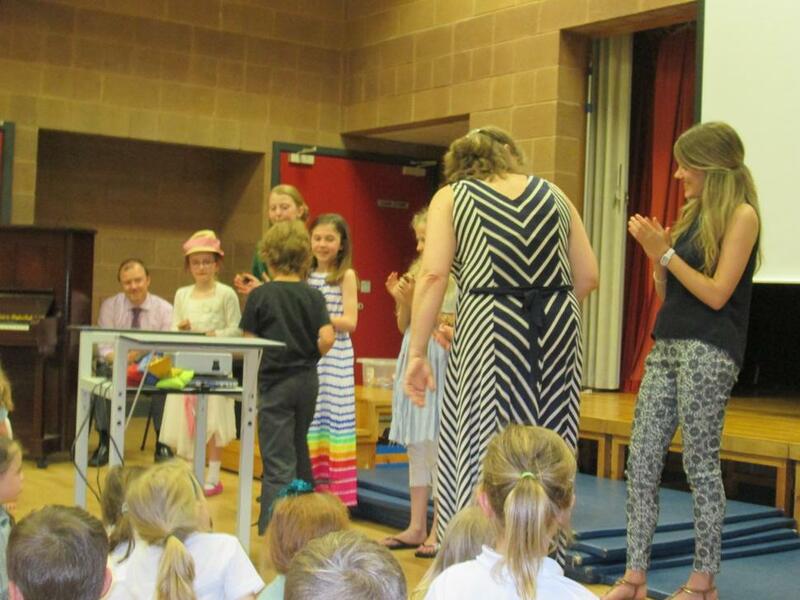 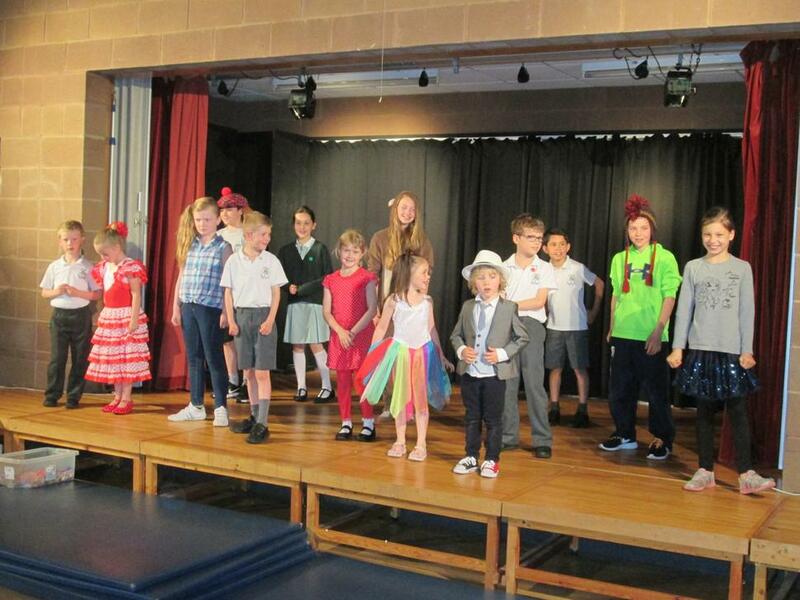 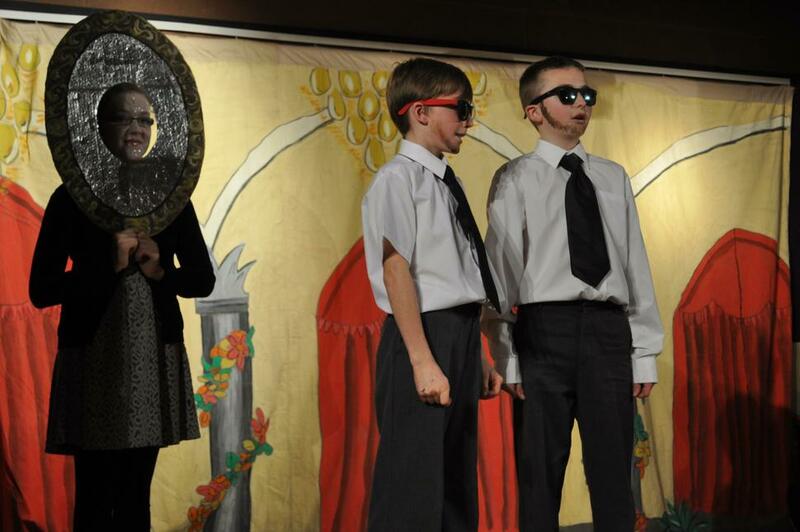 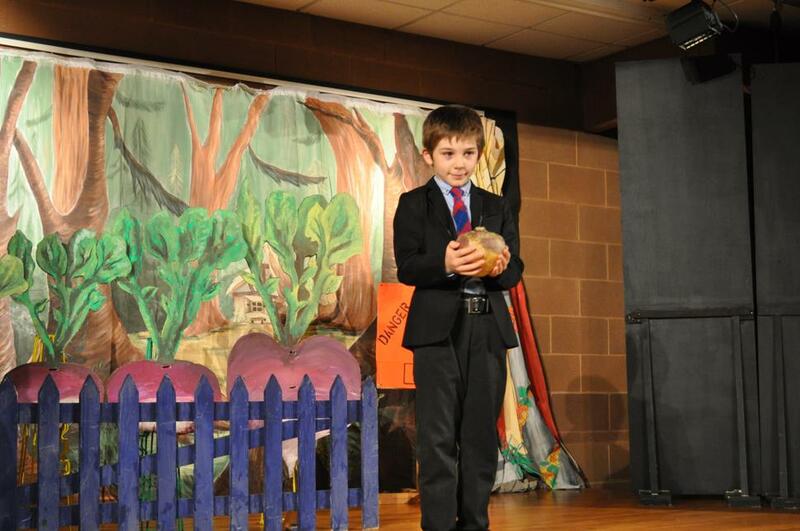 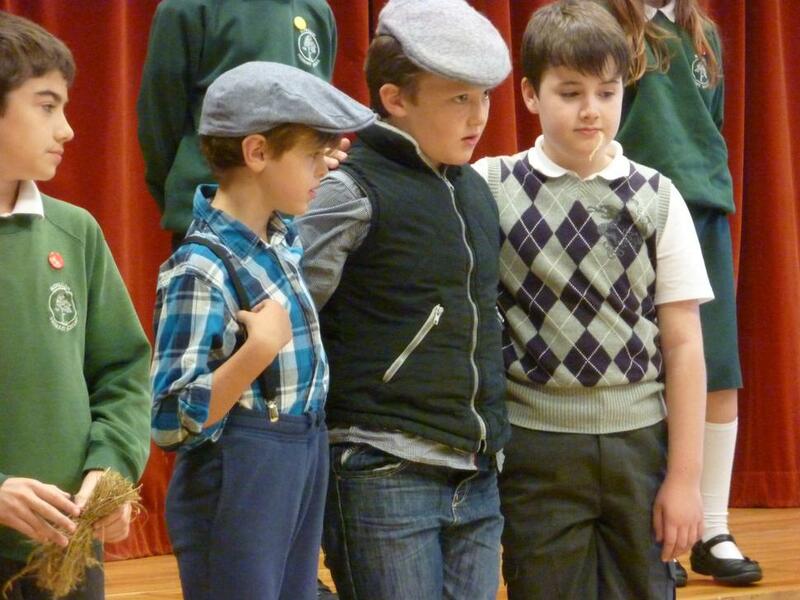 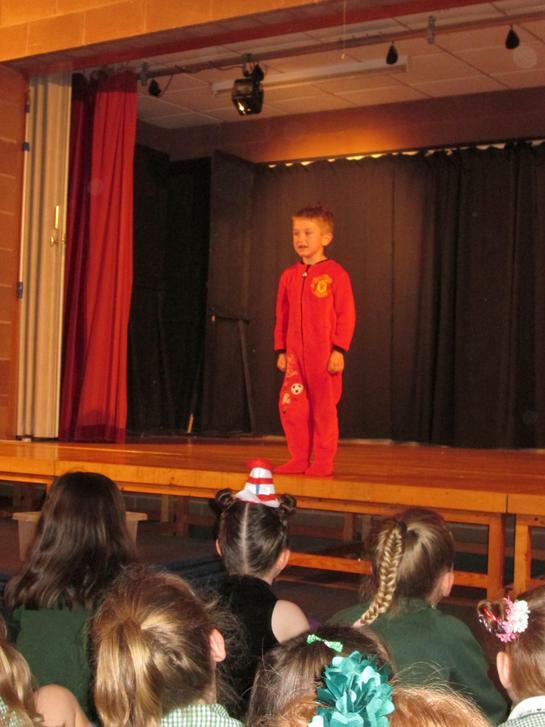 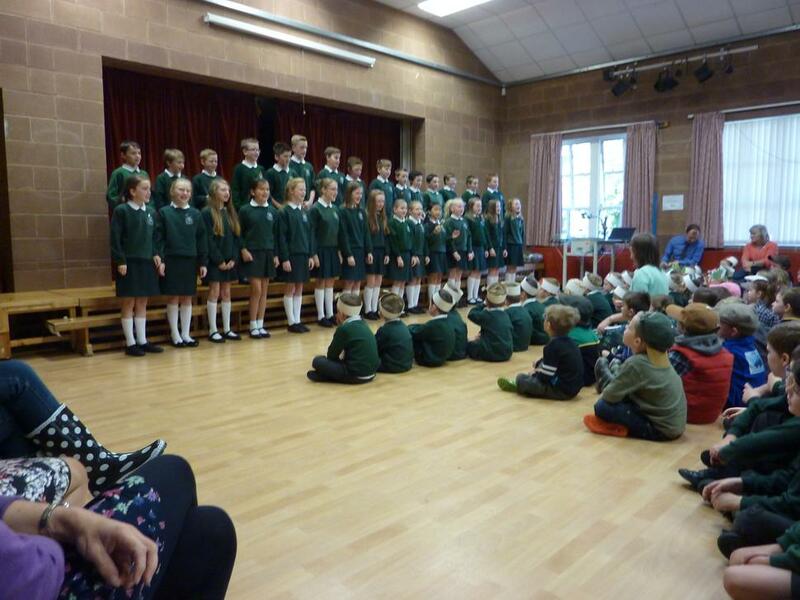 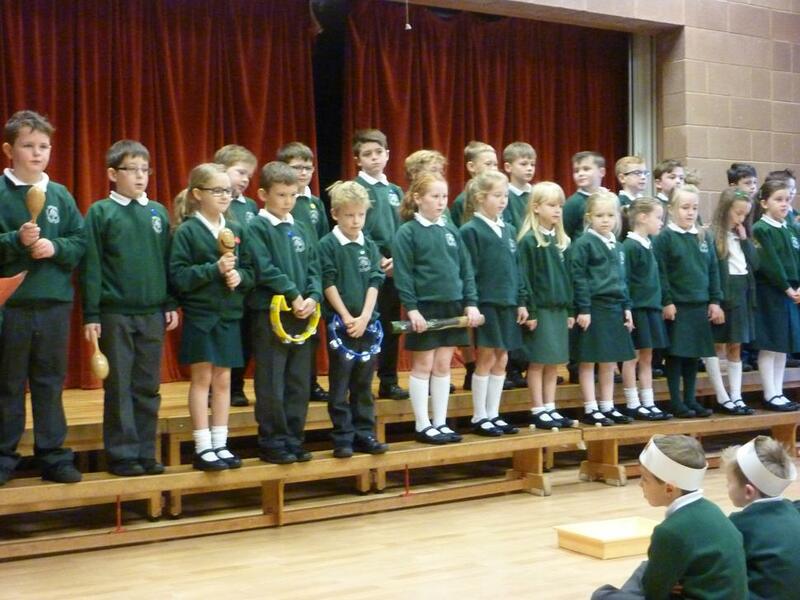 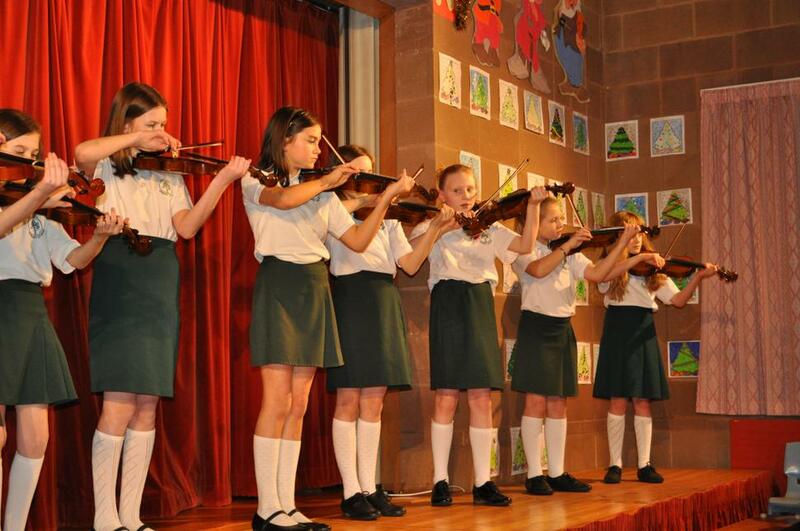 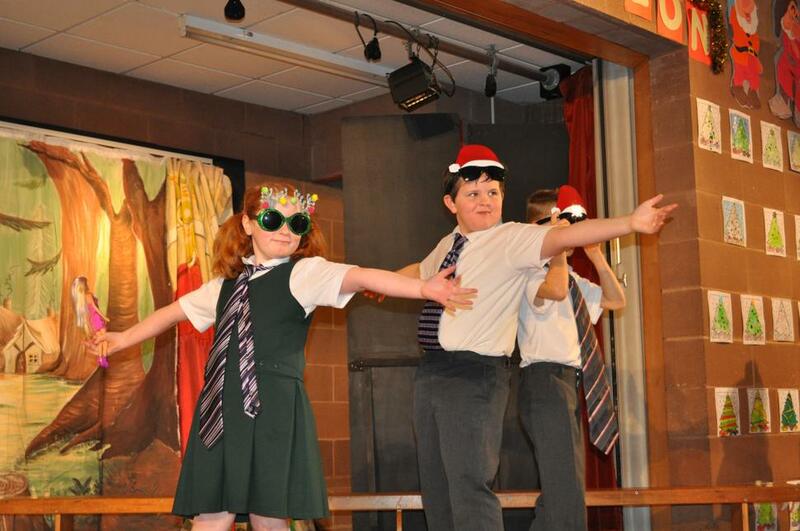 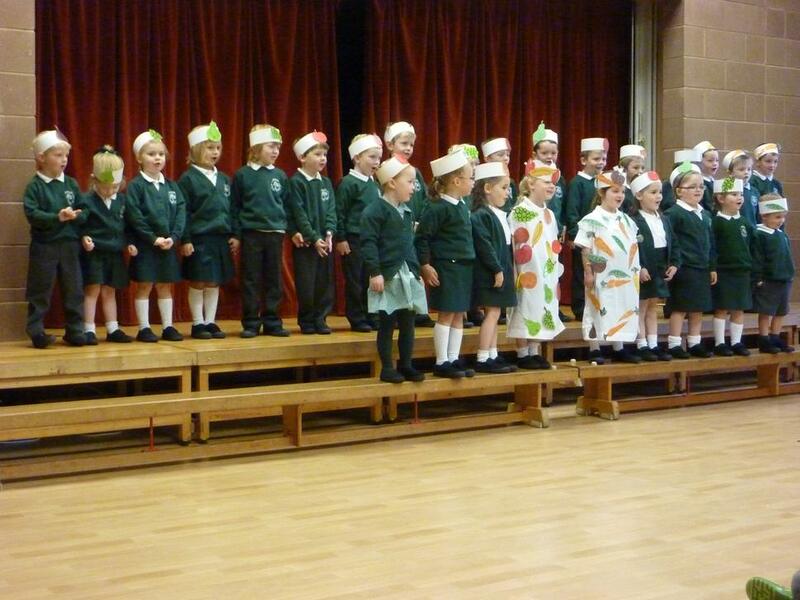 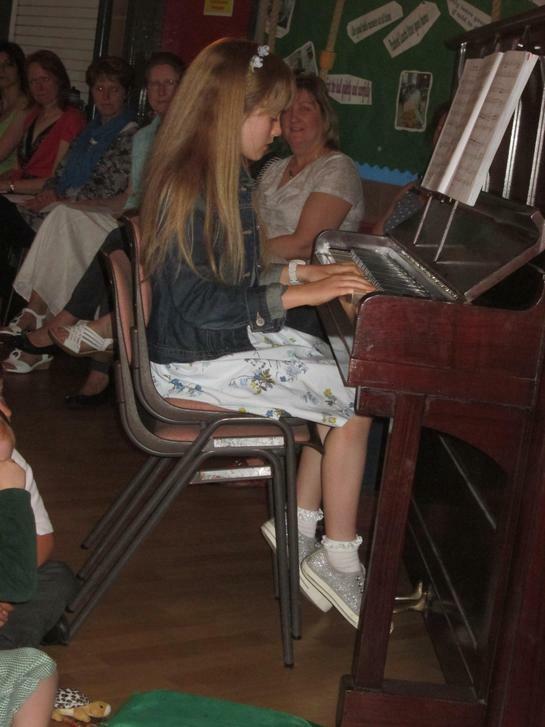 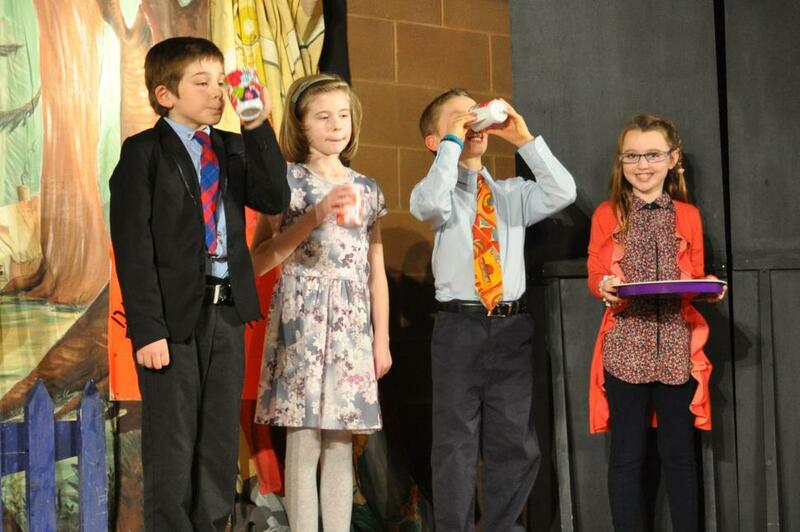 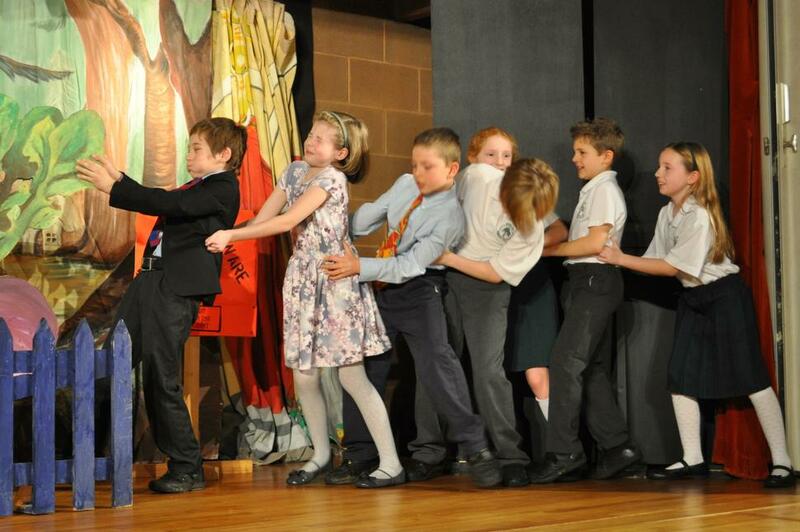 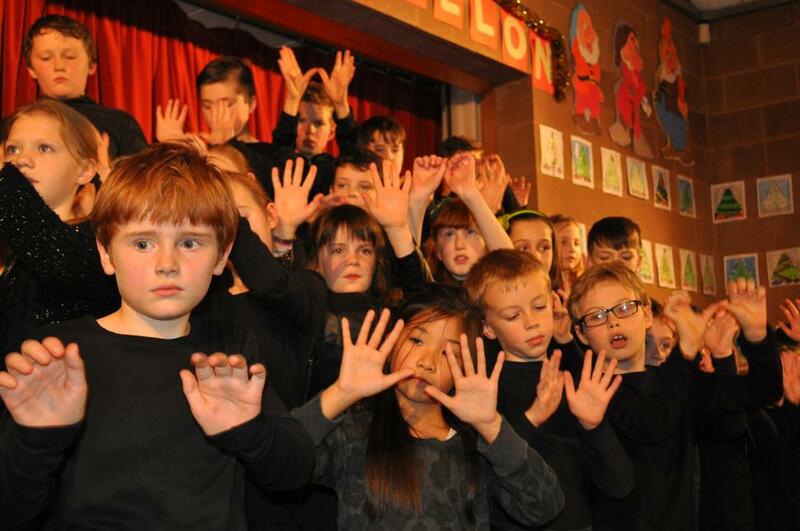 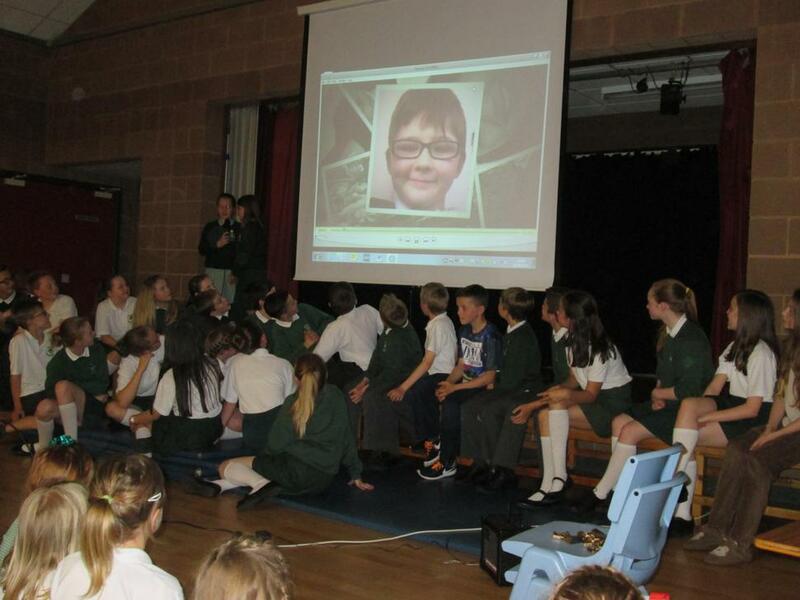 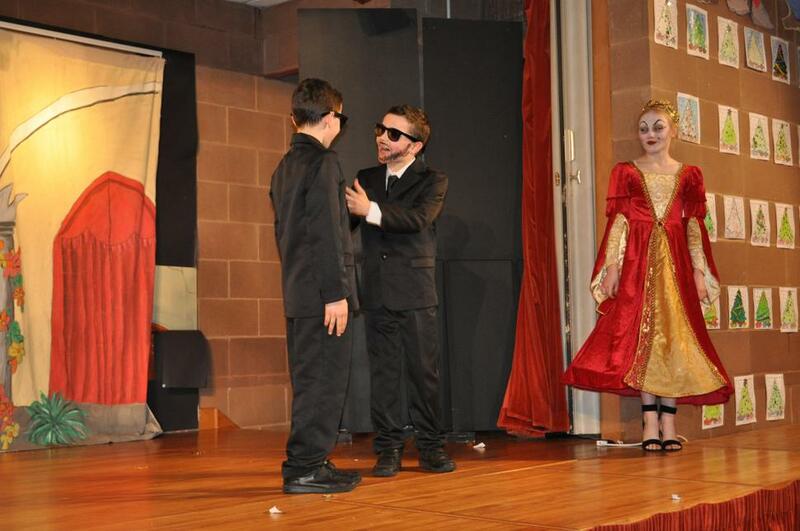 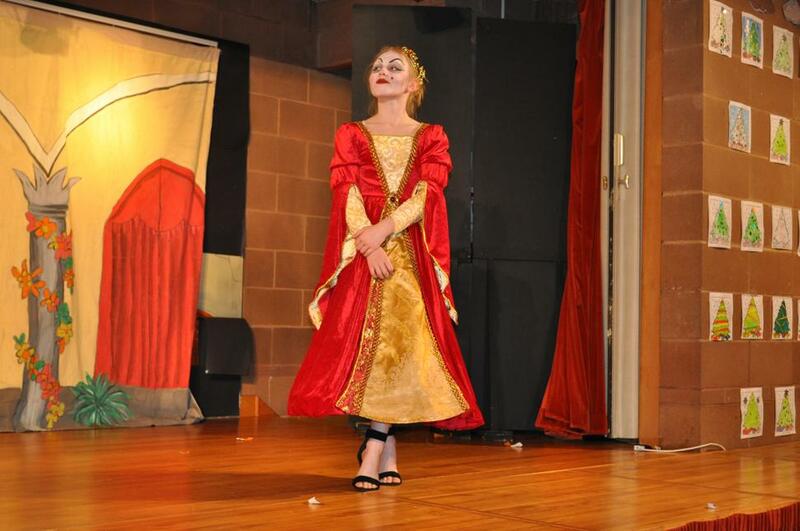 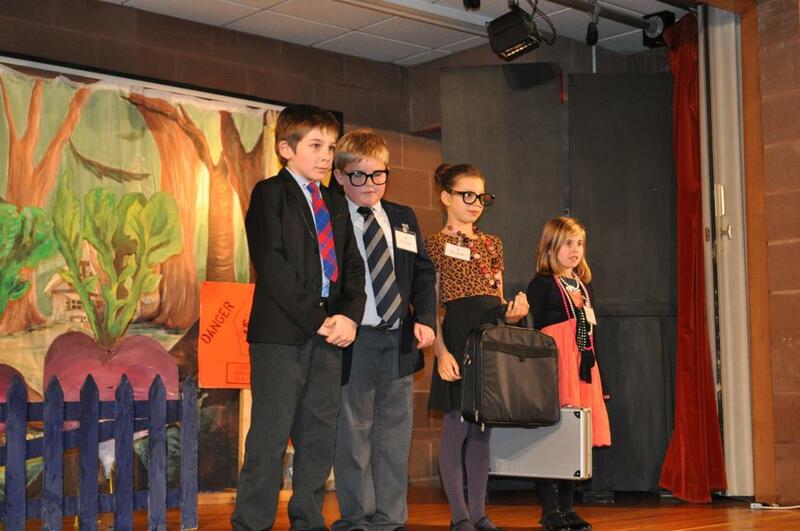 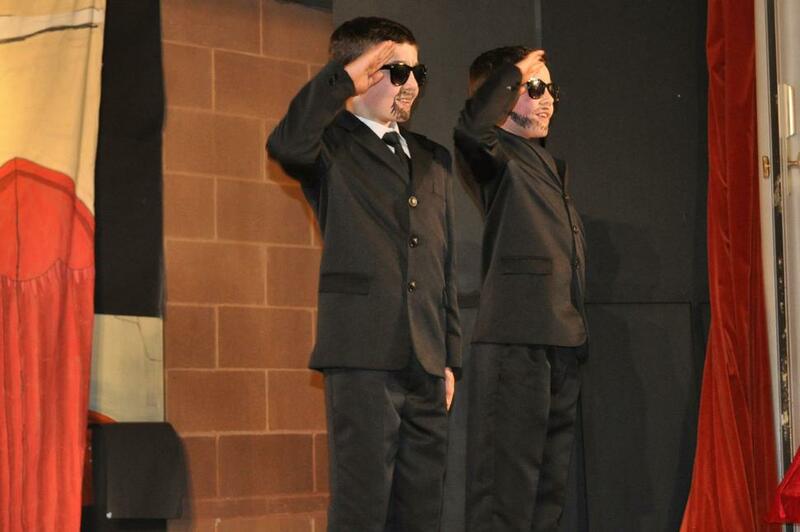 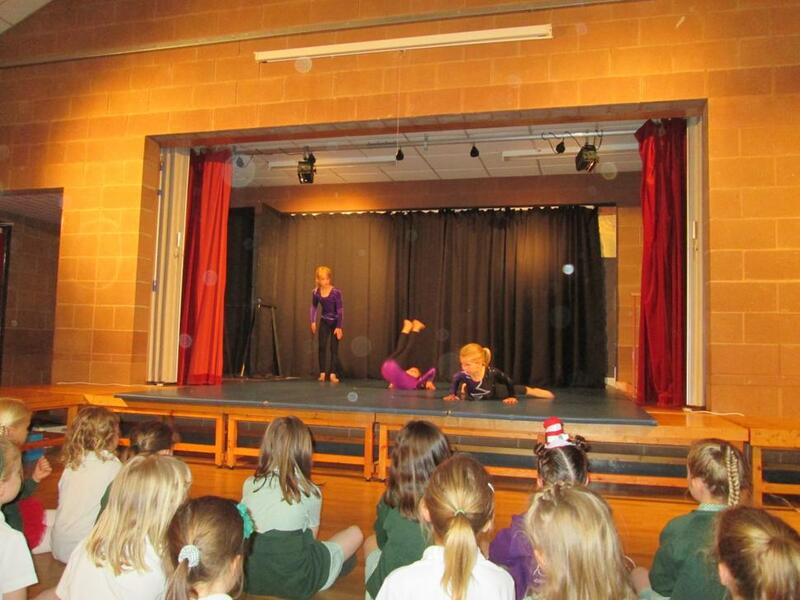 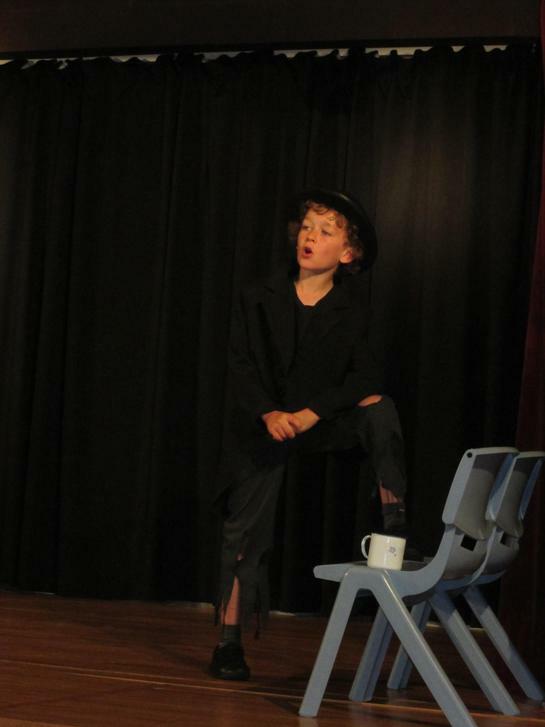 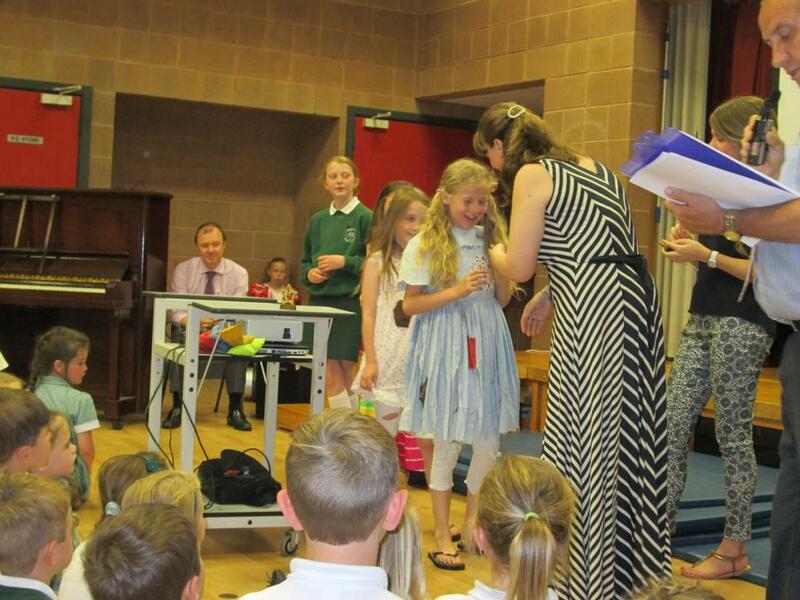 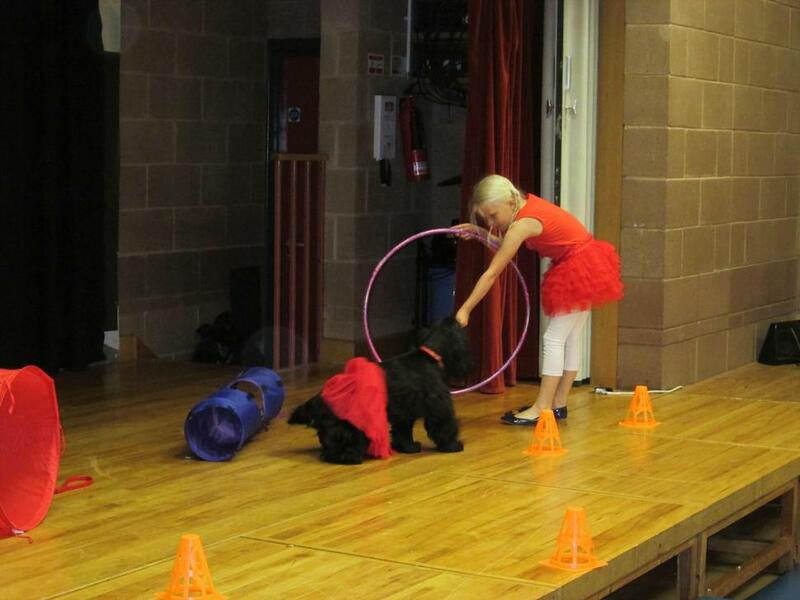 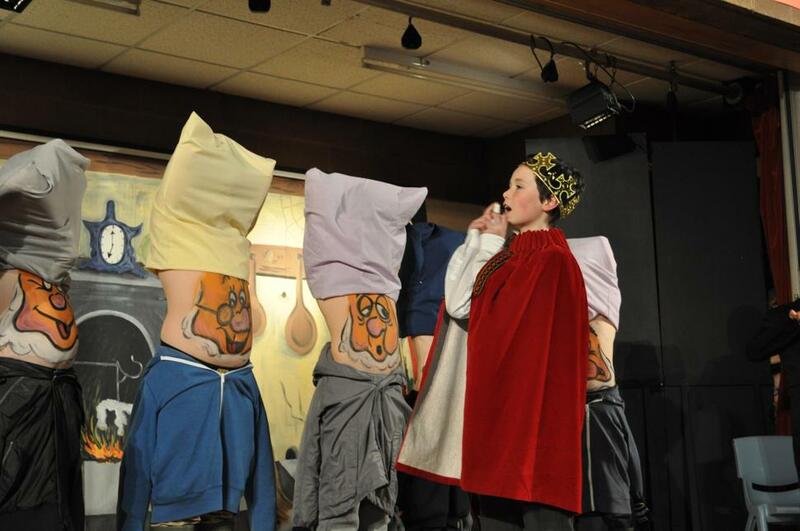 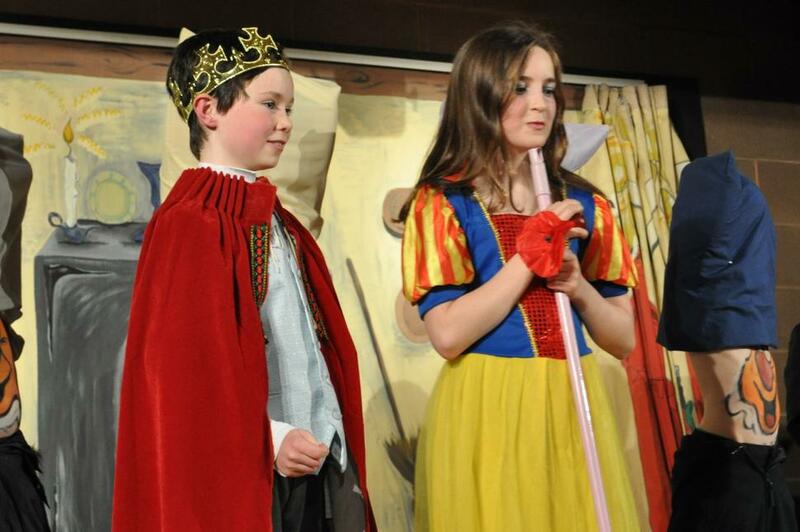 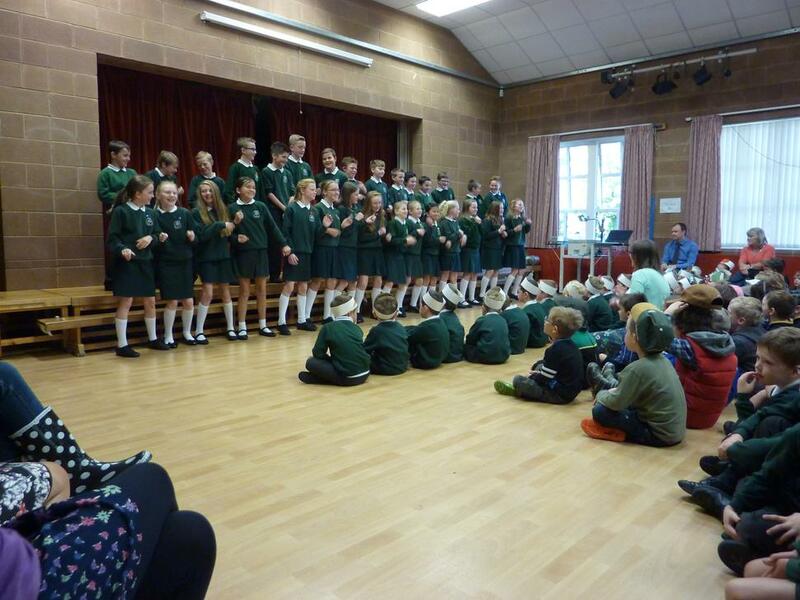 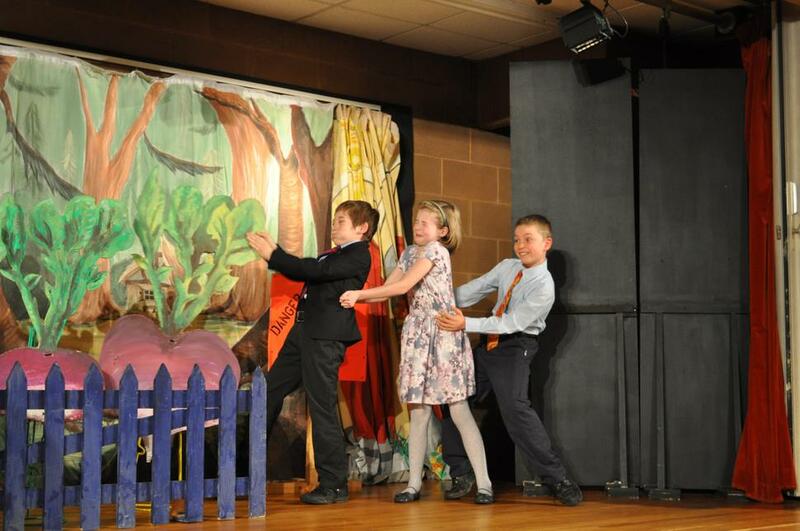 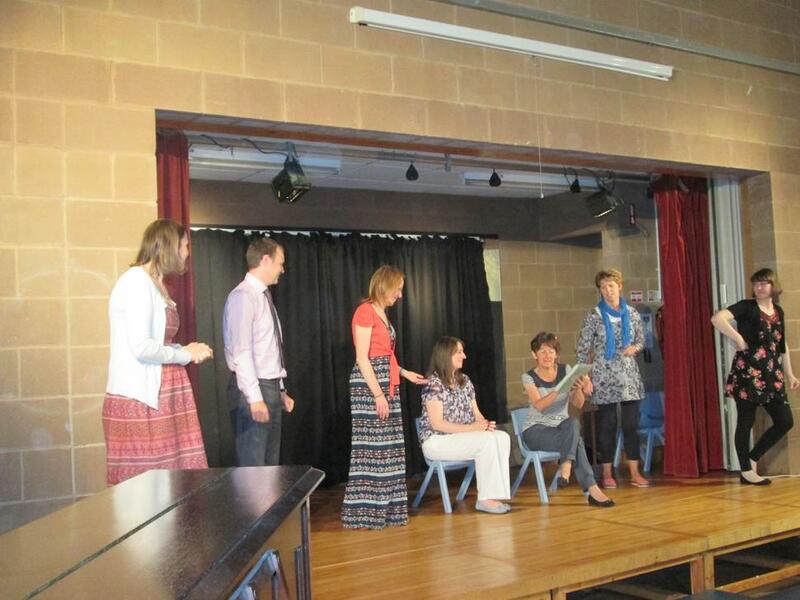 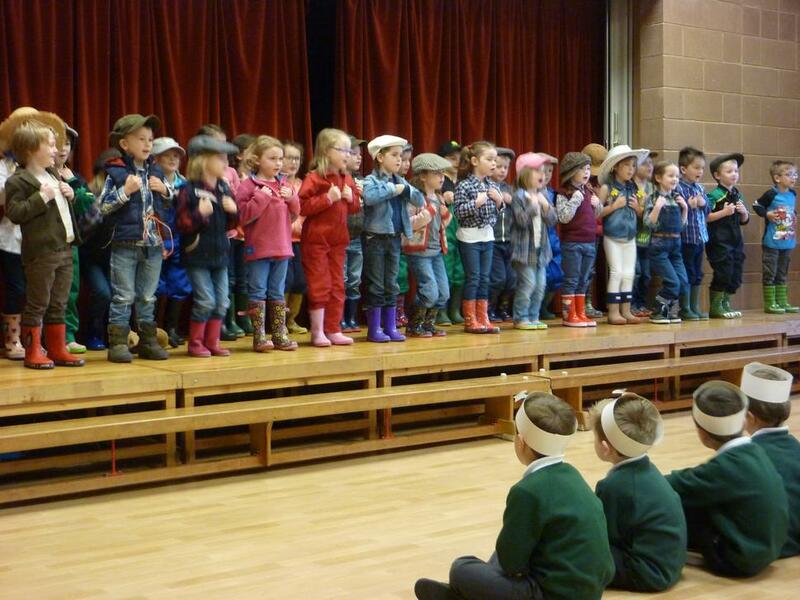 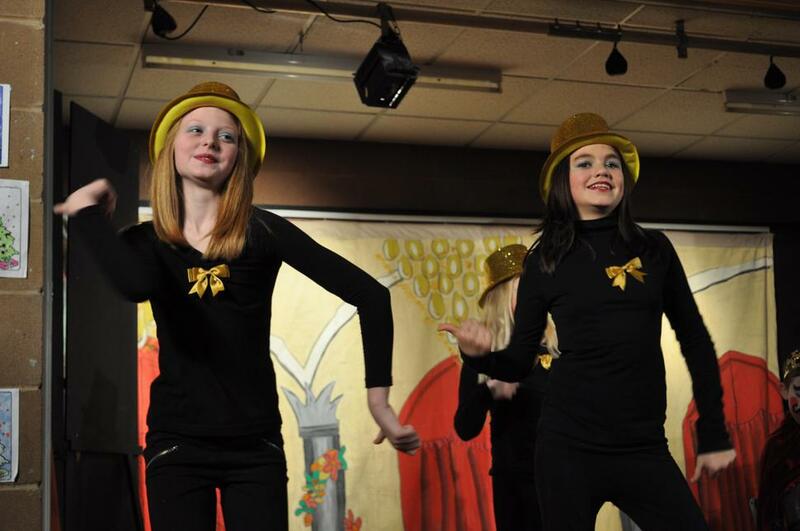 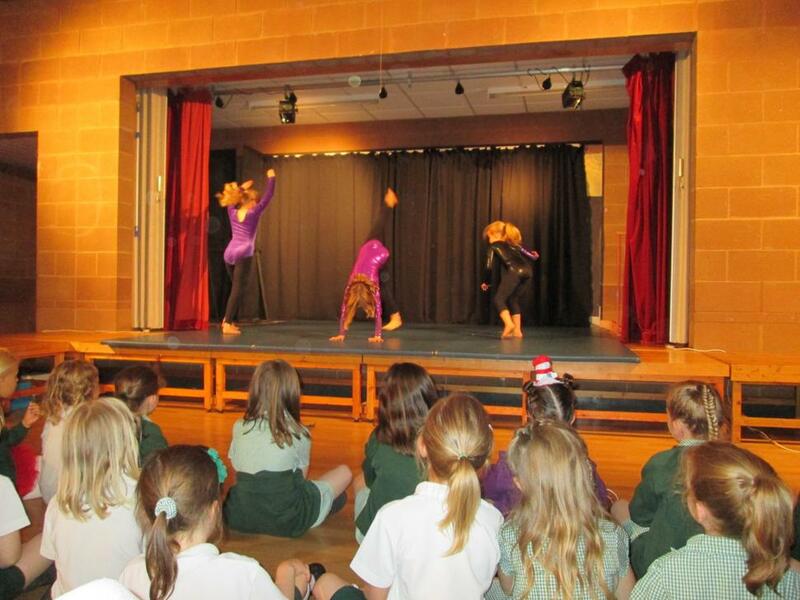 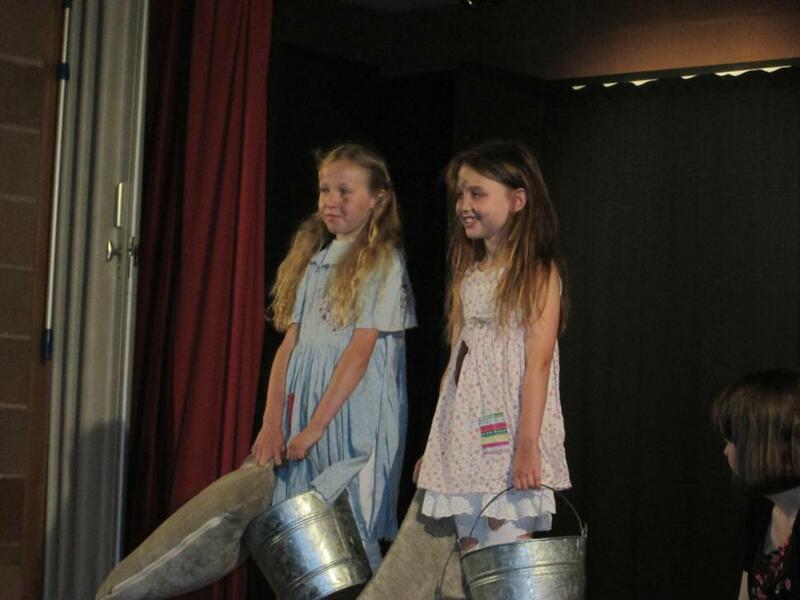 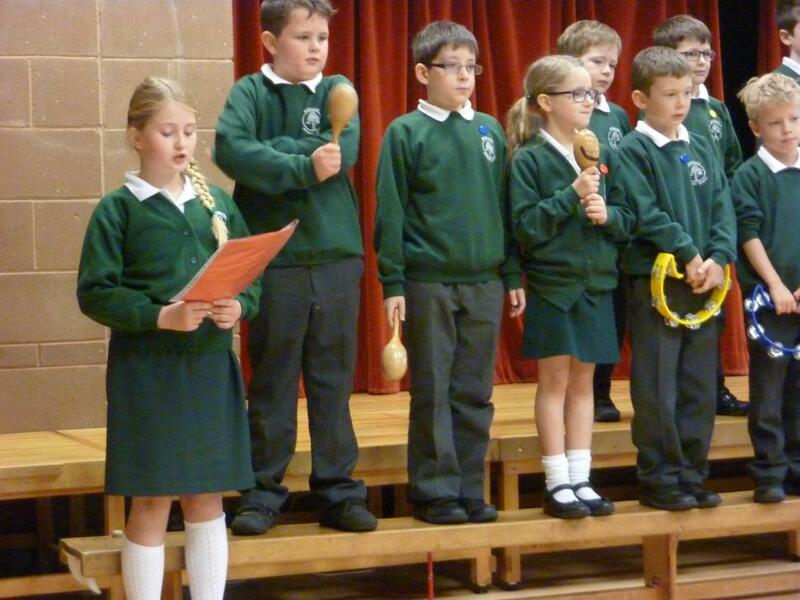 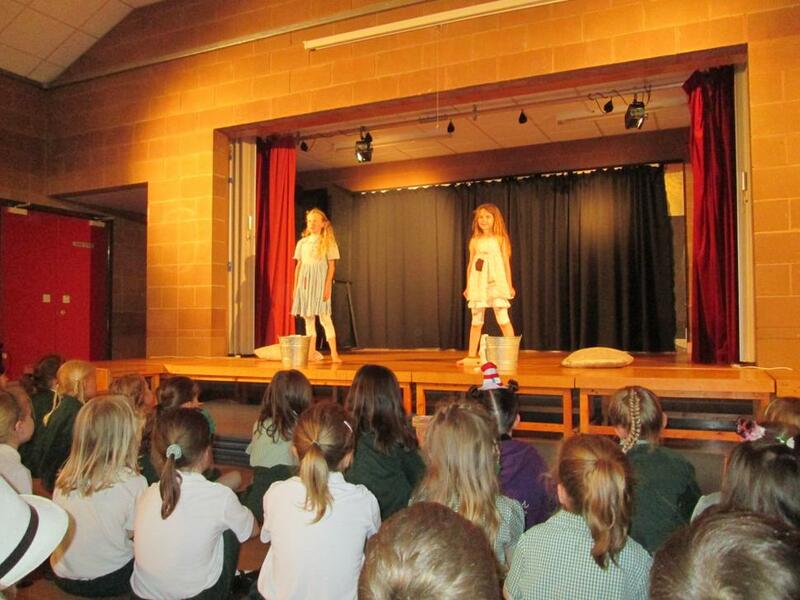 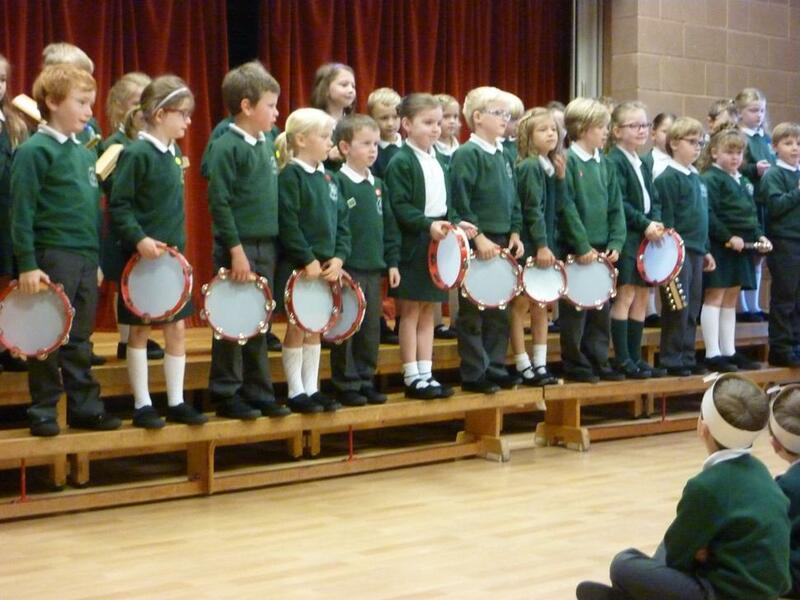 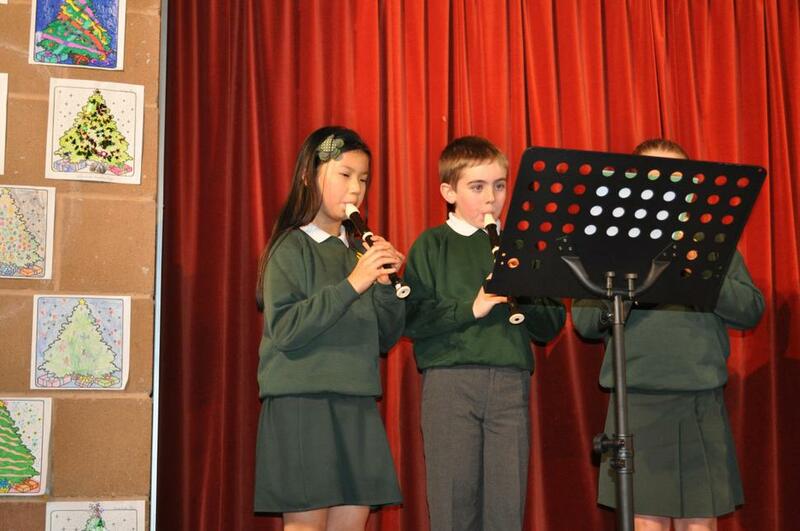 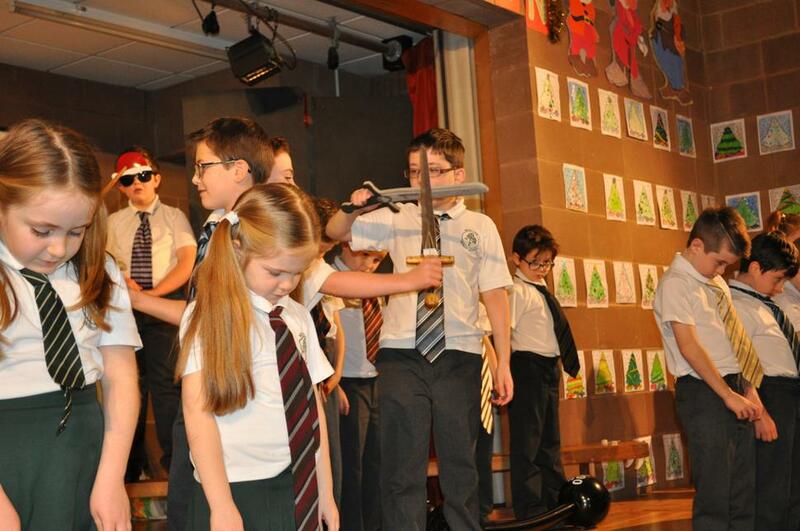 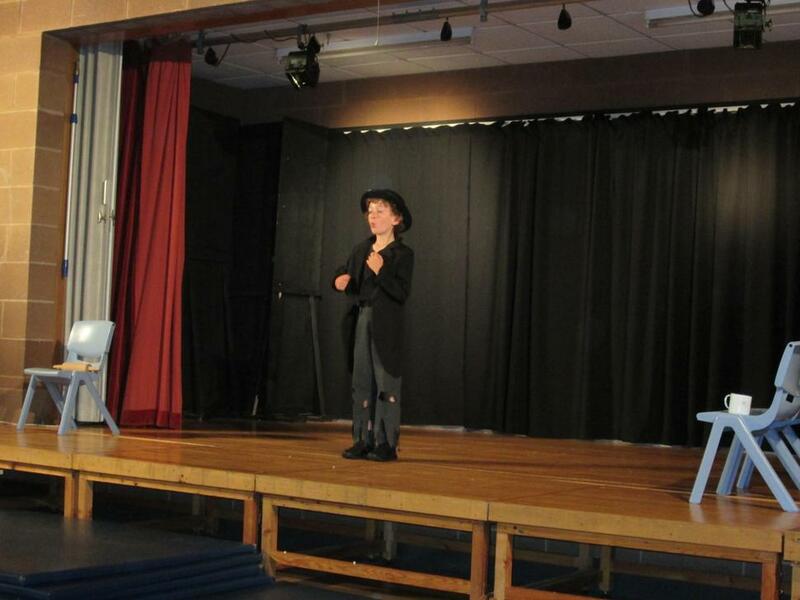 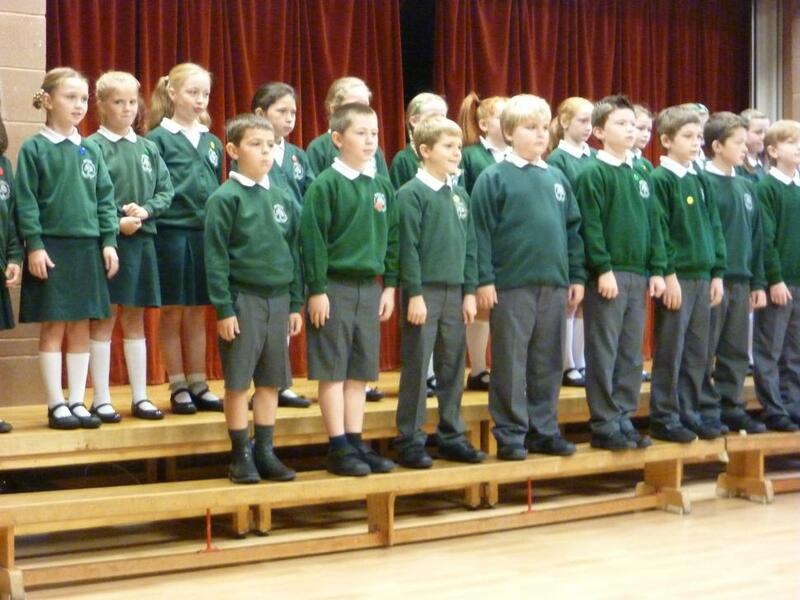 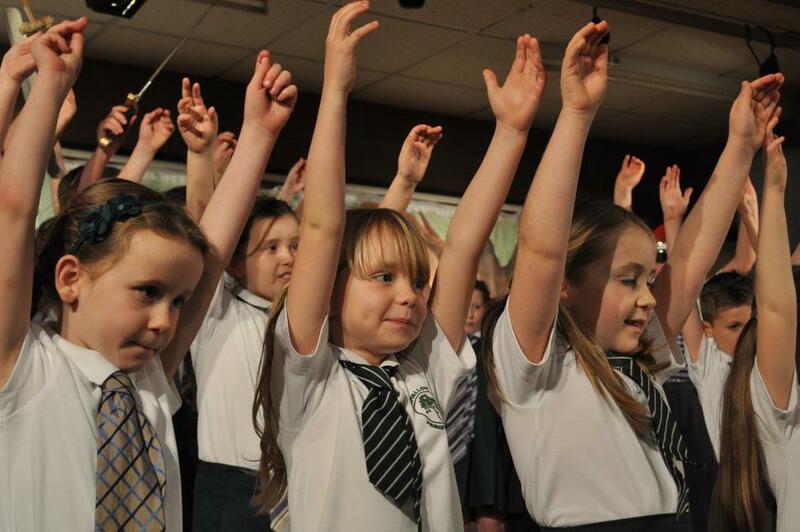 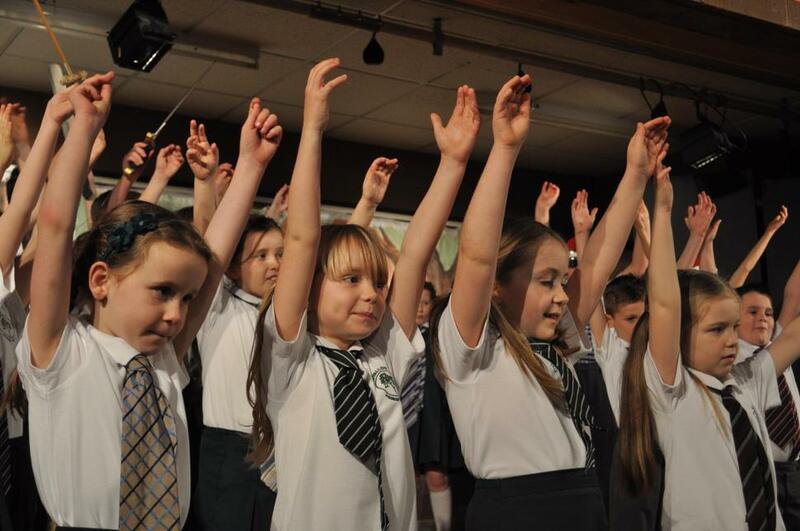 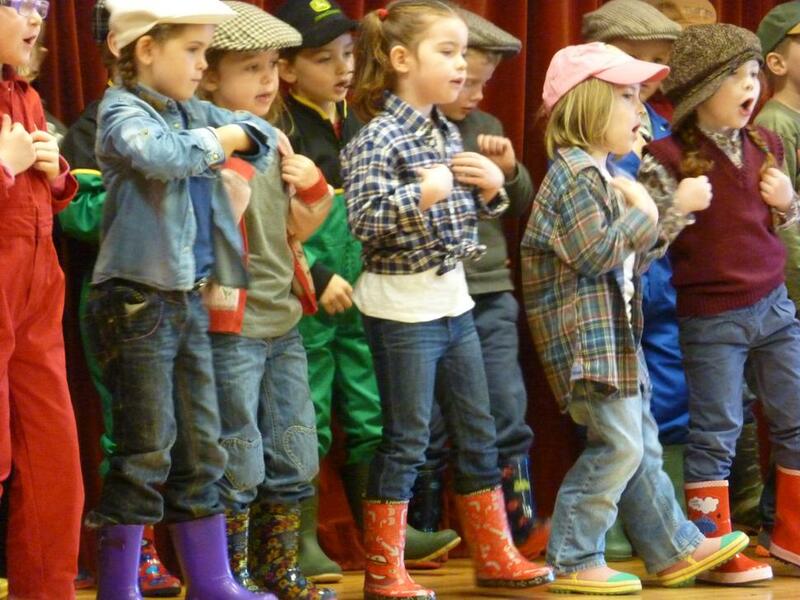 All of our pupils took part in the assembly performing music, songs, plays and poems. 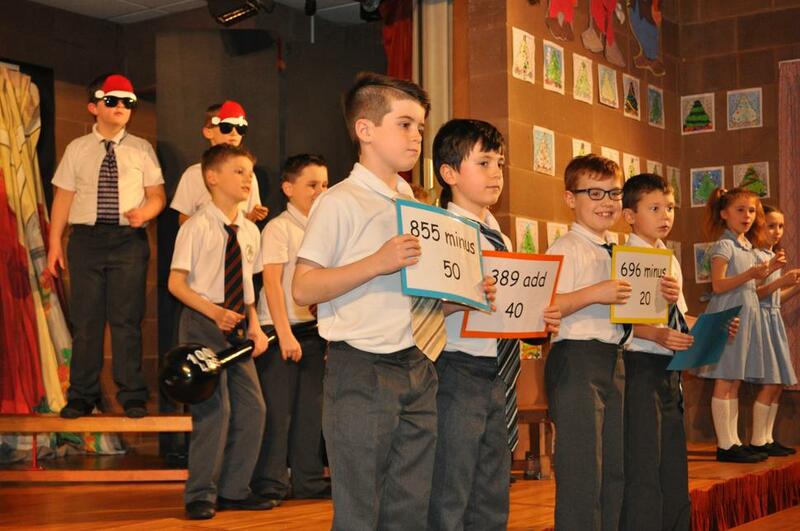 Congratulations to all who took part and a big thank you to teachers and classroom assistants who prepared the pupils for their performances. 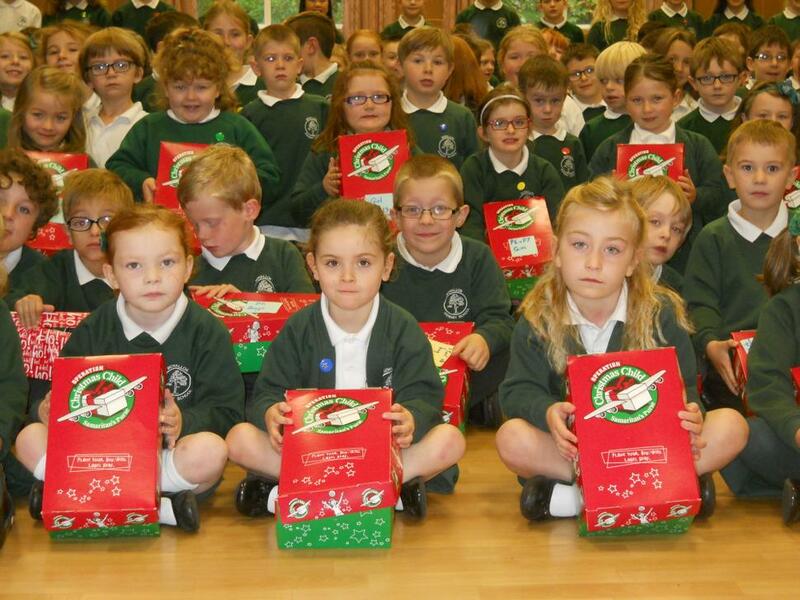 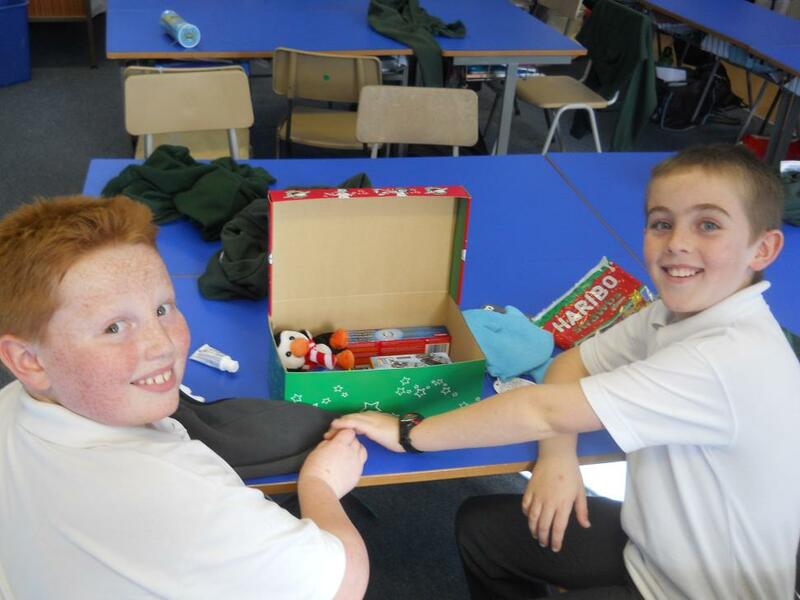 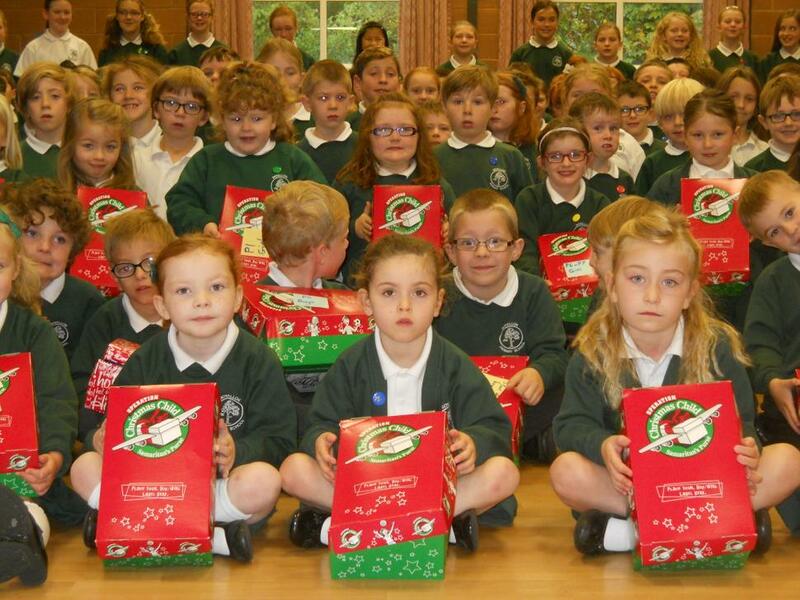 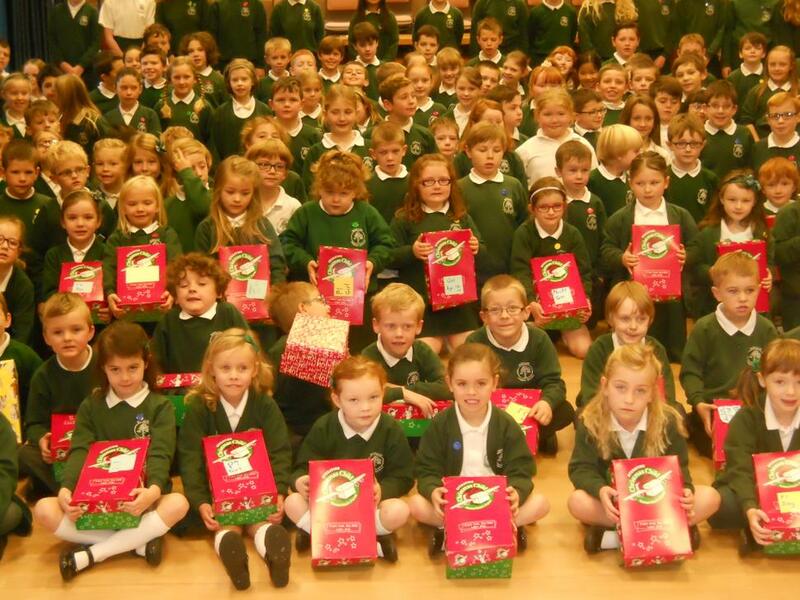 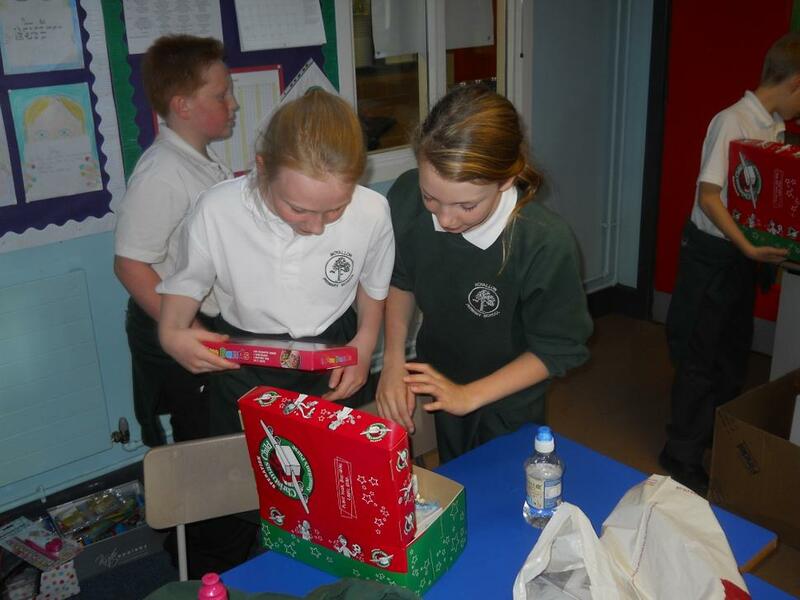 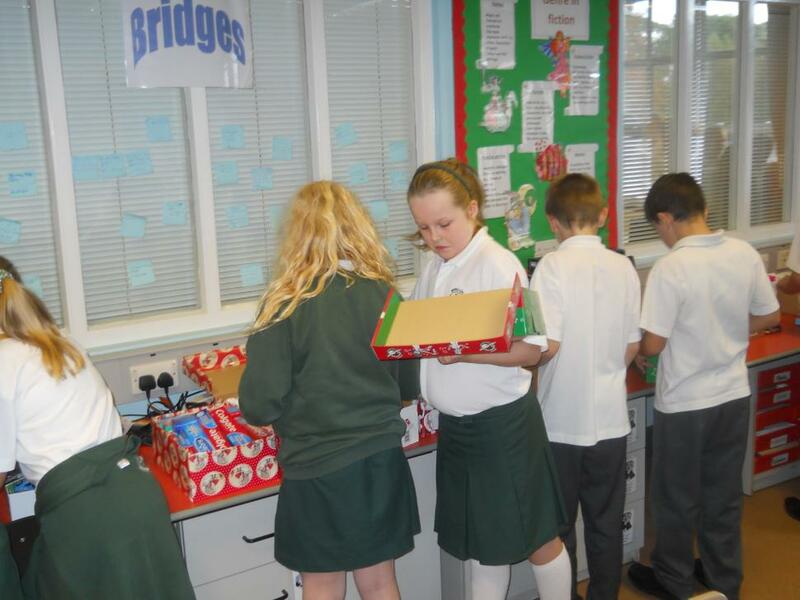 As a result of our Harvest Appeal, 50 shoe boxes have been packed full of goodies and these gifts will be transported by the charity Samaritan's Purse to countries in Africa and Eastern Europe in time for Christmas. 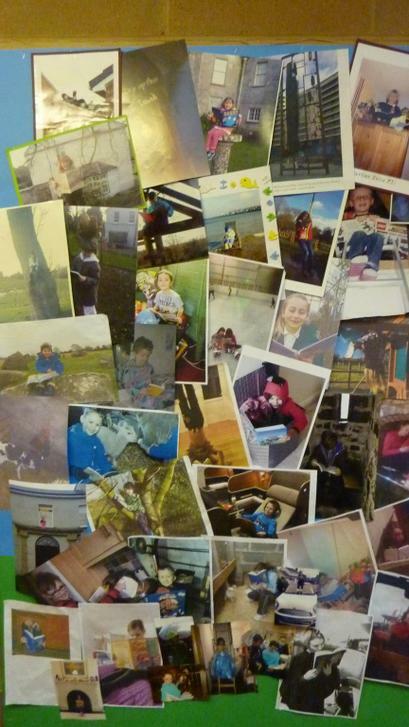 Thank you to everyone who contributed gifts to this project. 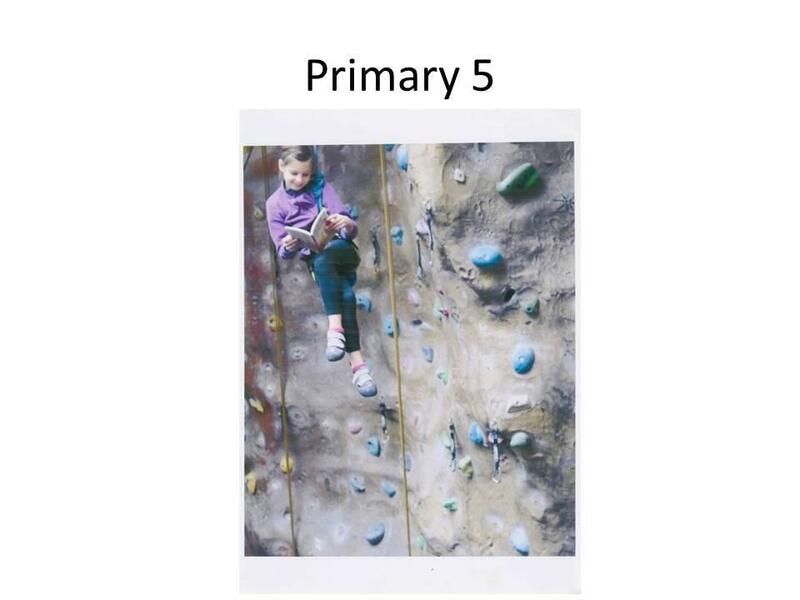 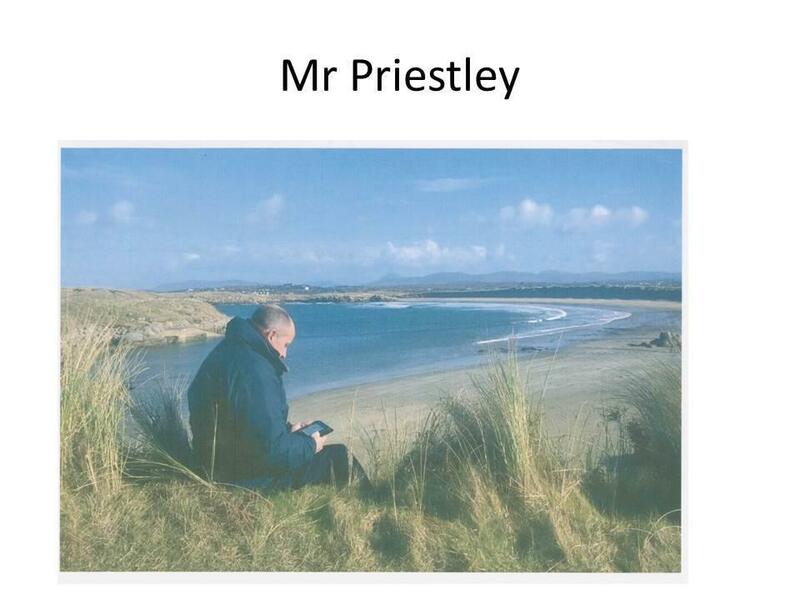 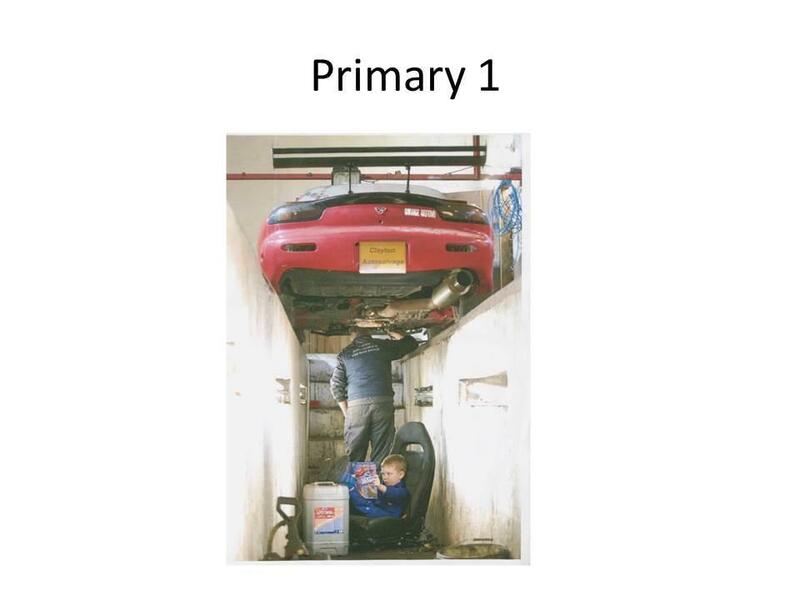 Please enjoy looking at the photographs below!